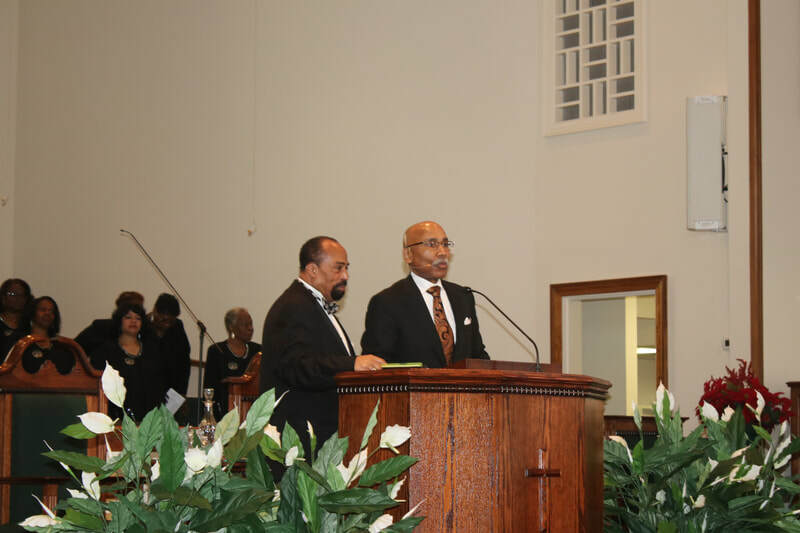 It has been my honor and privilege to serve as your leader. 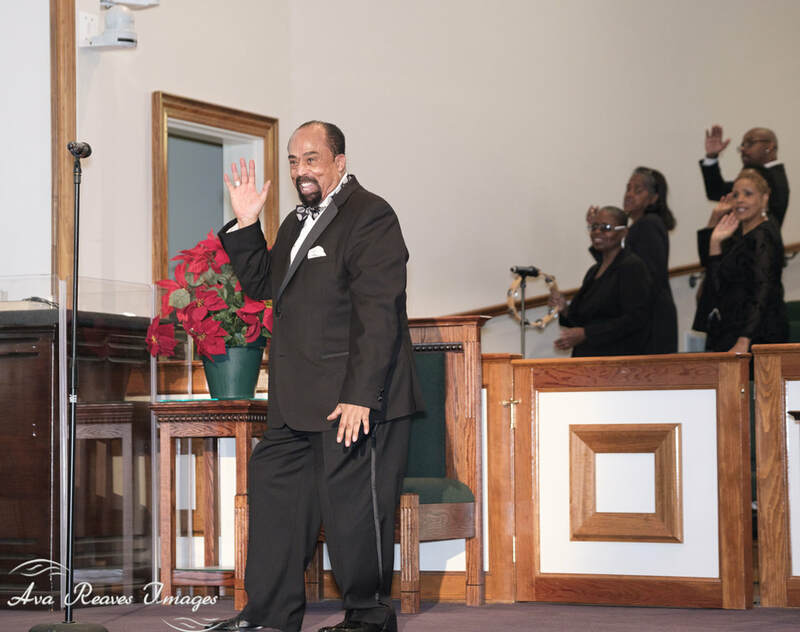 I hope you know that everything I have ever tried to teach you and instill in your spirit has come from a sincere desire to make us all better for God. 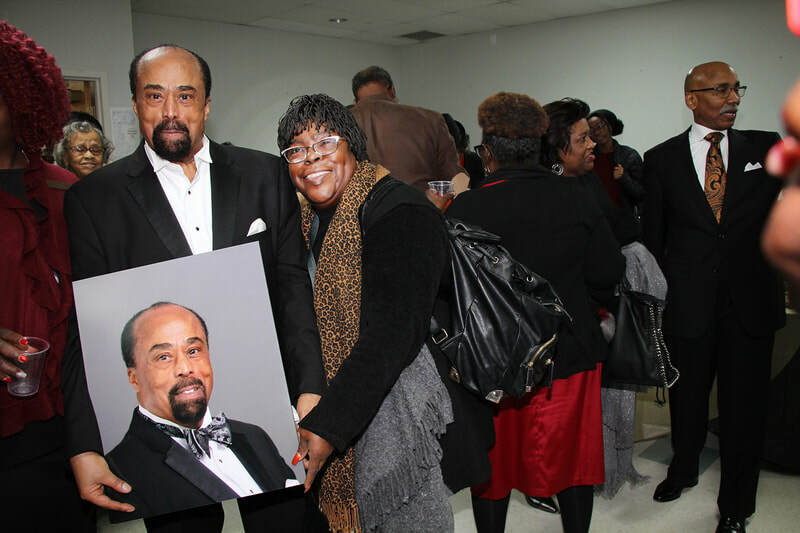 Please take pride in knowing that you have always been the light of my vision and the beacon of my artistry. 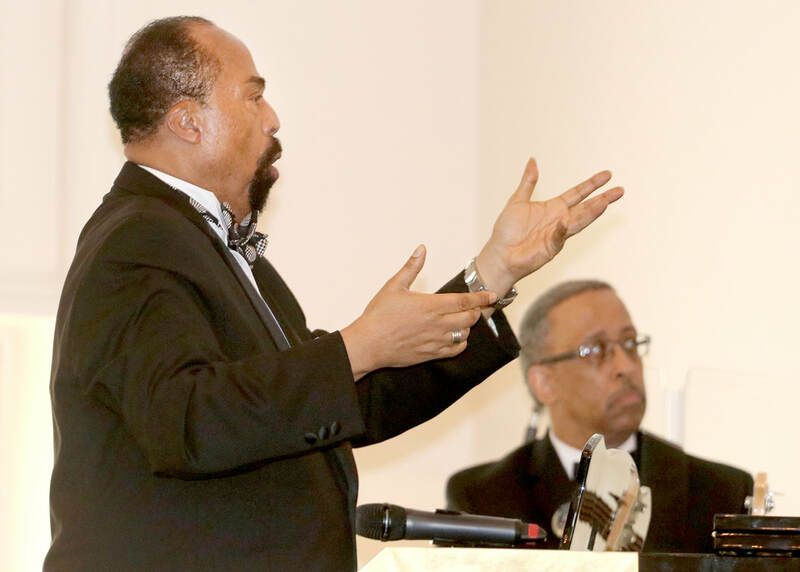 Every one of you has embodied the essence of my creative mind and served as a manifestation of my dream of accomplishment. 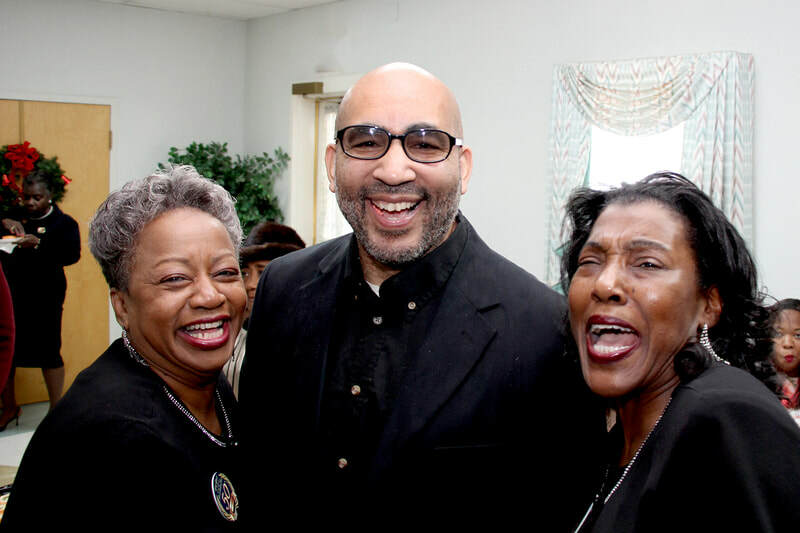 May God forever bless and keep you, knowing that you will always be my most cherished children. 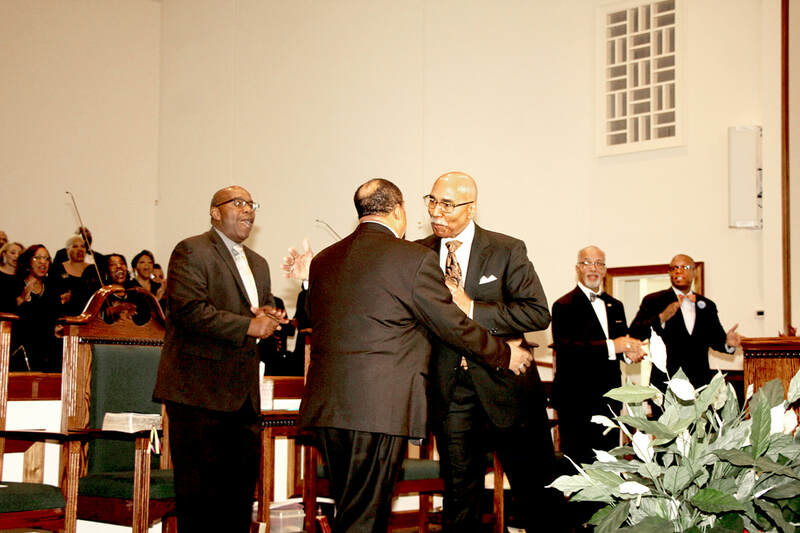 I am stepping down . 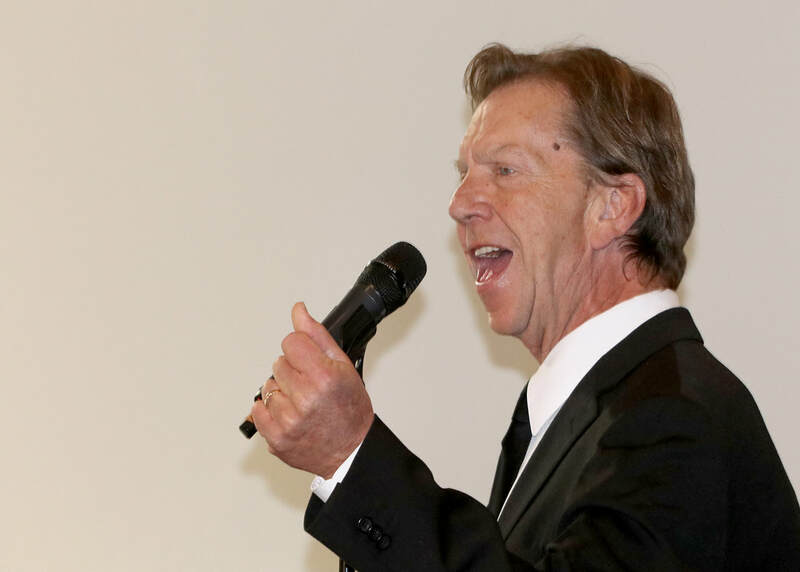 . . but not away. 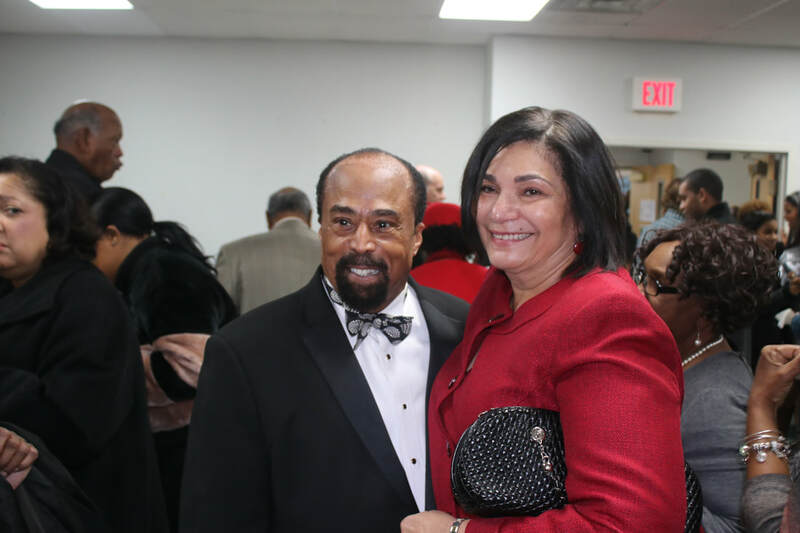 Forever Yours, with my prayers for A Happy And Blessed Life! 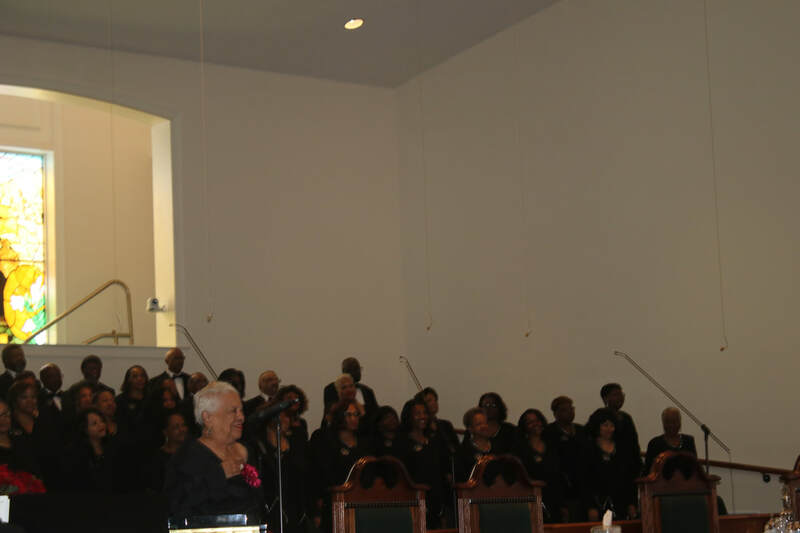 Among the Volunteer Choir are the nine members who remained active with the choir for 50 years and their names are shown in purple. 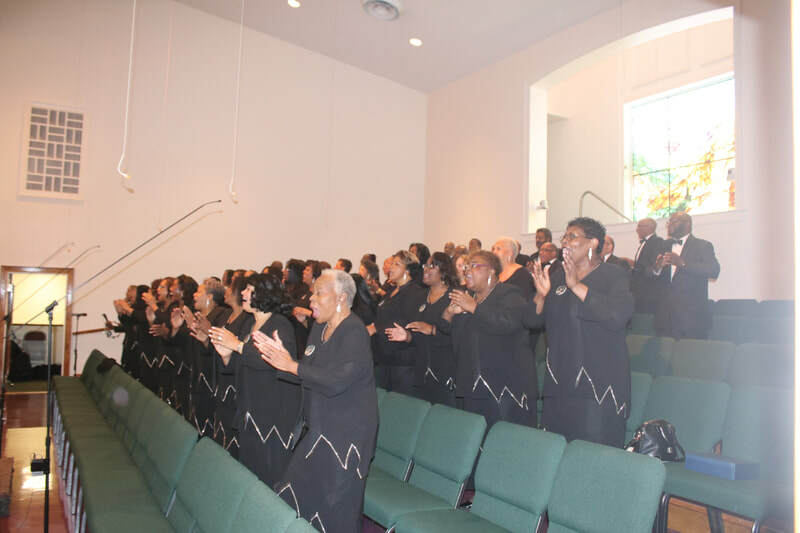 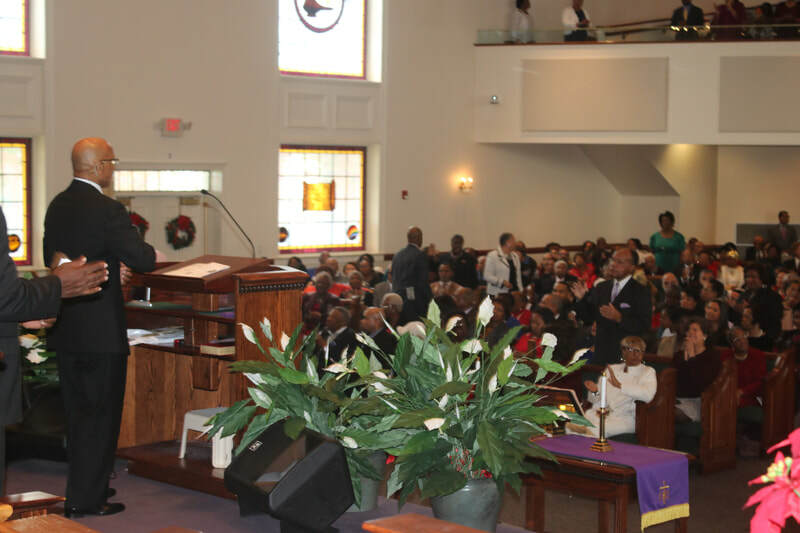 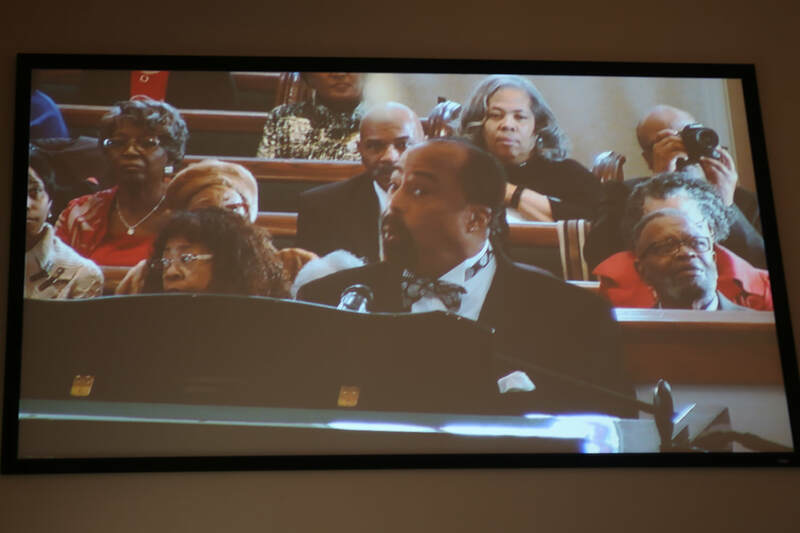 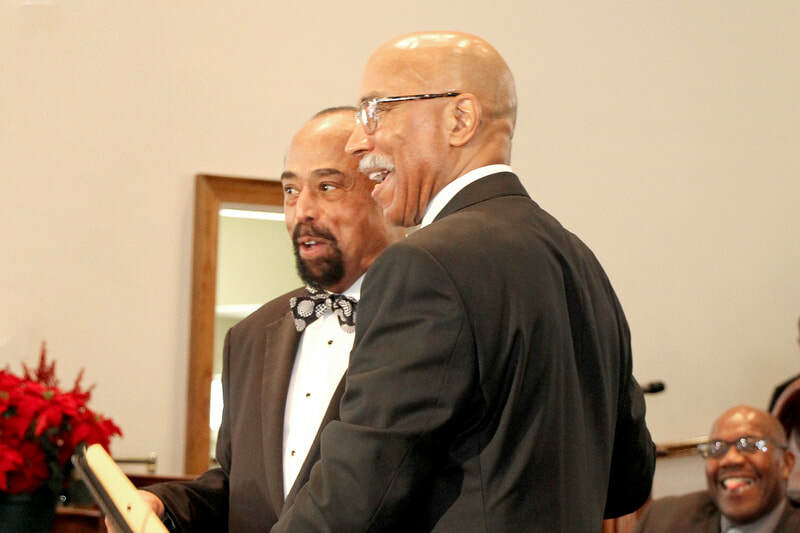 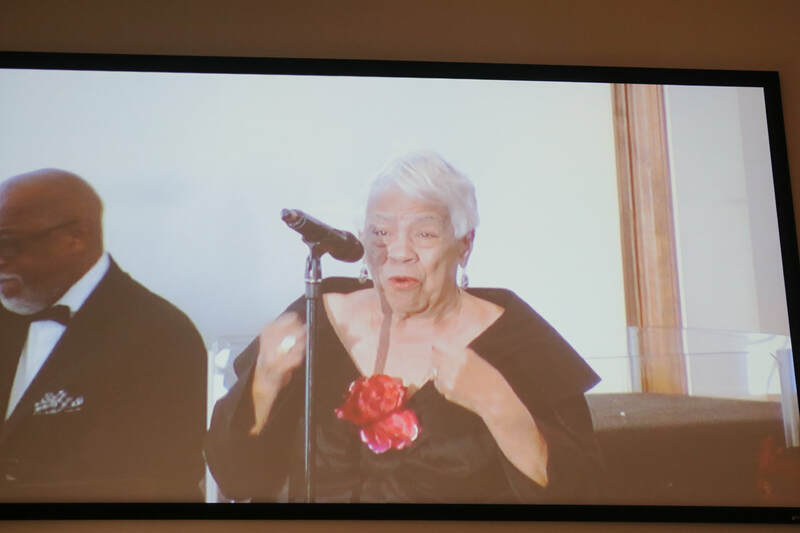 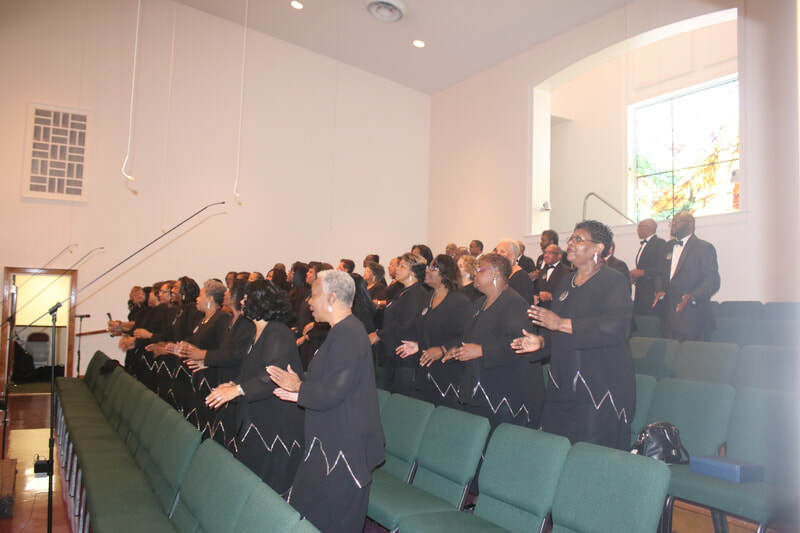 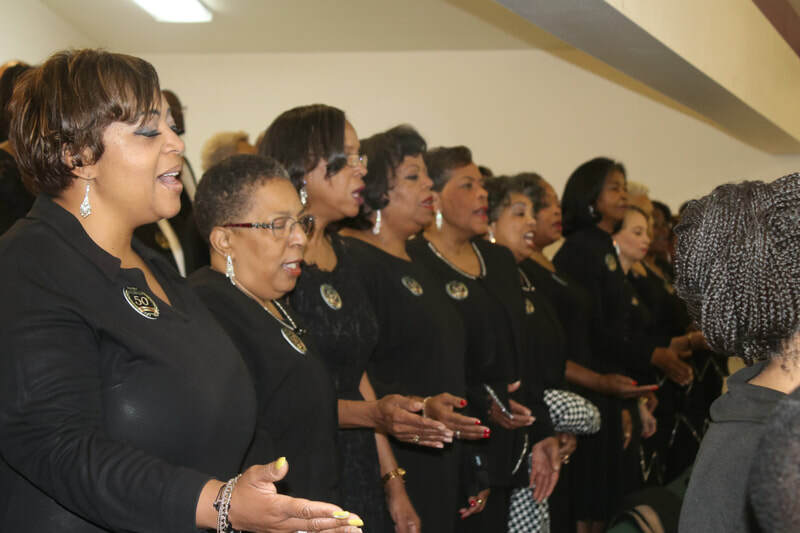 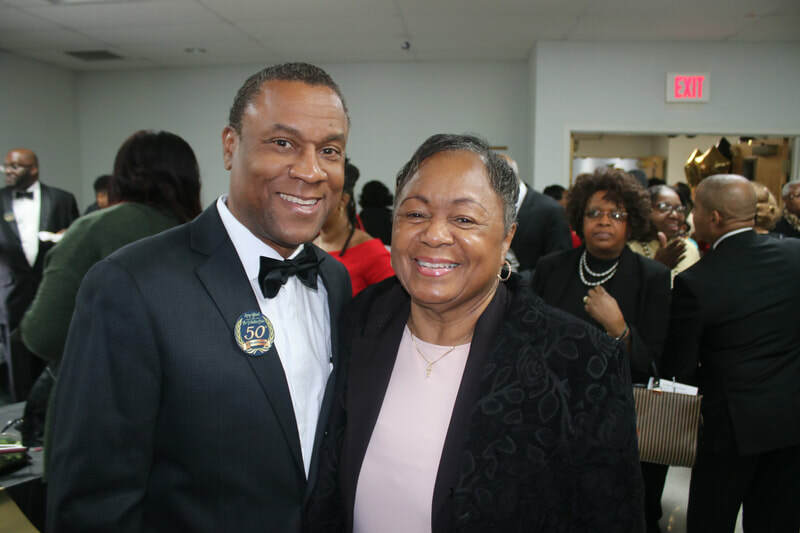 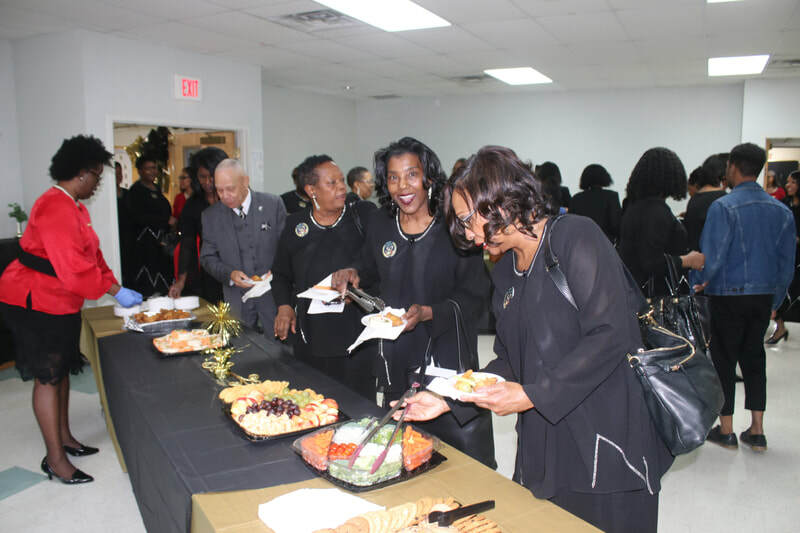 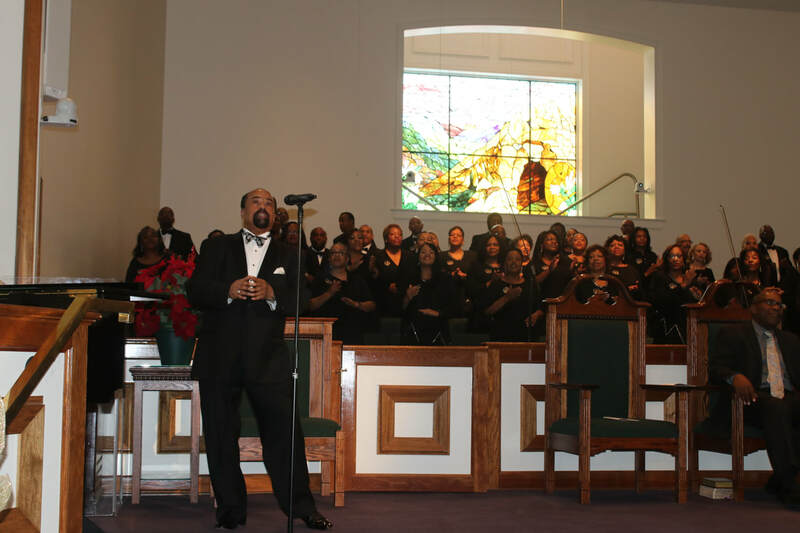 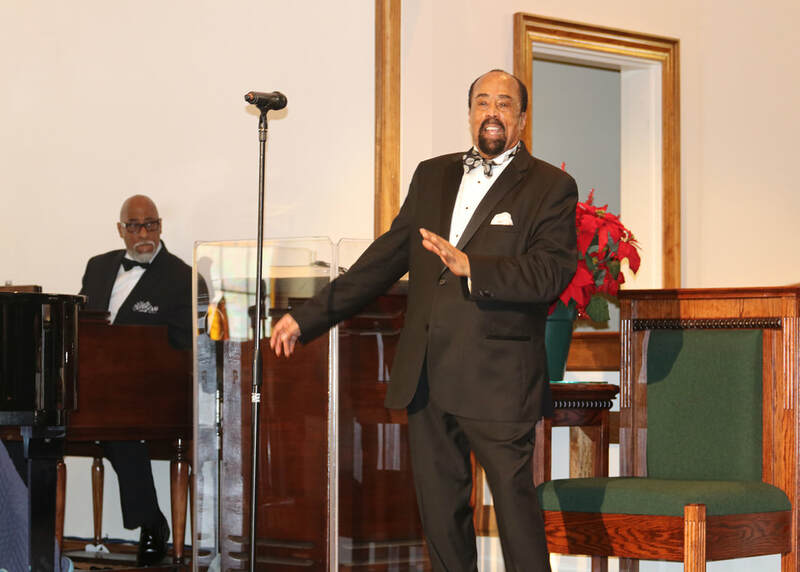 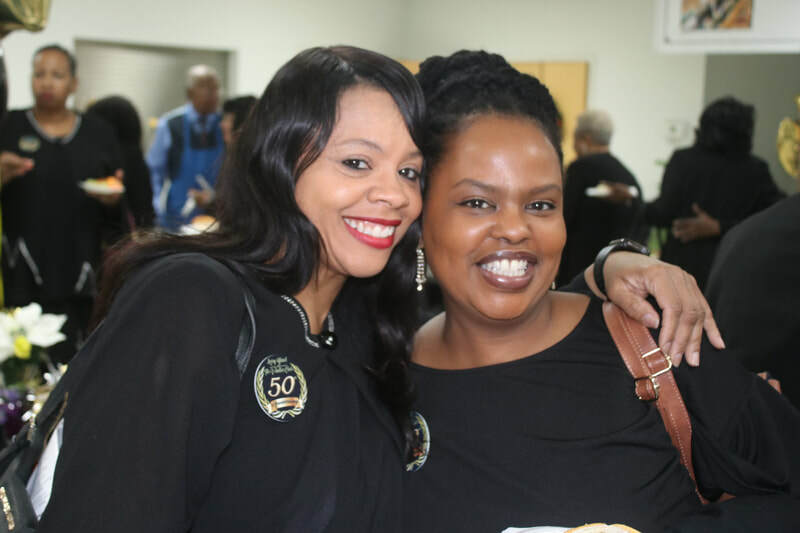 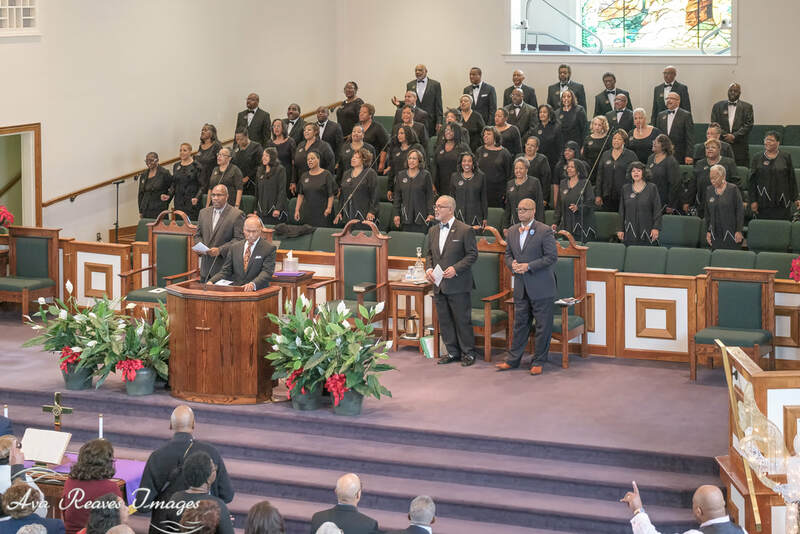 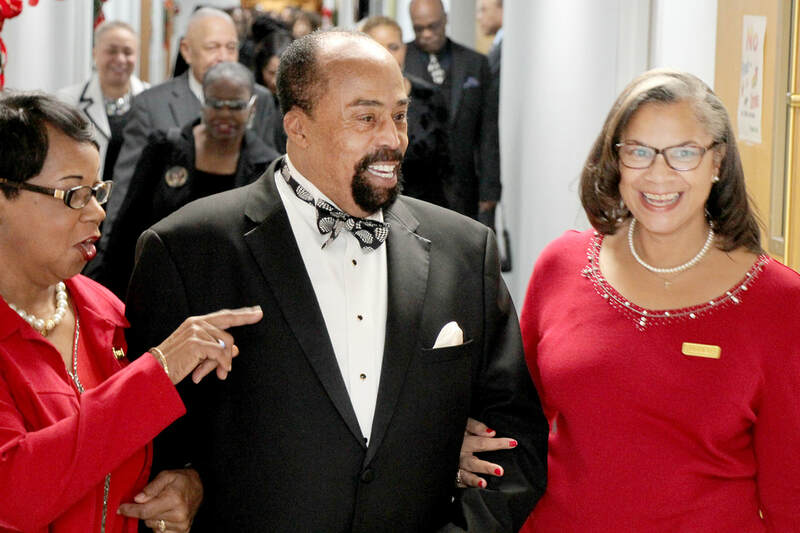 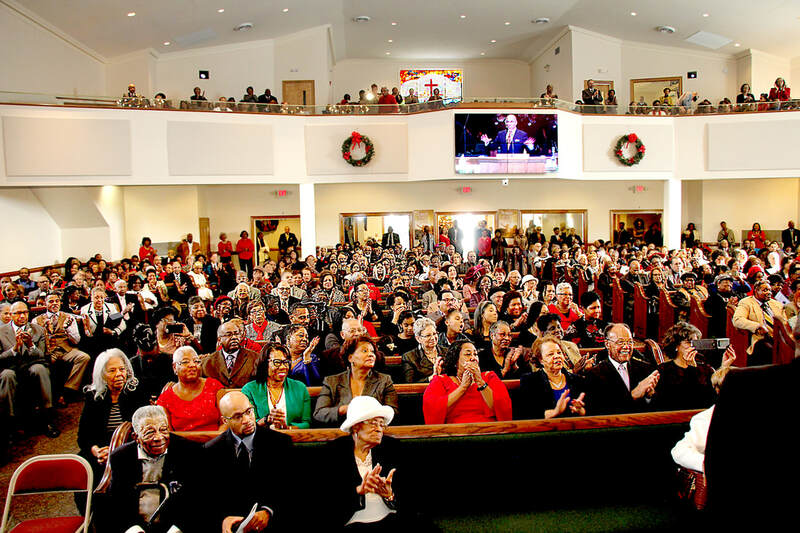 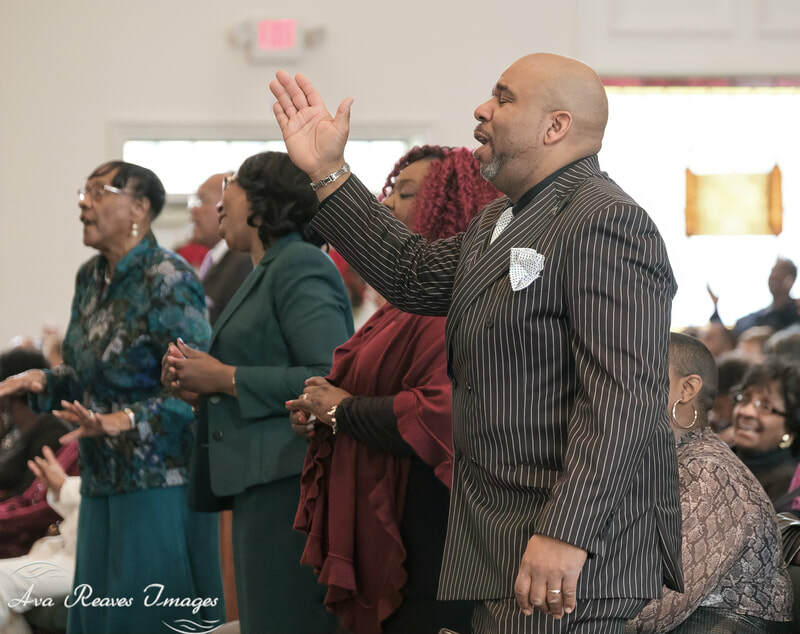 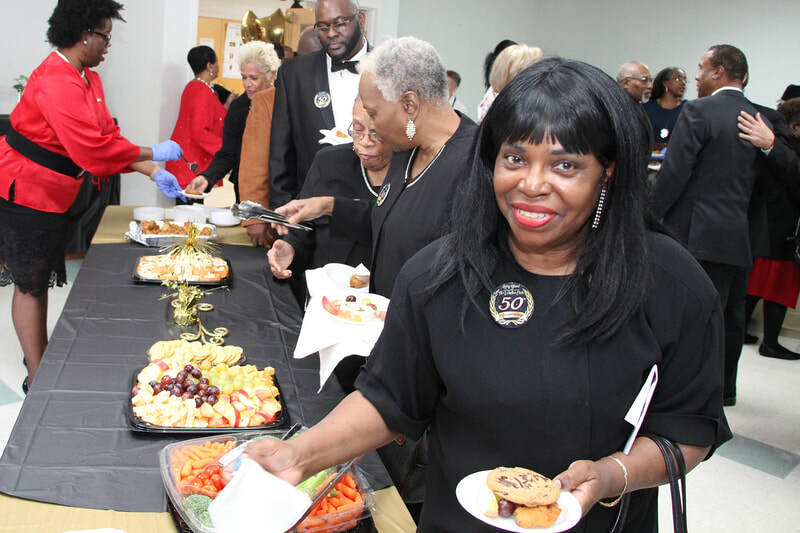 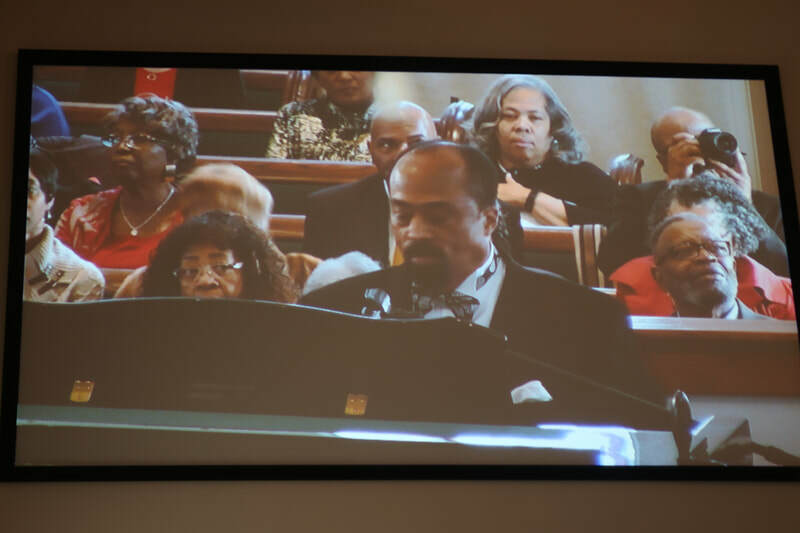 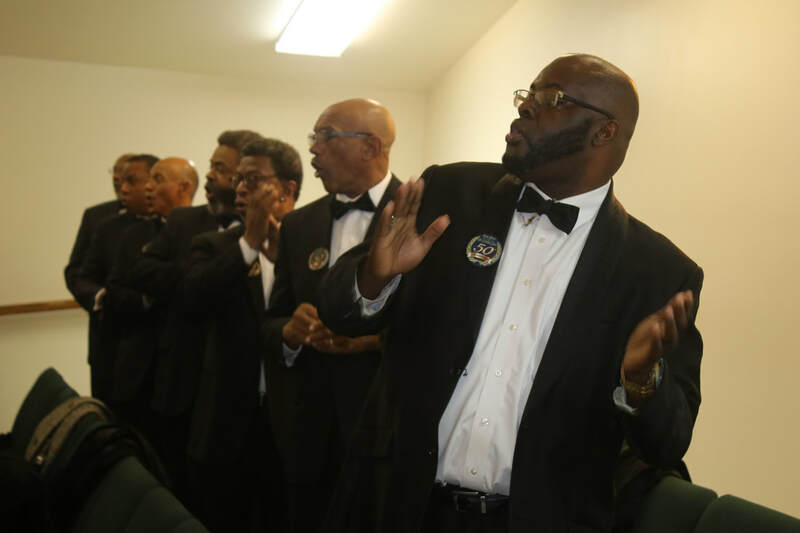 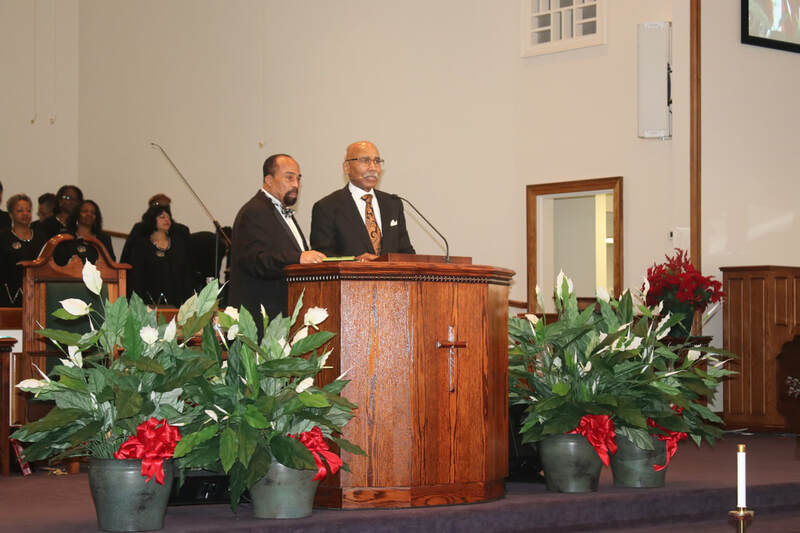 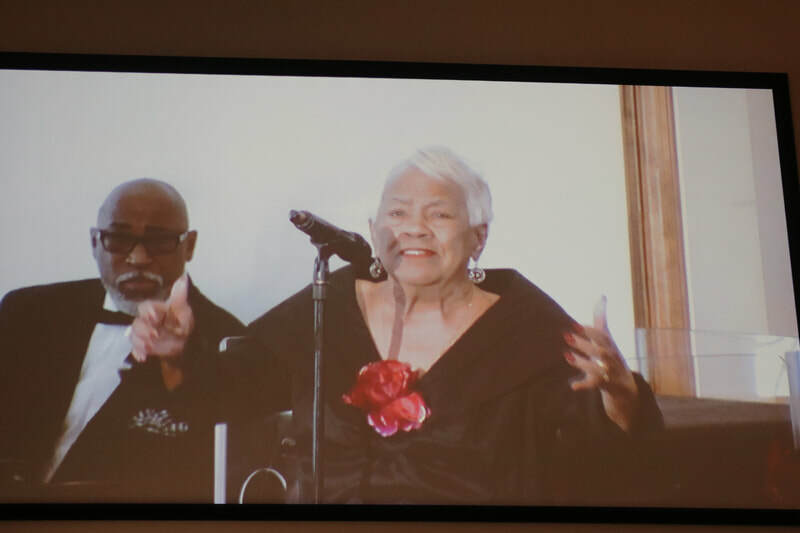 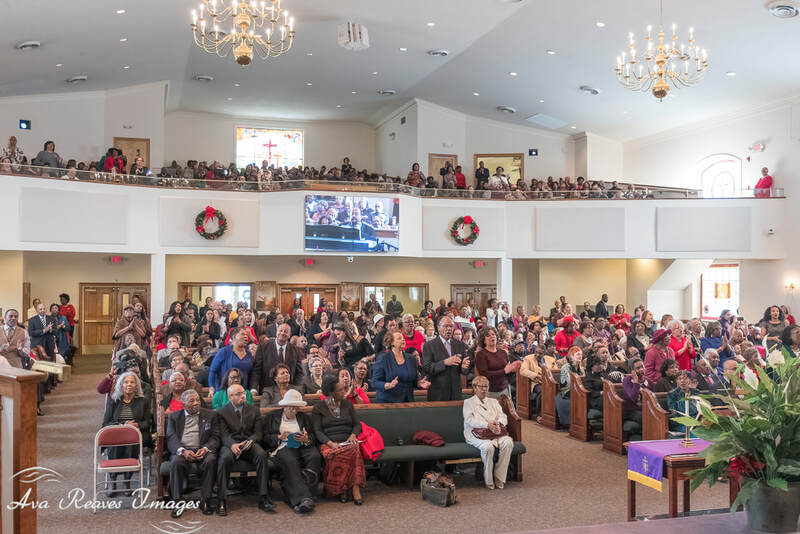 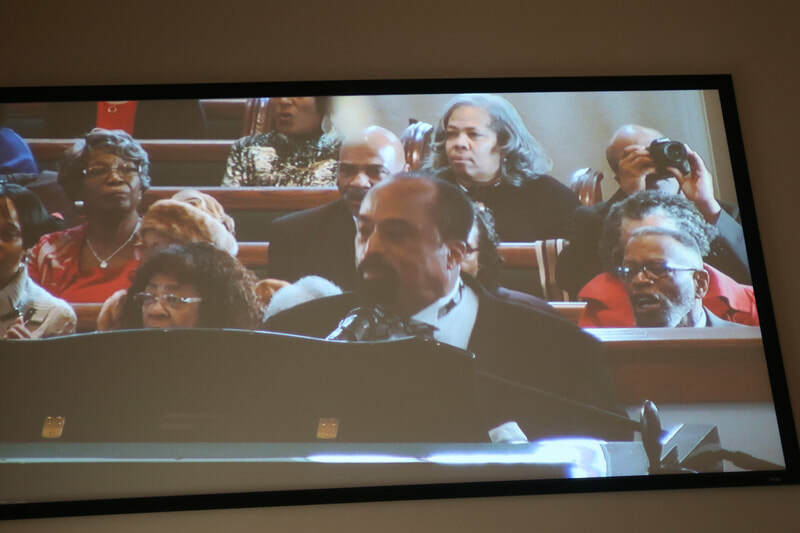 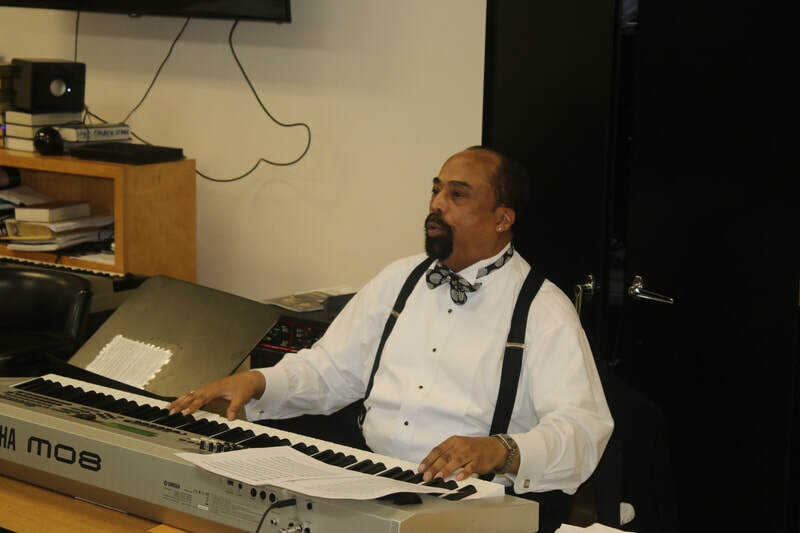 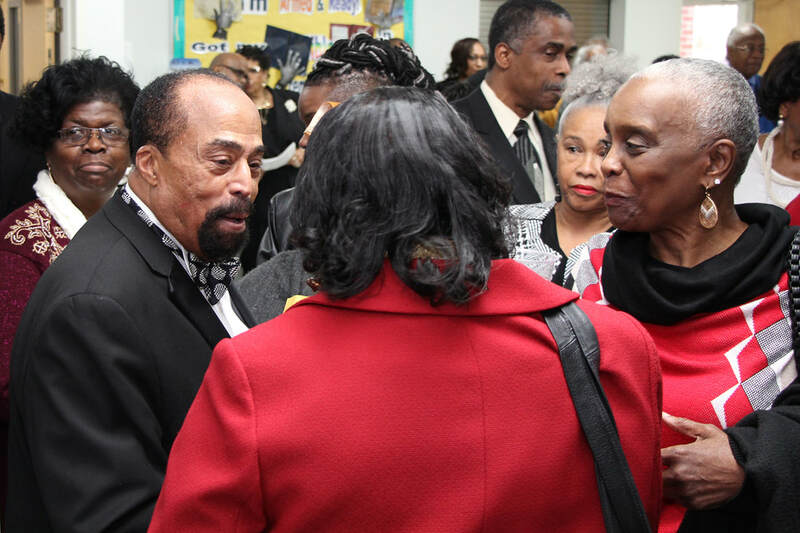 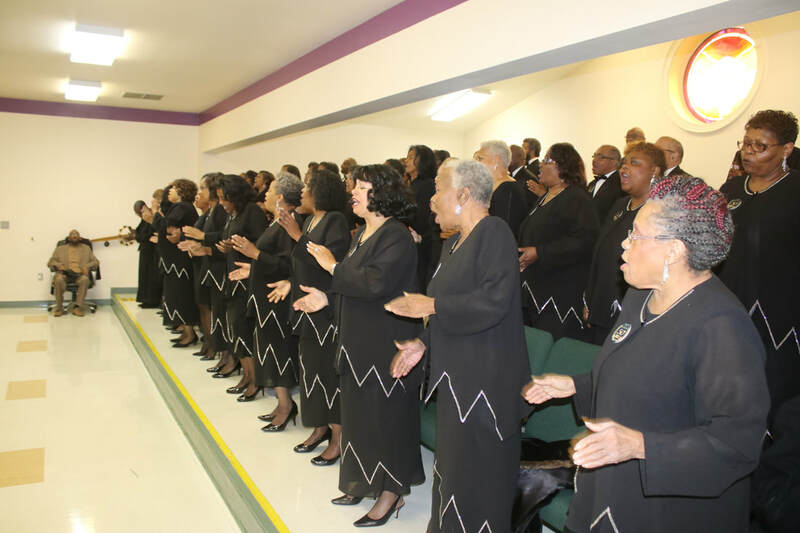 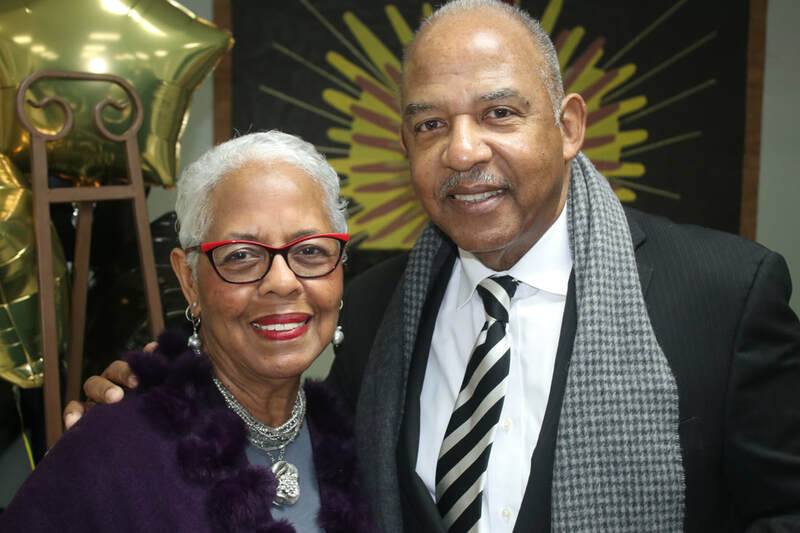 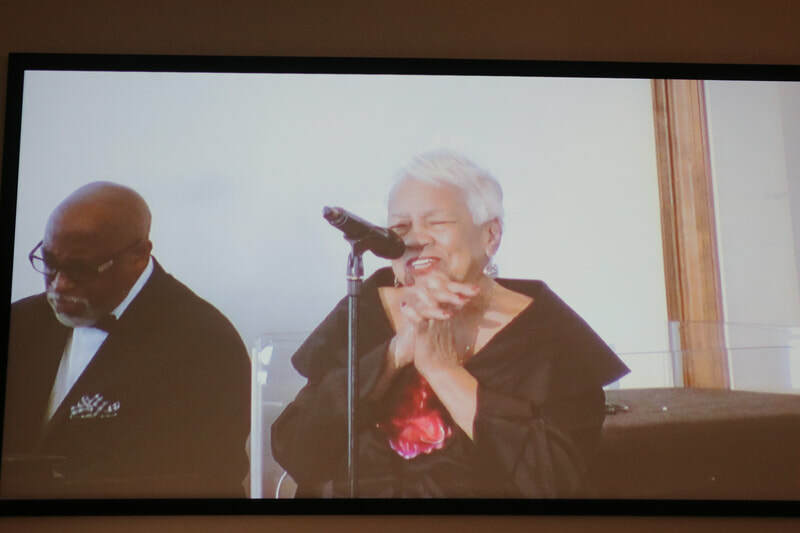 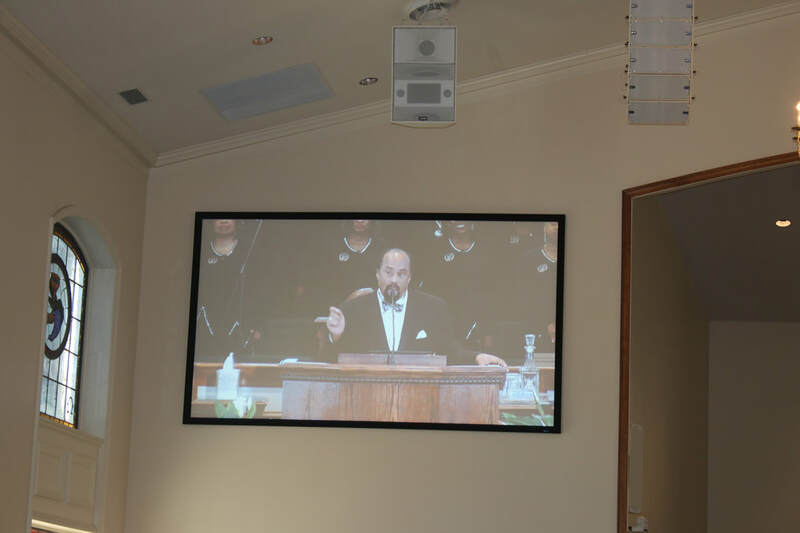 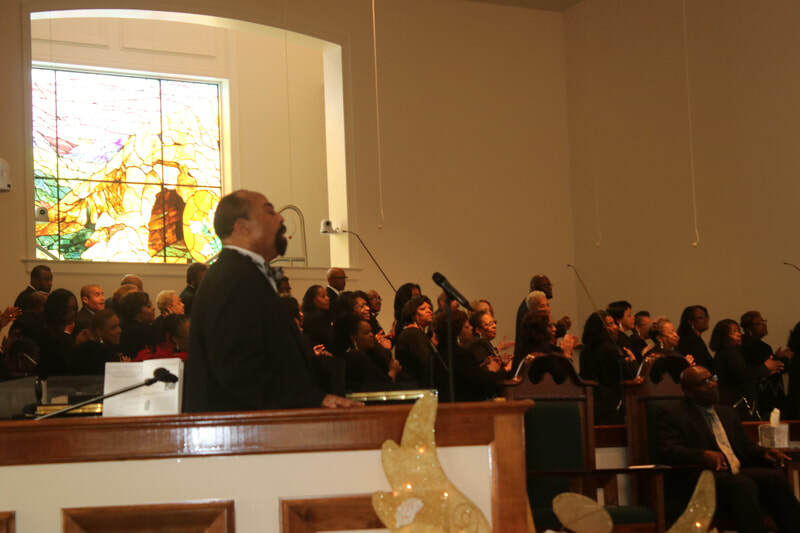 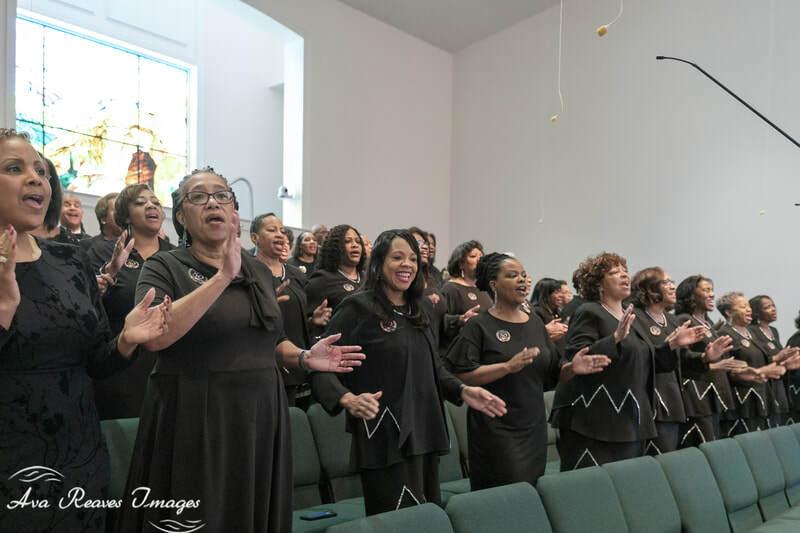 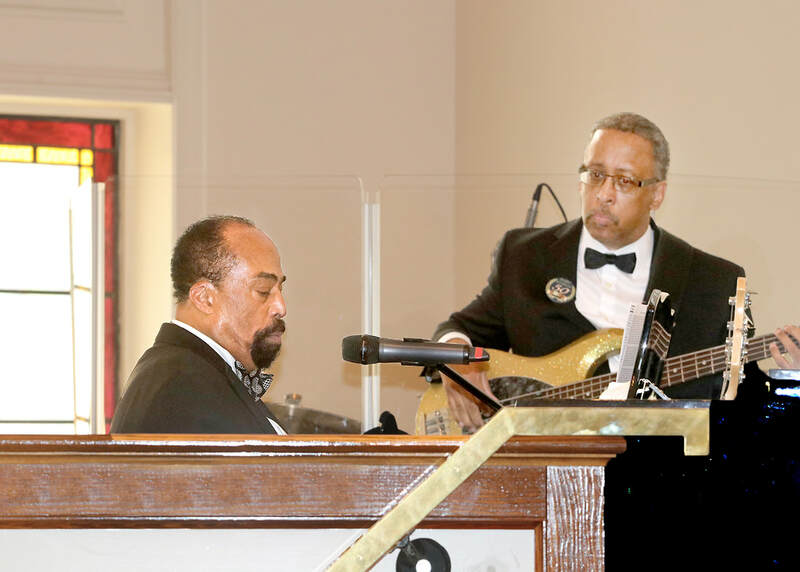 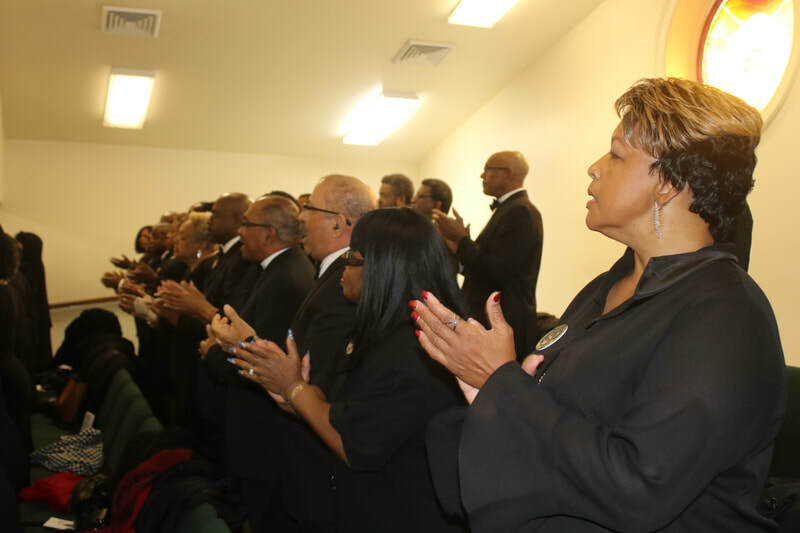 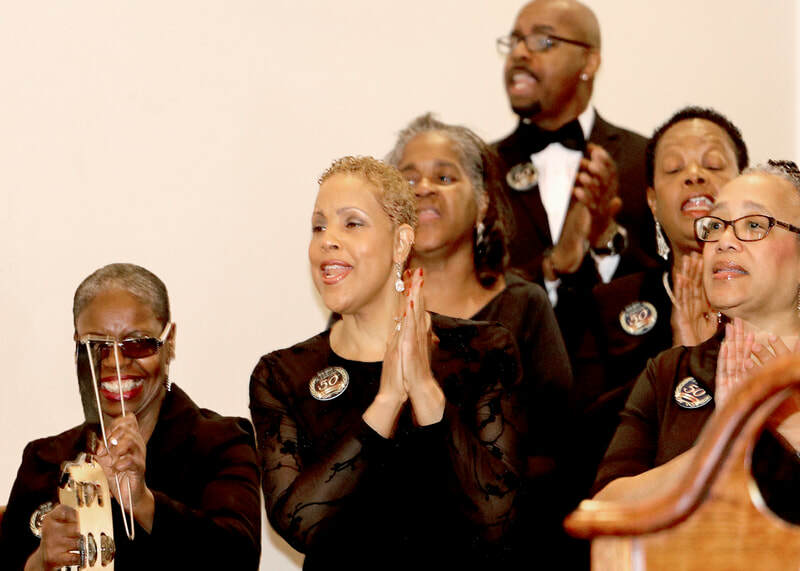 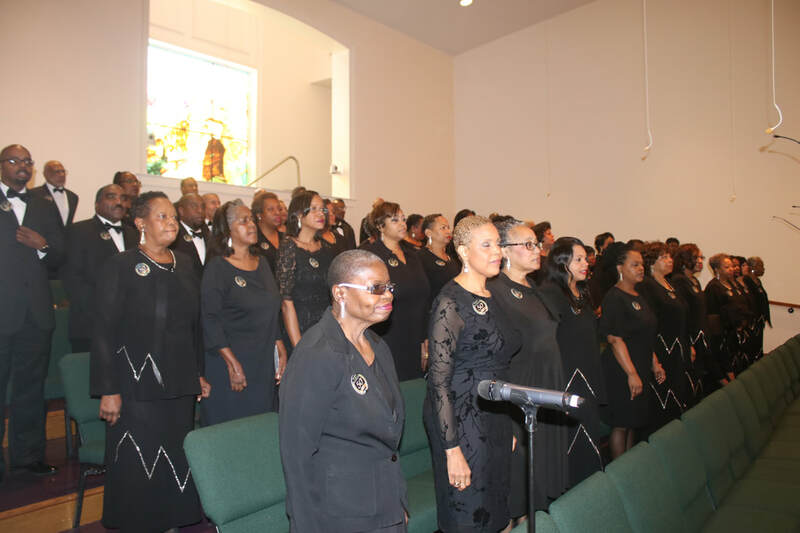 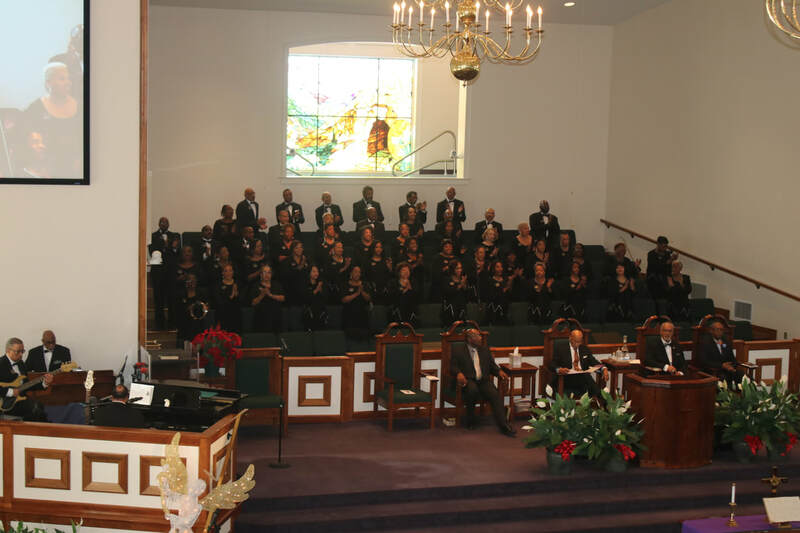 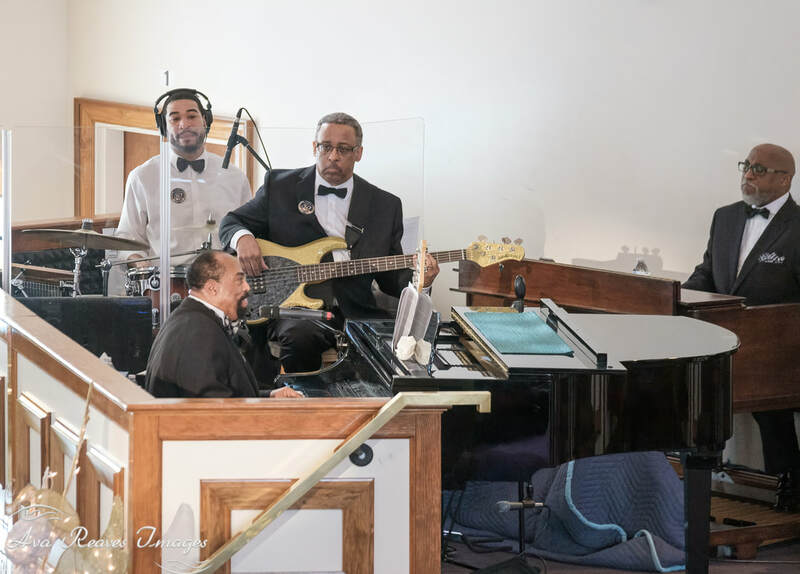 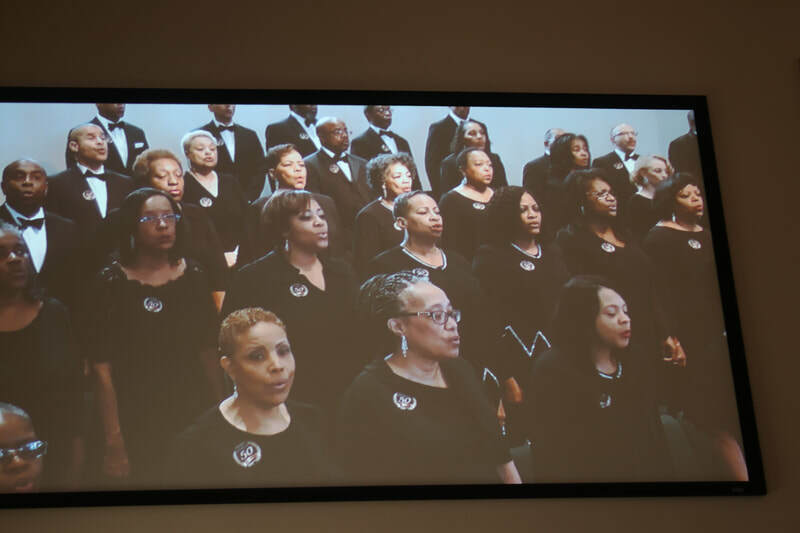 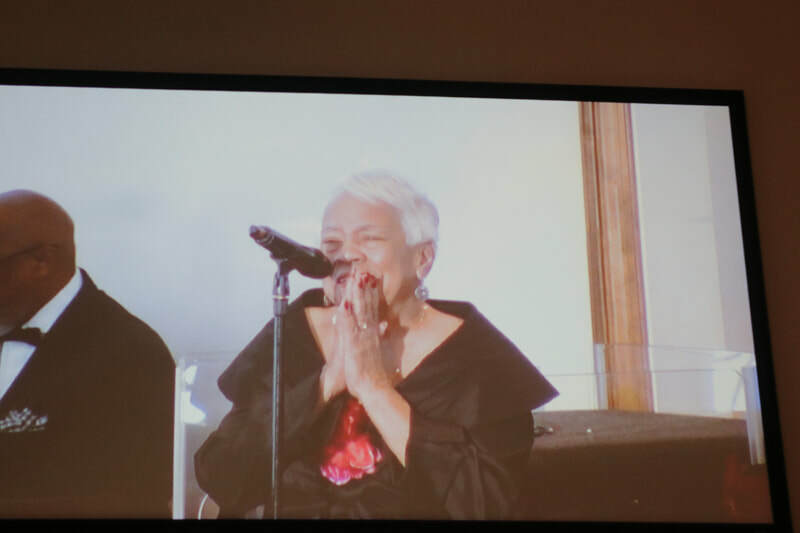 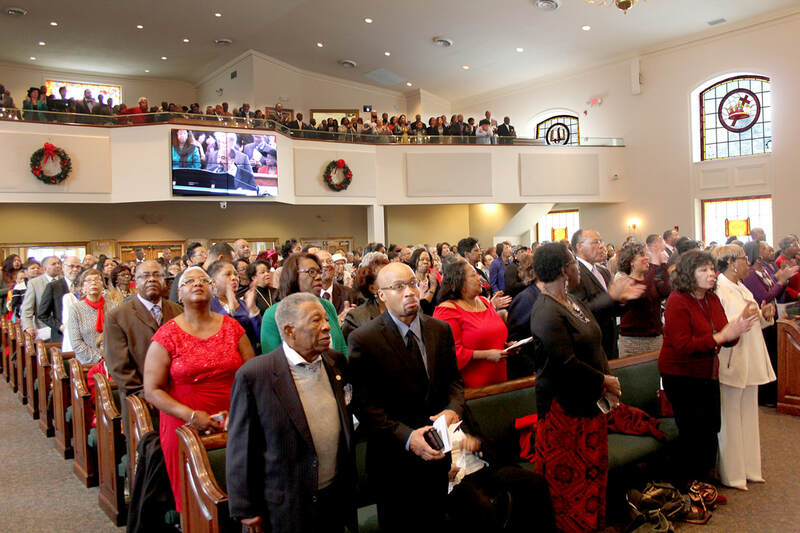 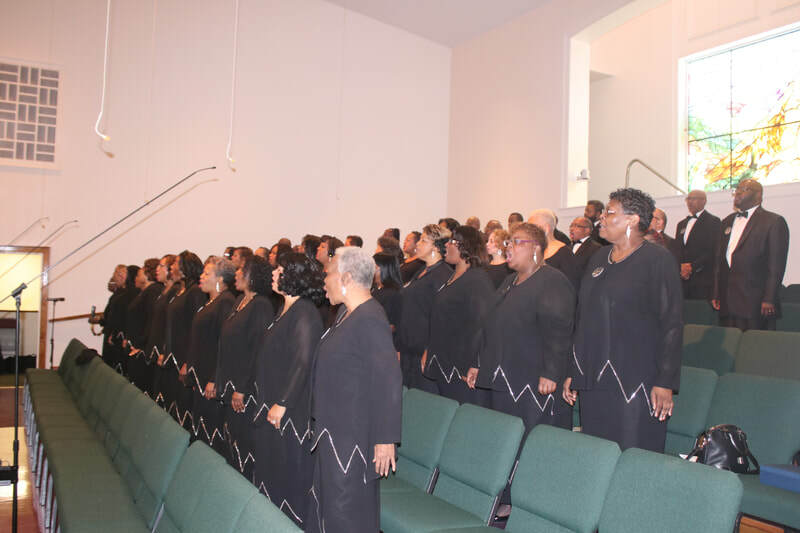 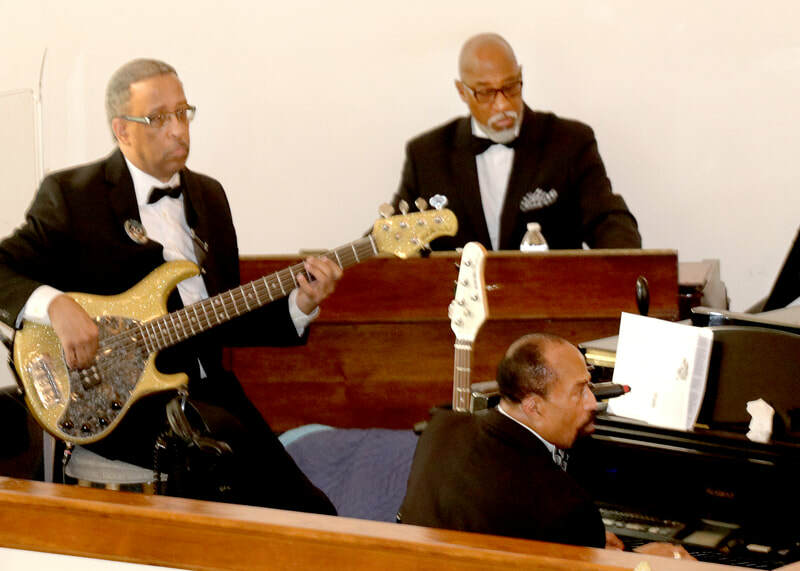 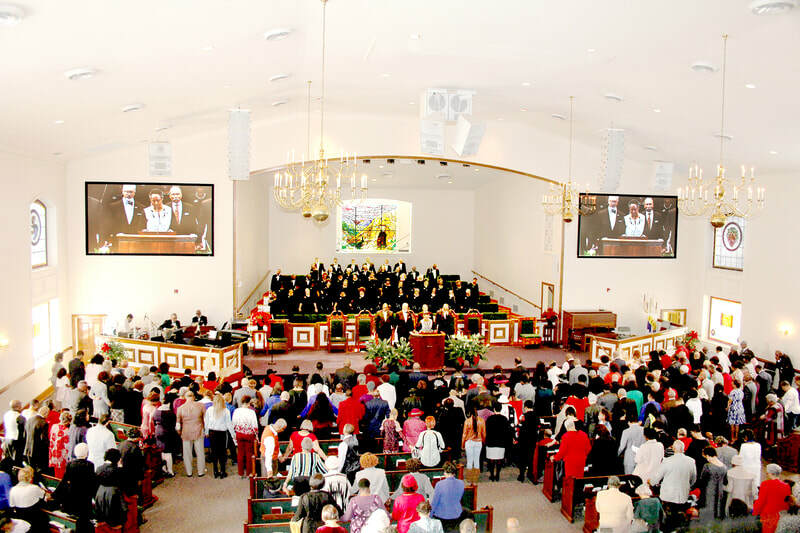 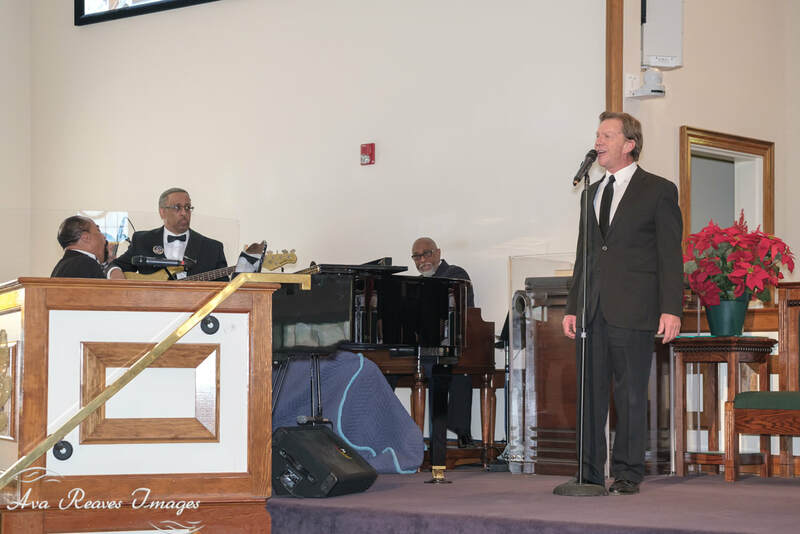 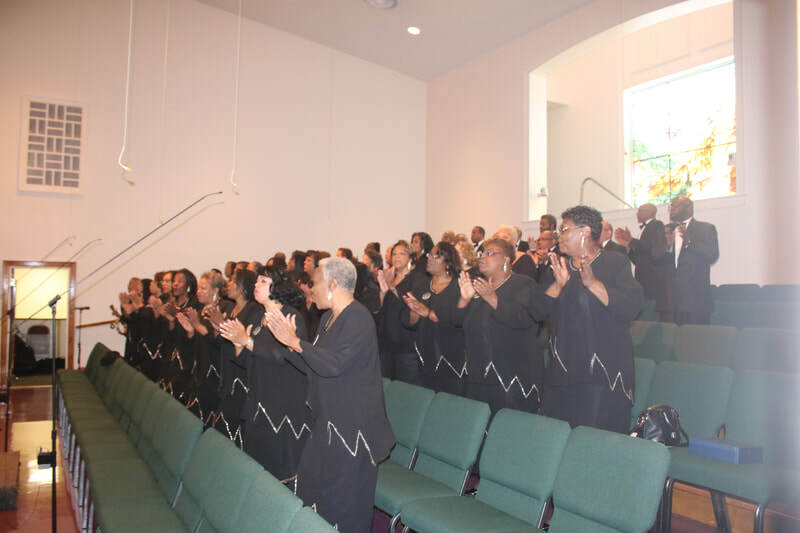 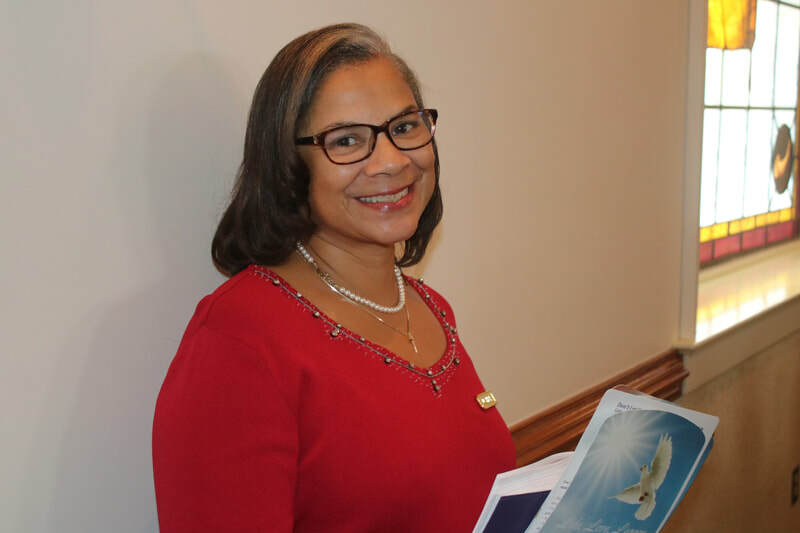 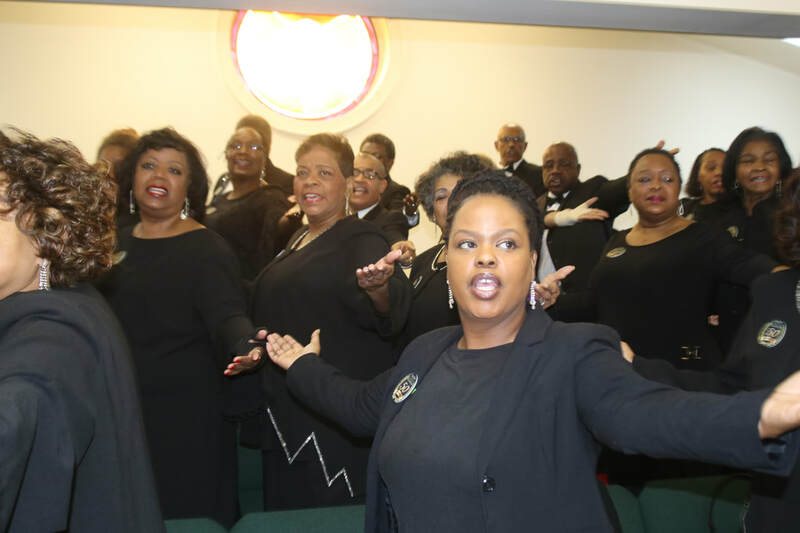 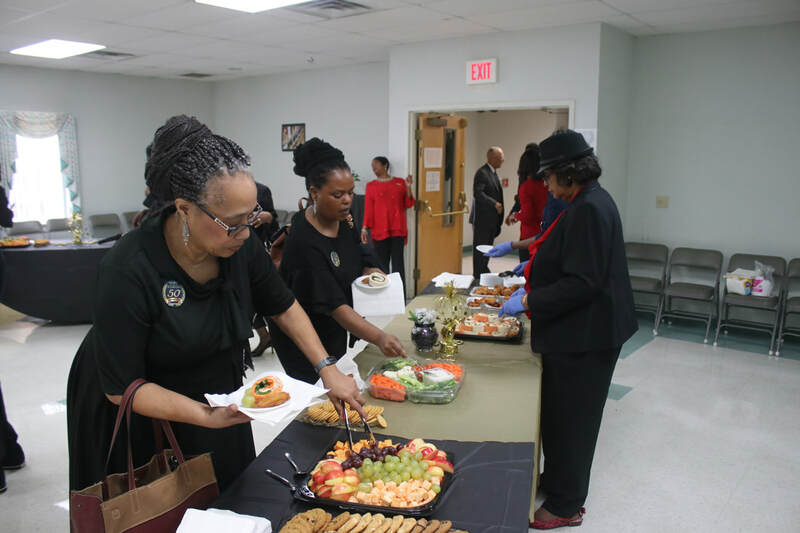 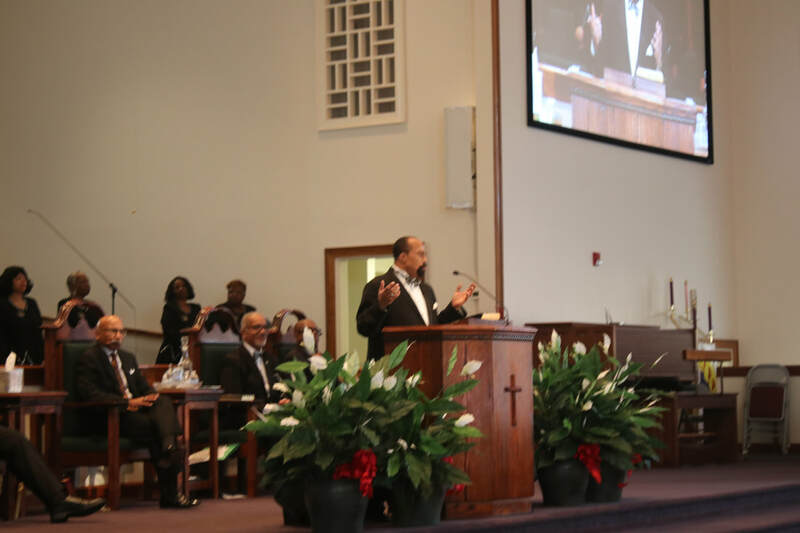 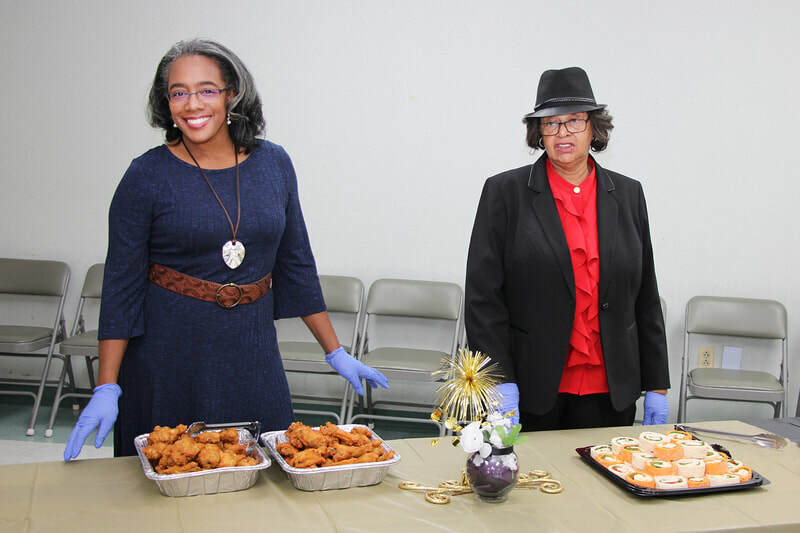 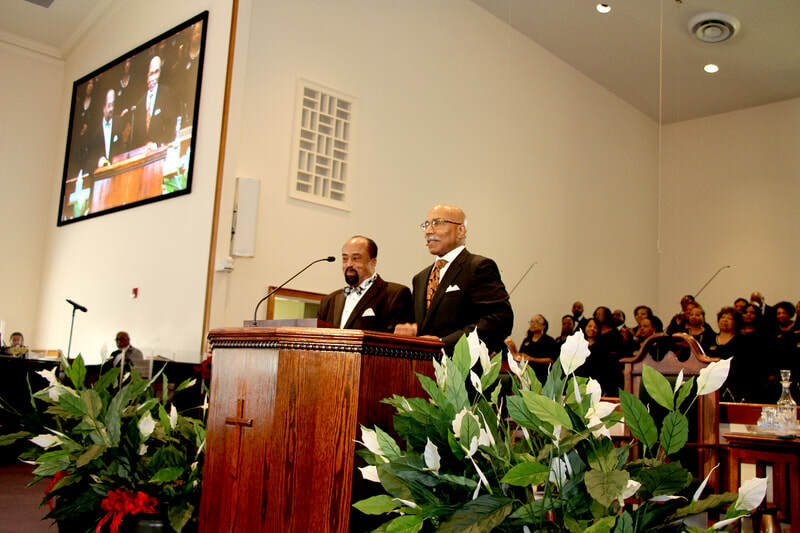 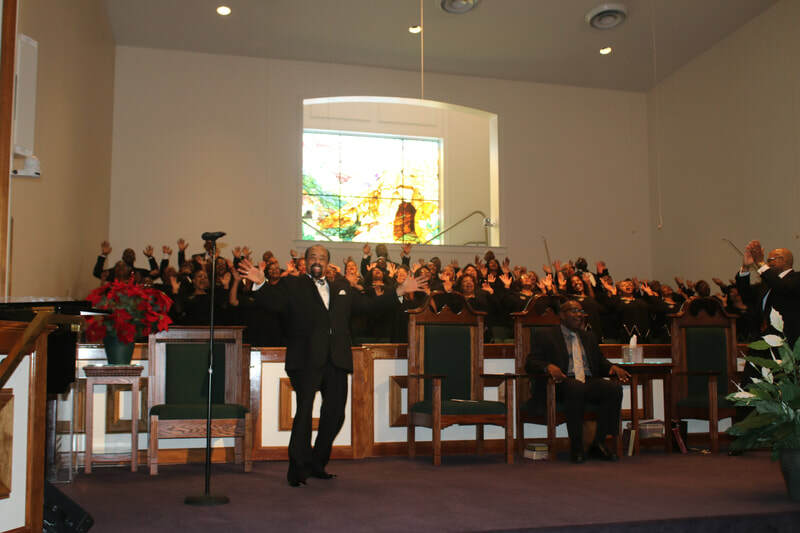 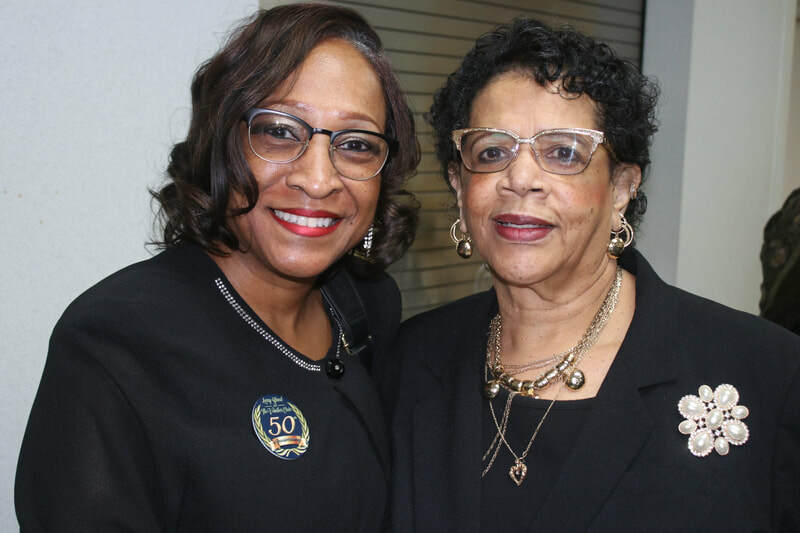 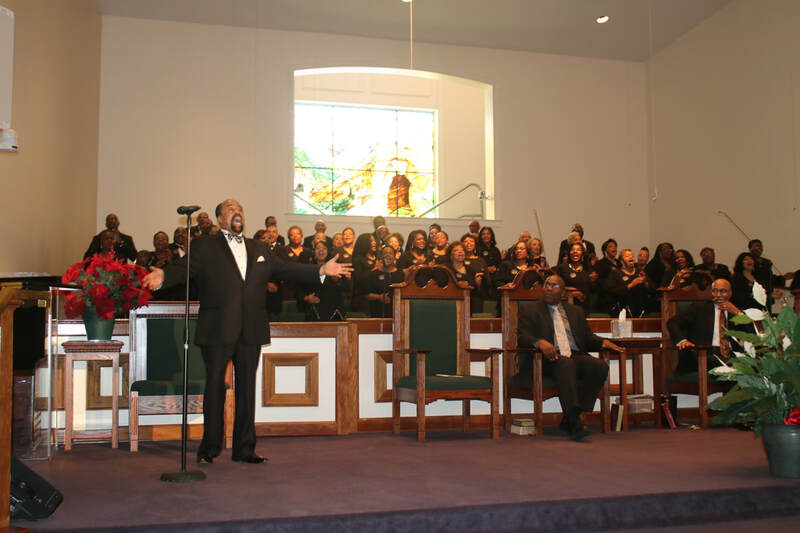 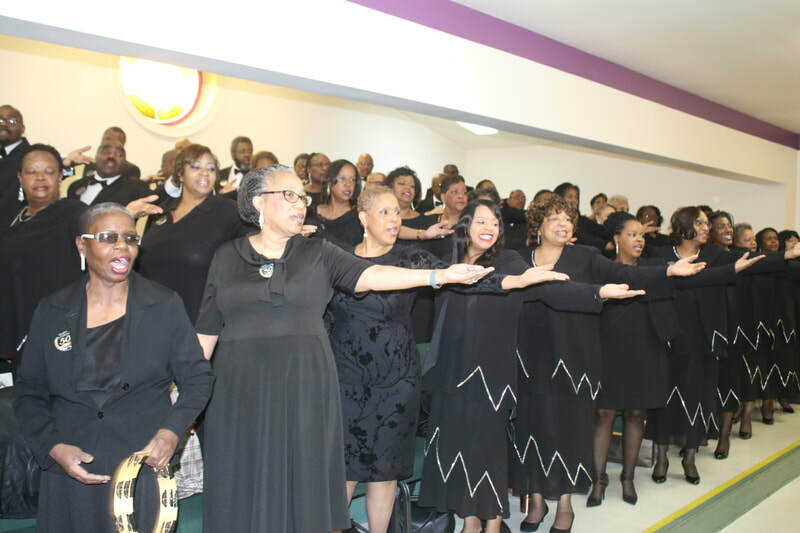 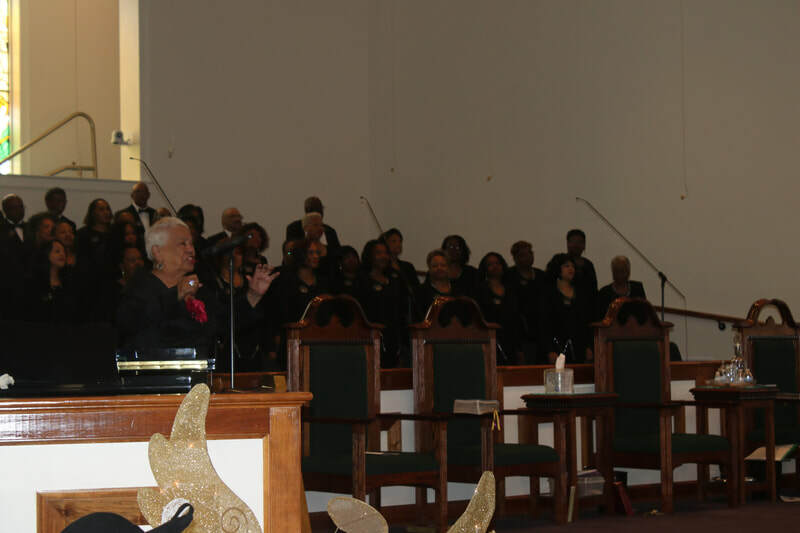 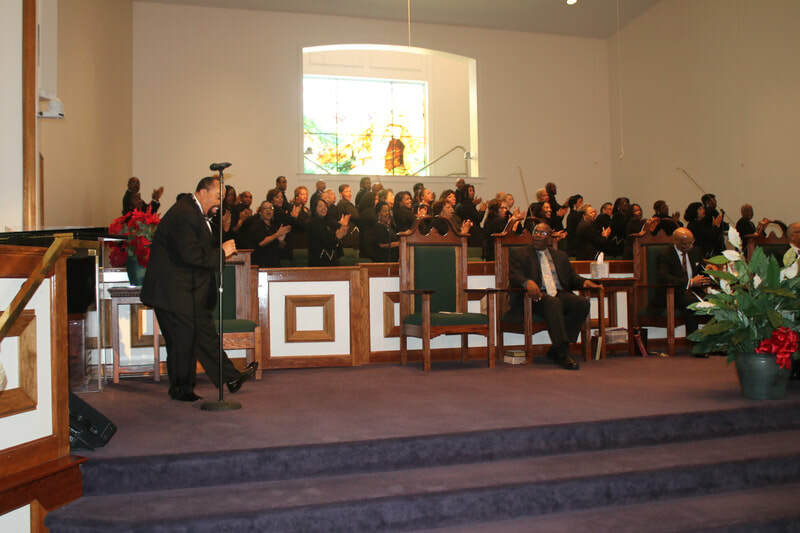 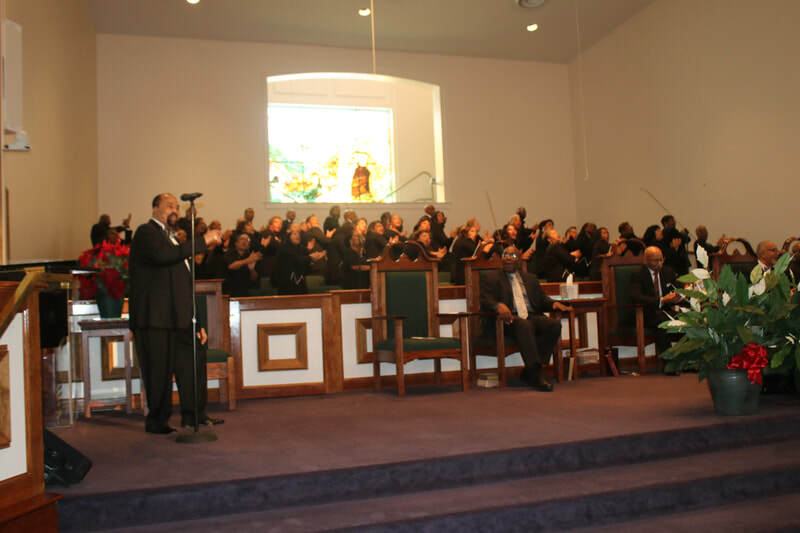 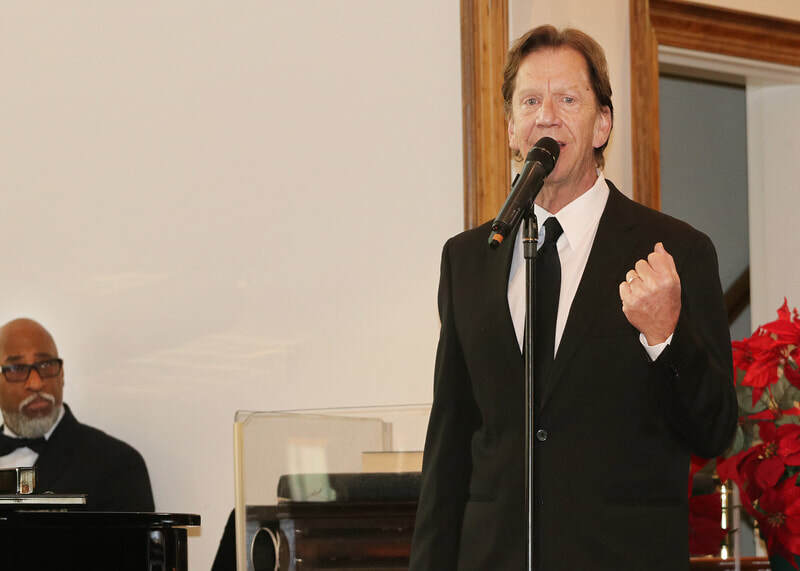 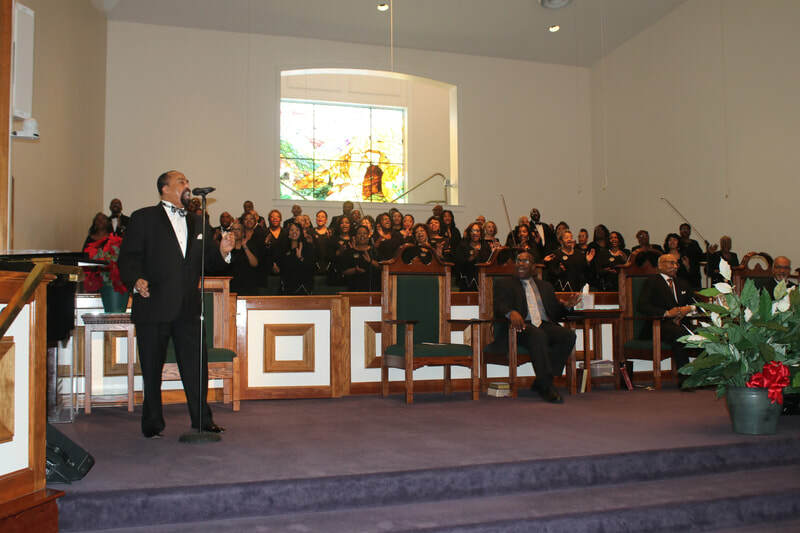 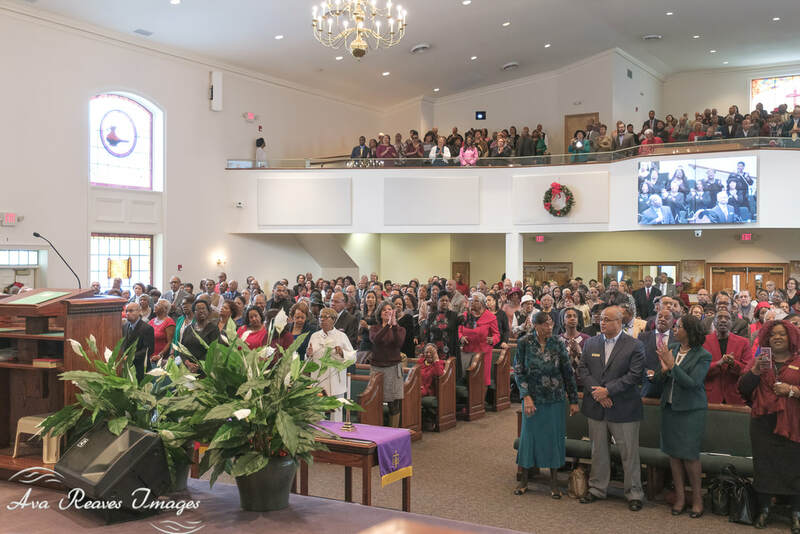 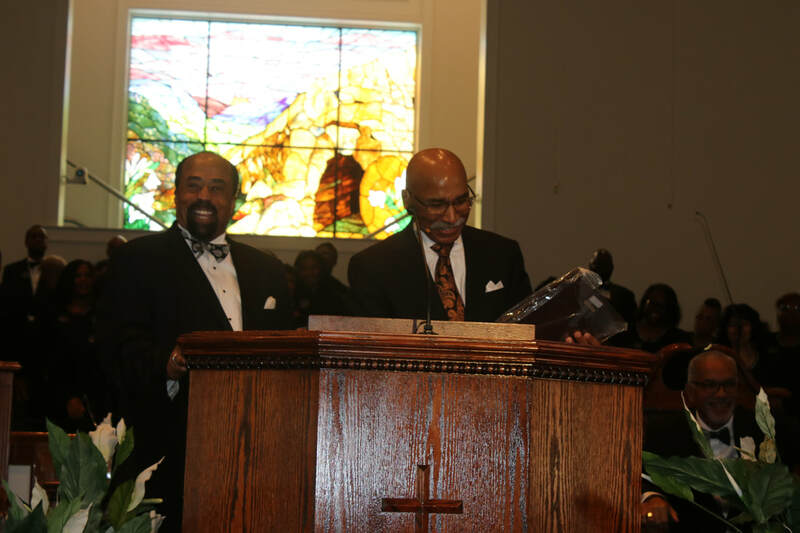 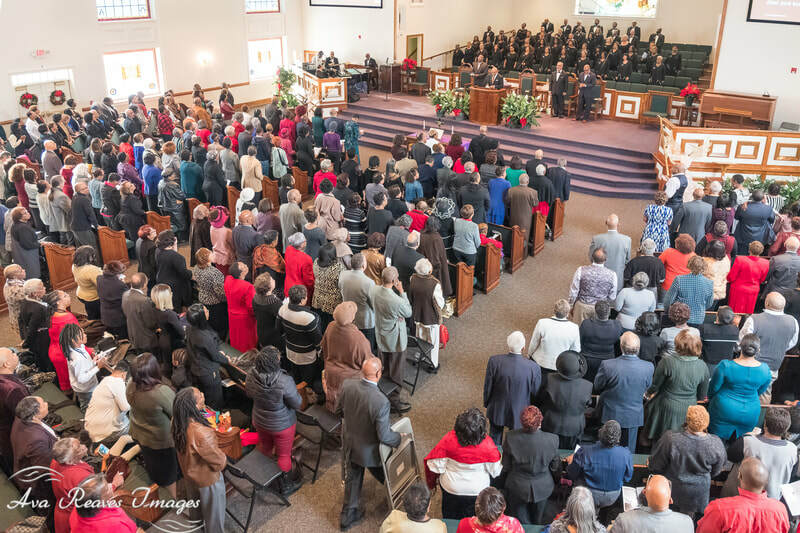 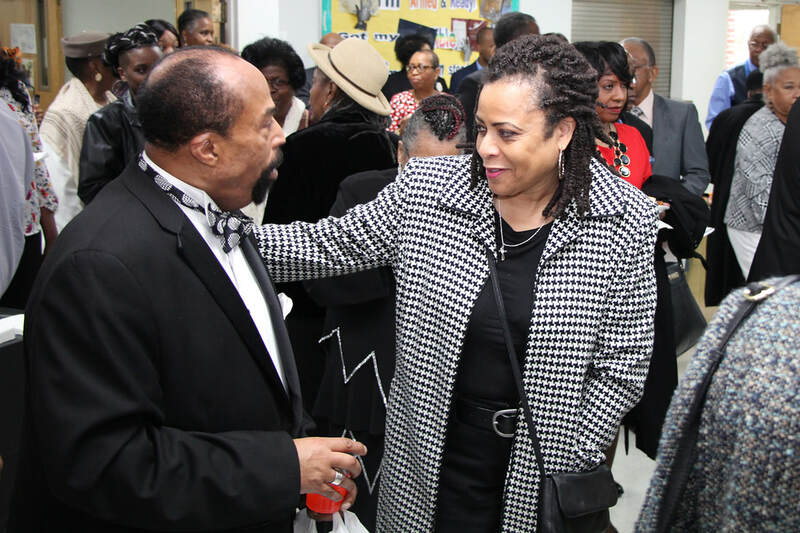 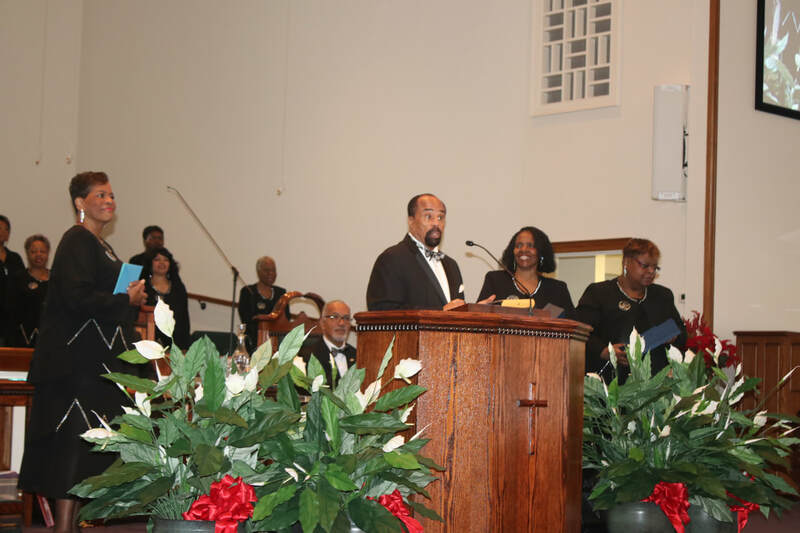 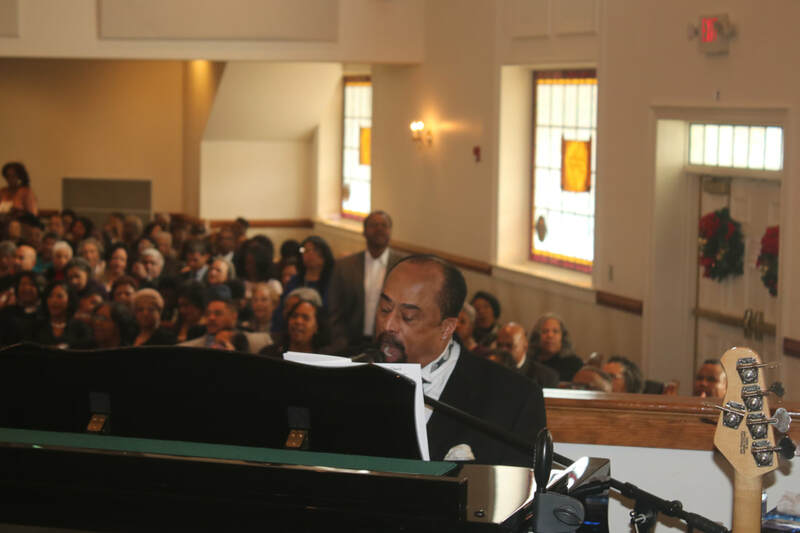 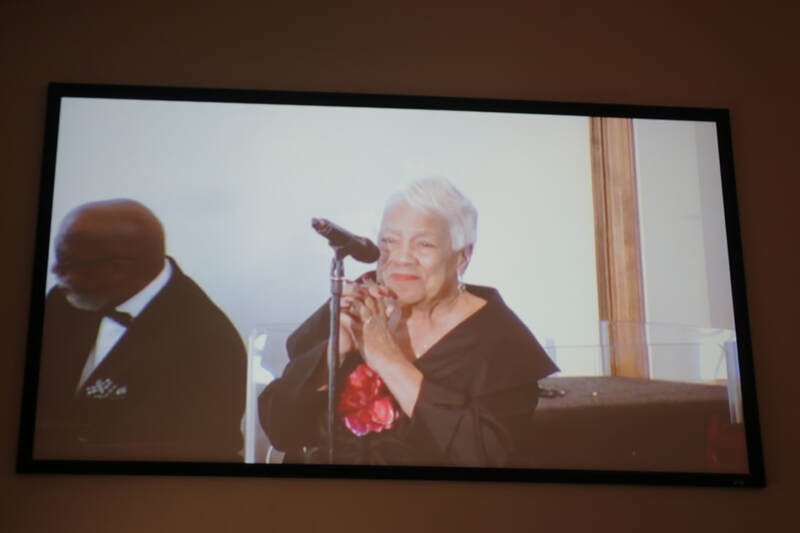 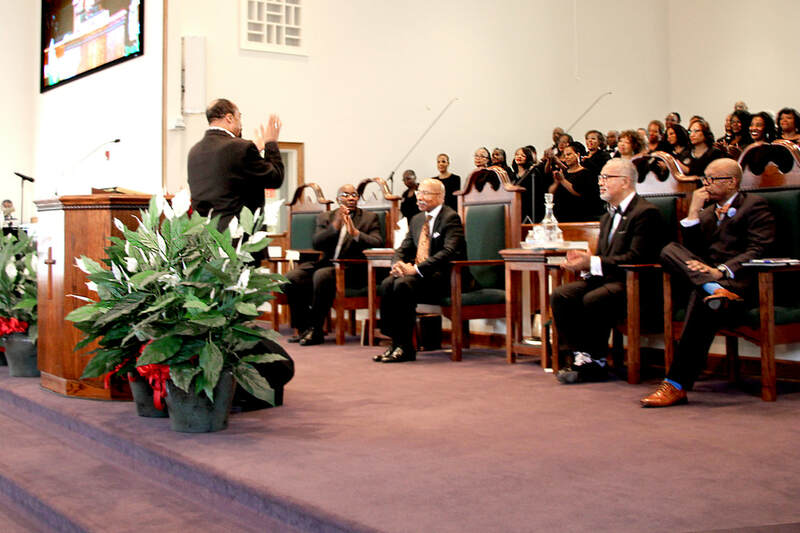 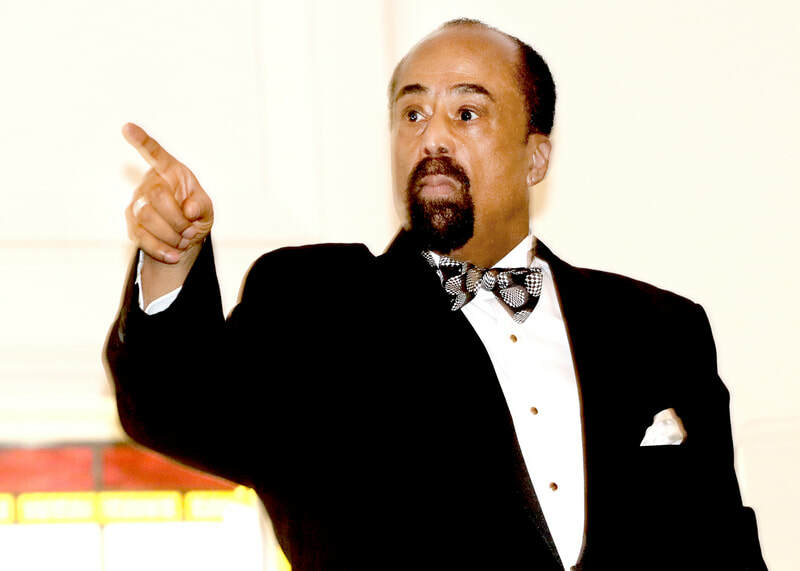 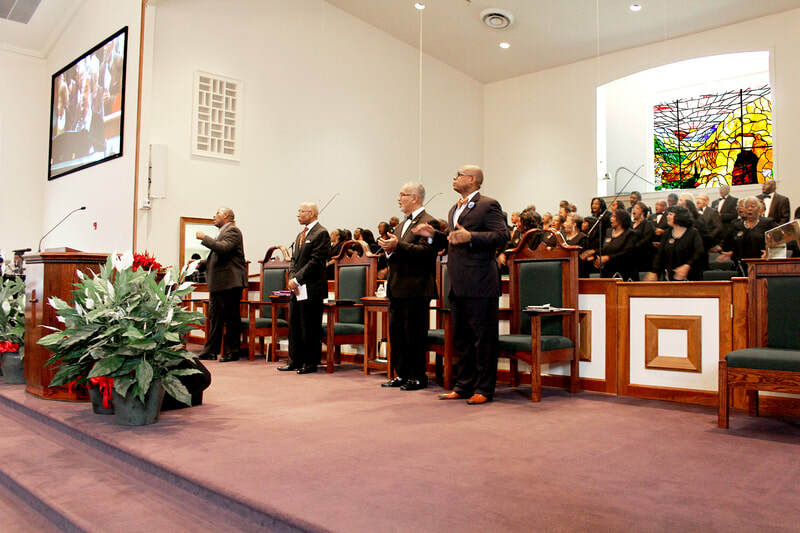 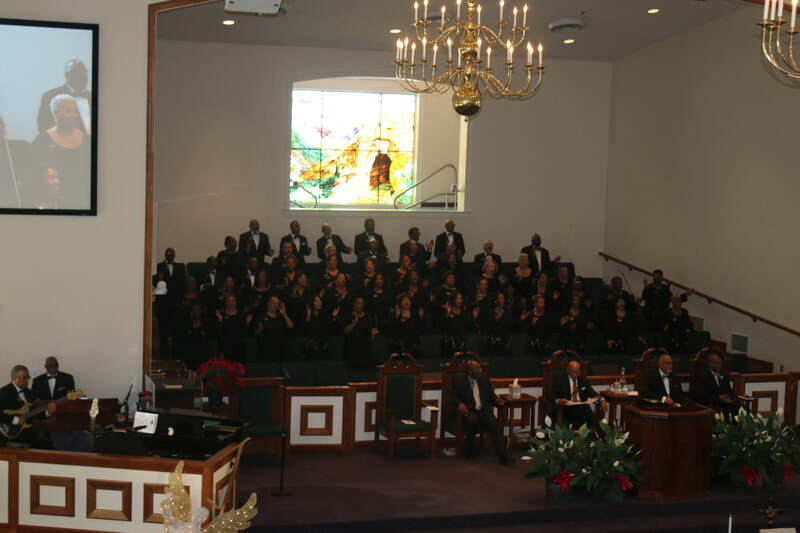 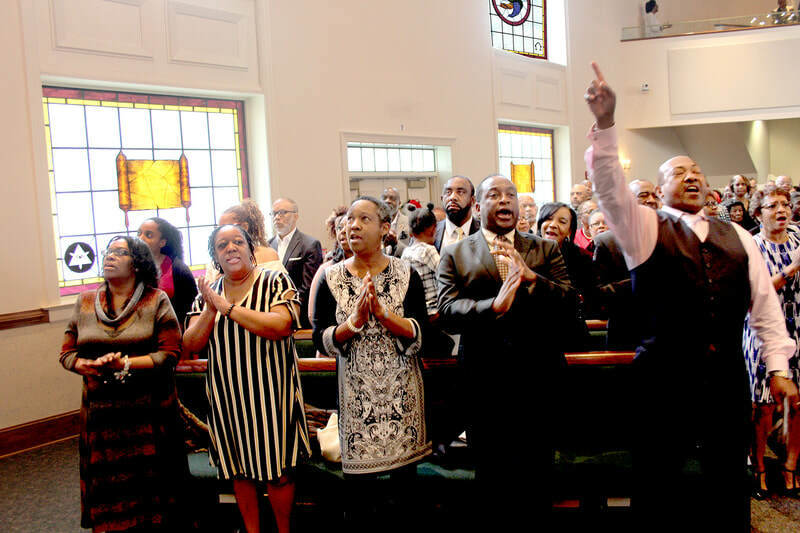 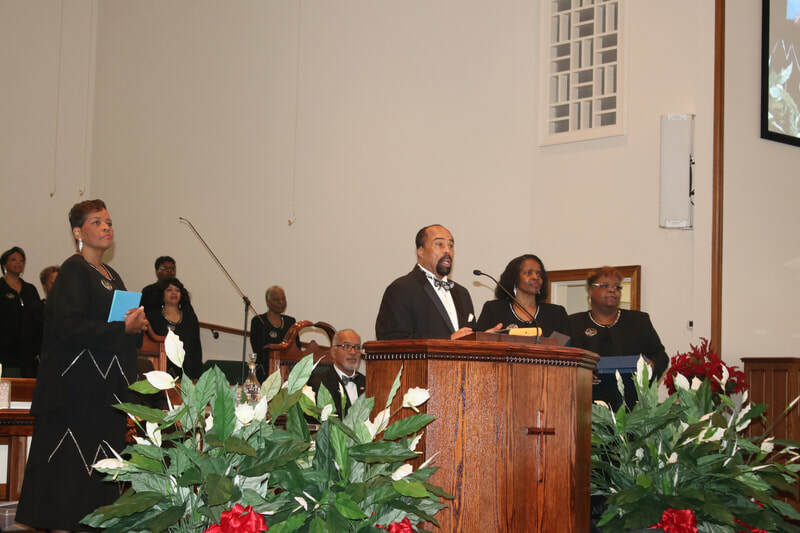 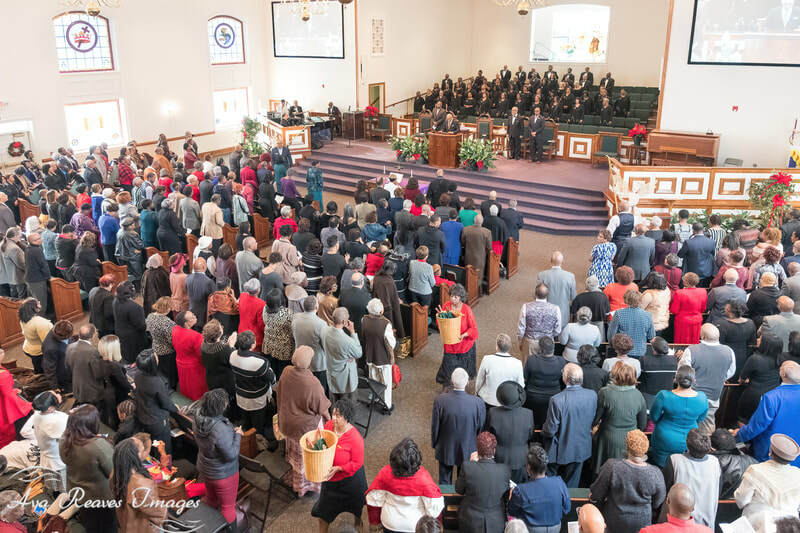 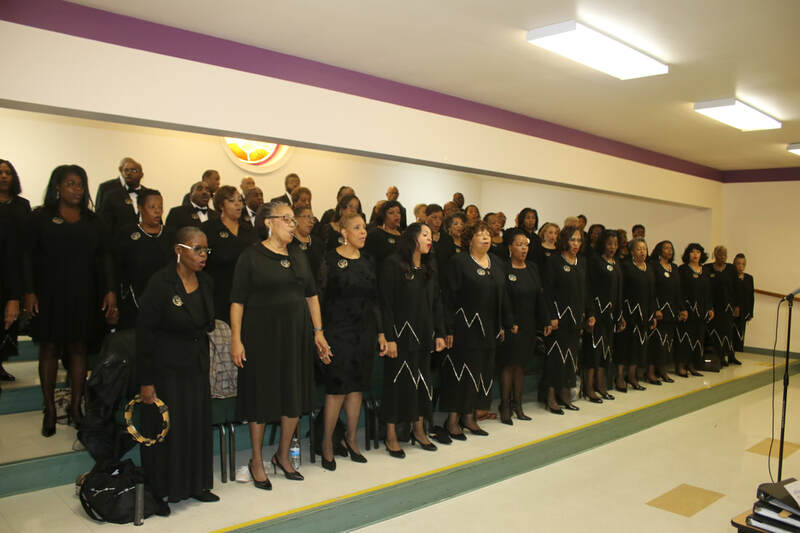 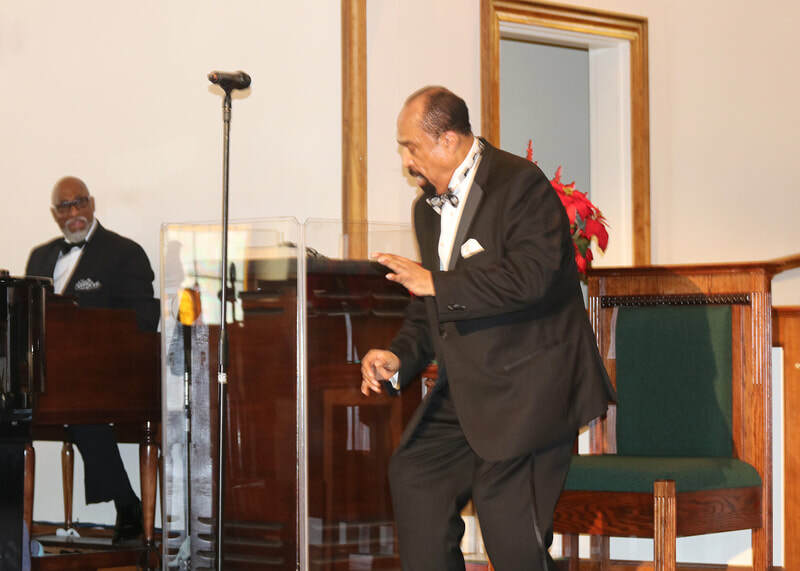 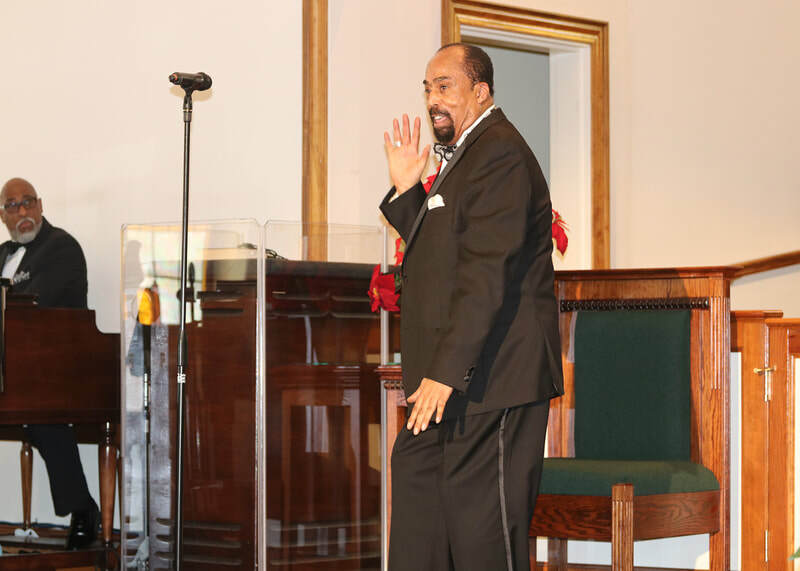 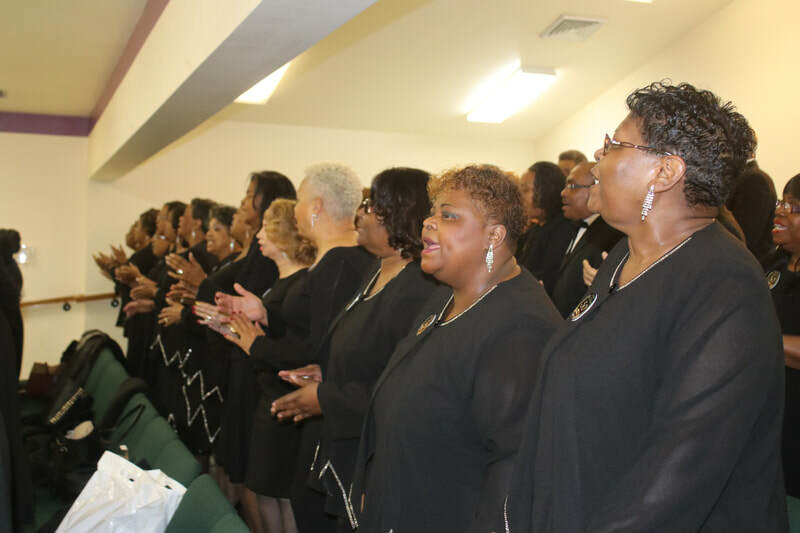 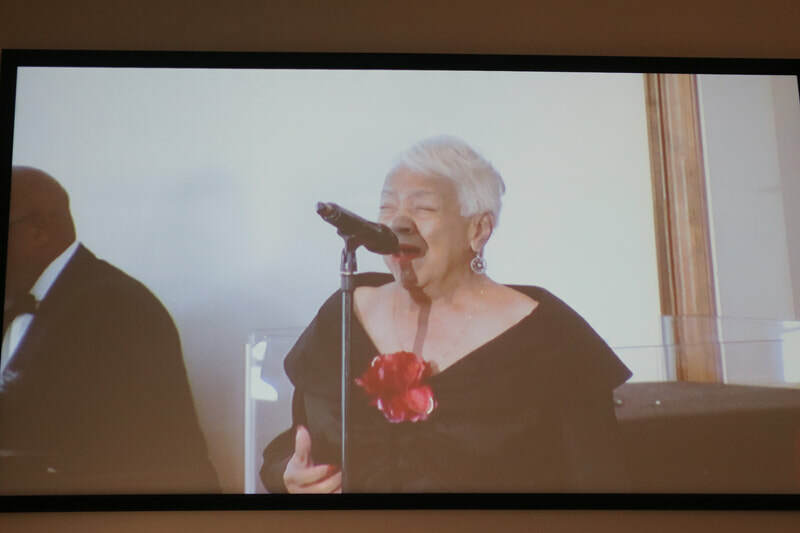 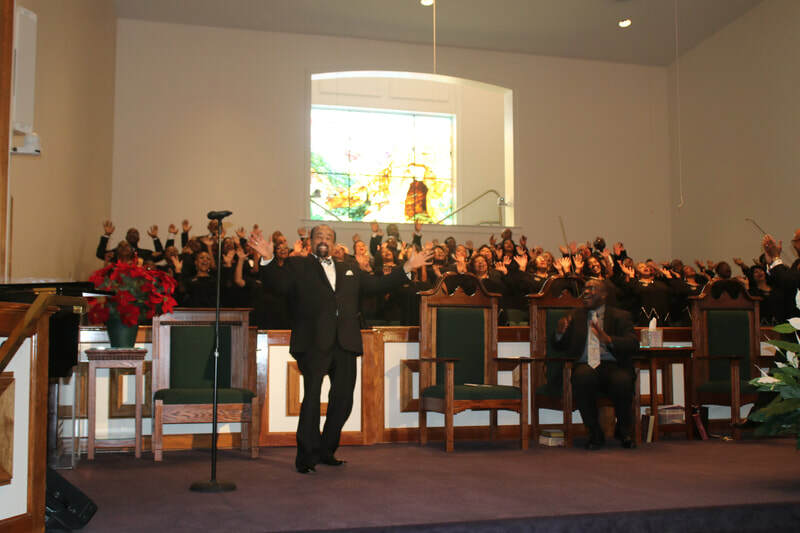 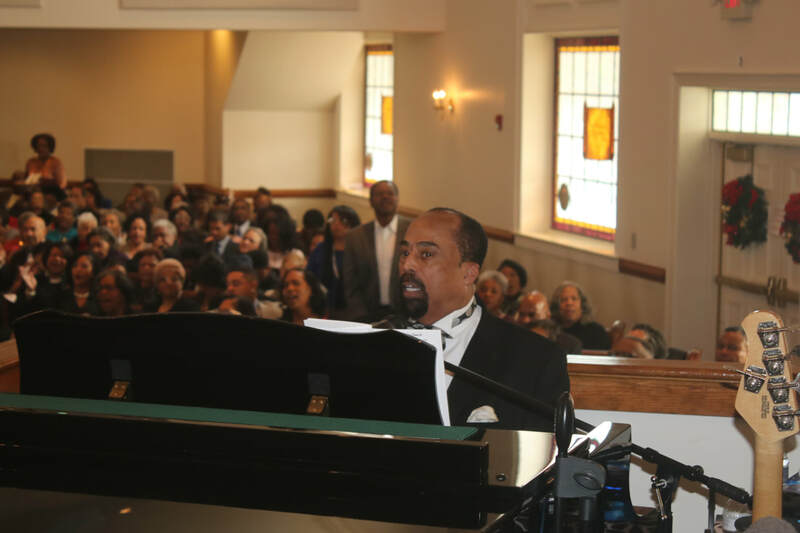 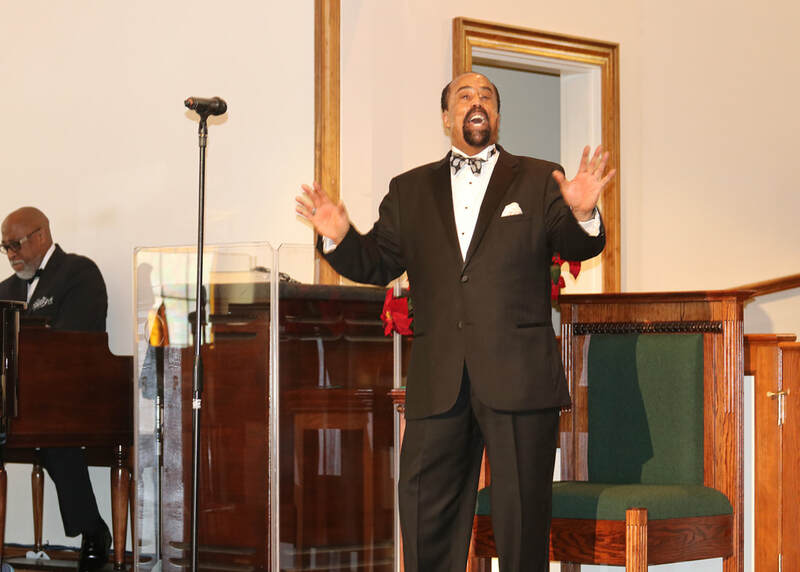 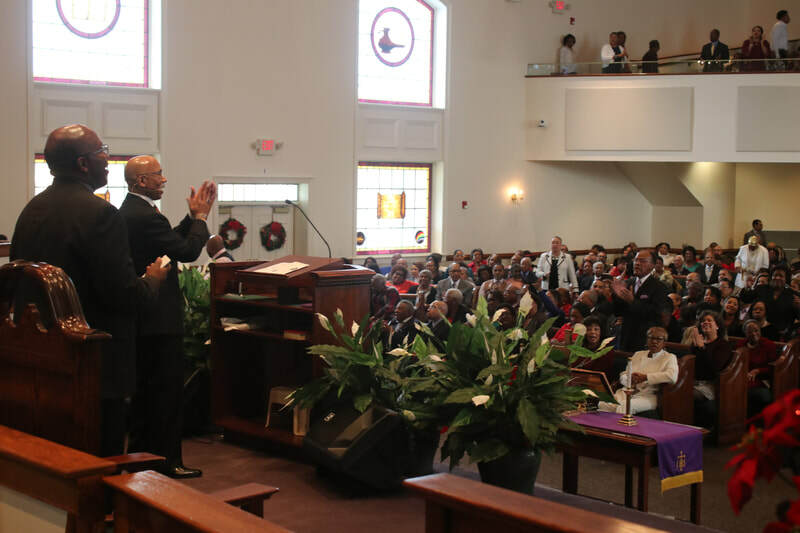 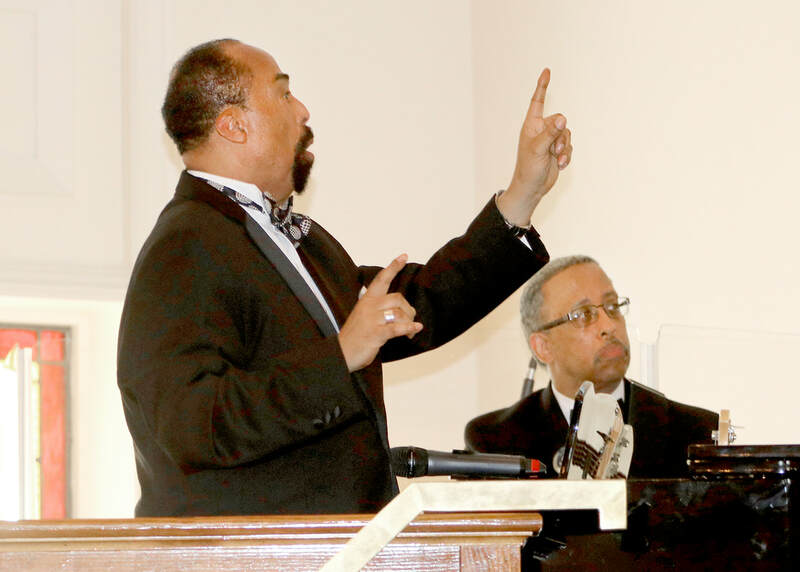 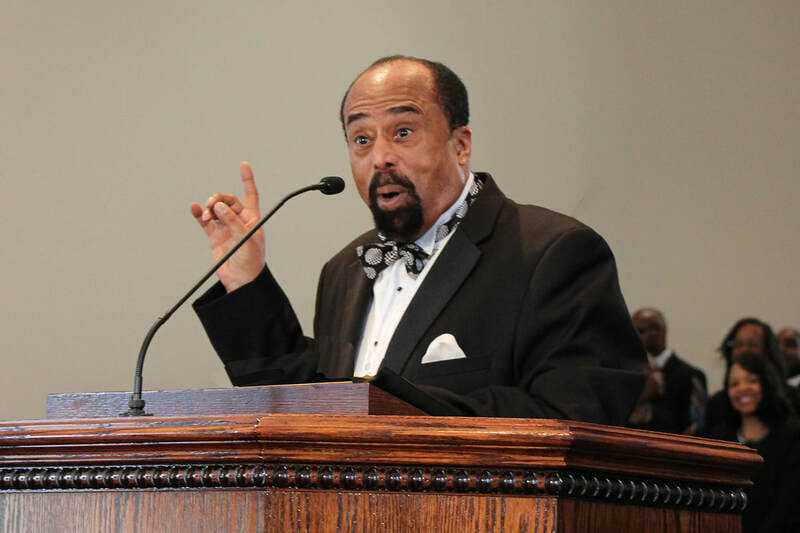 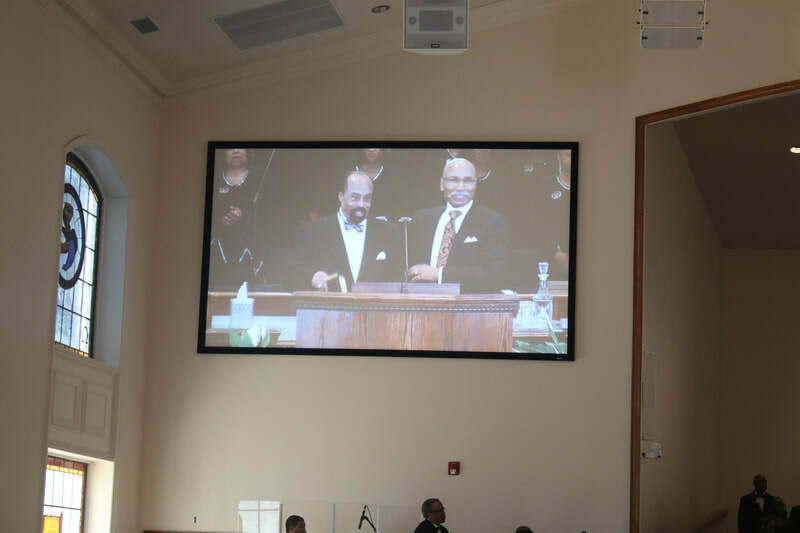 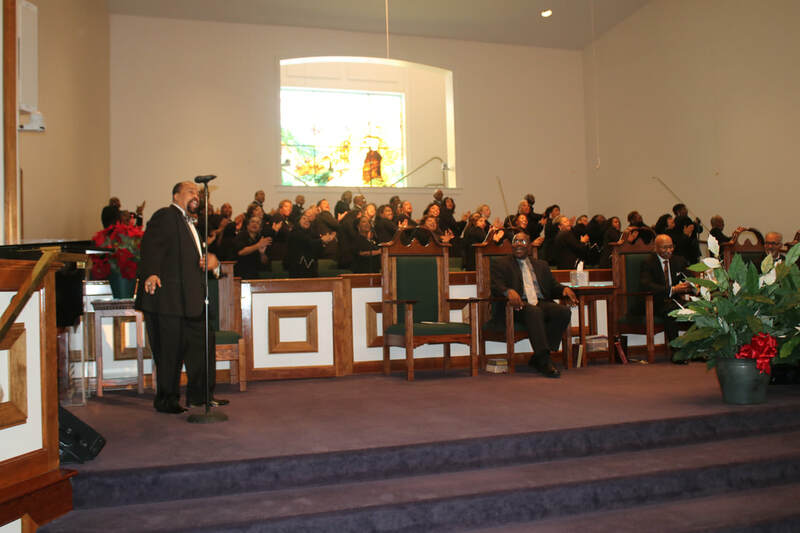 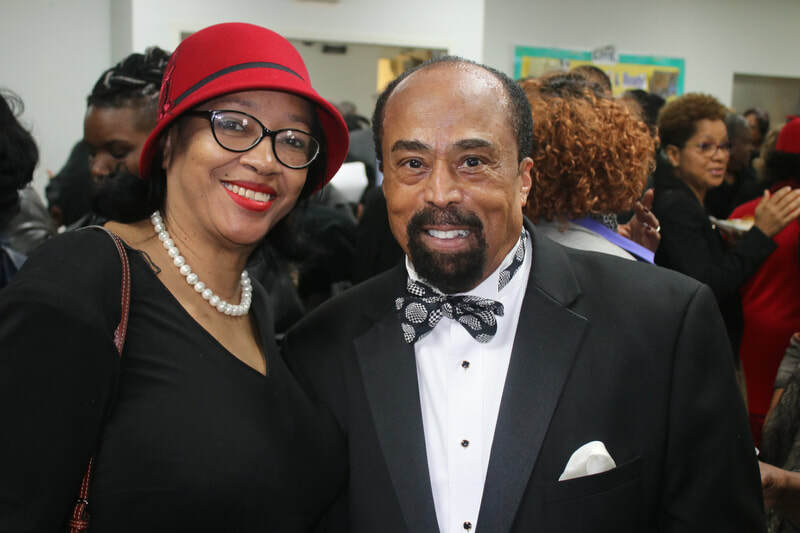 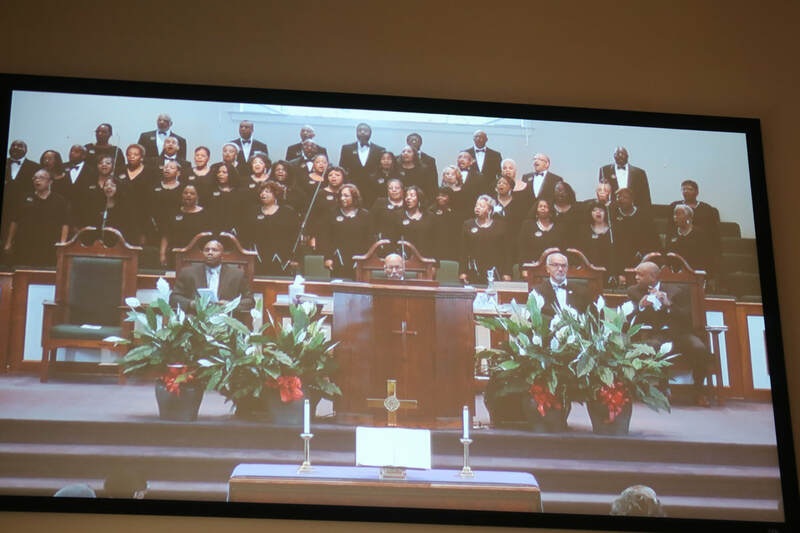 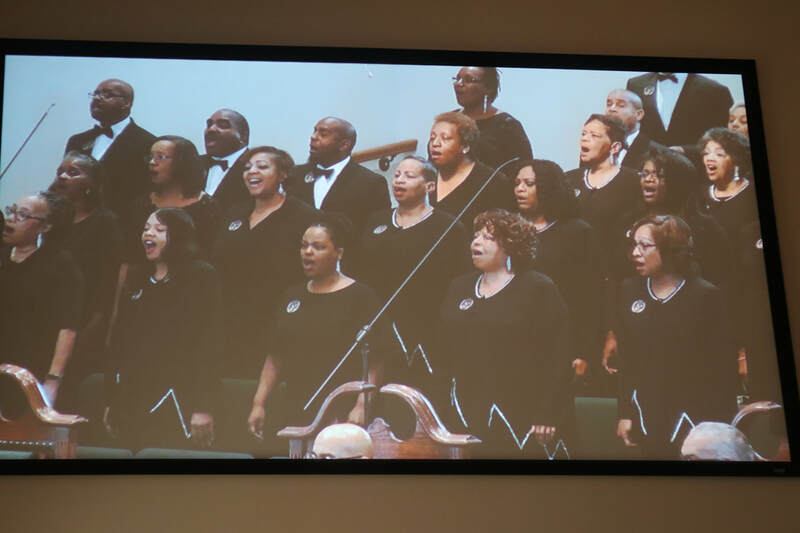 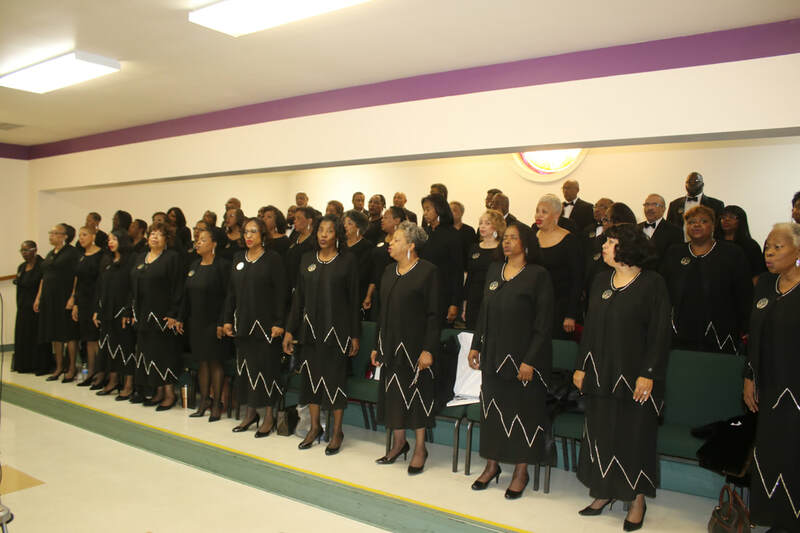 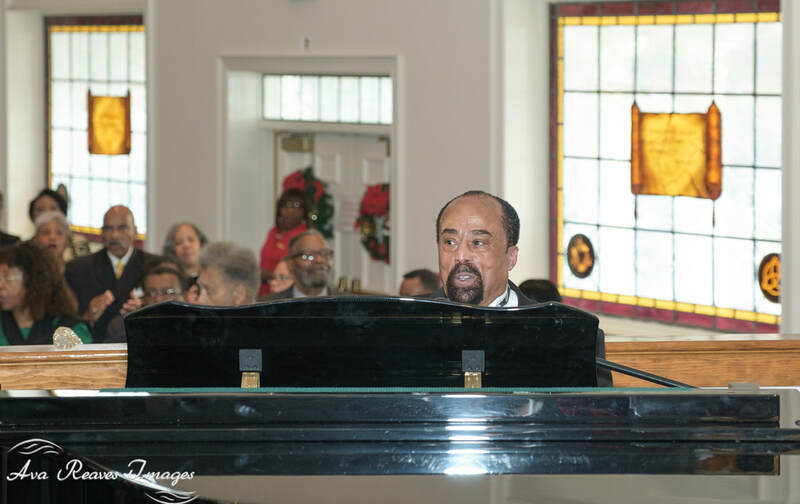 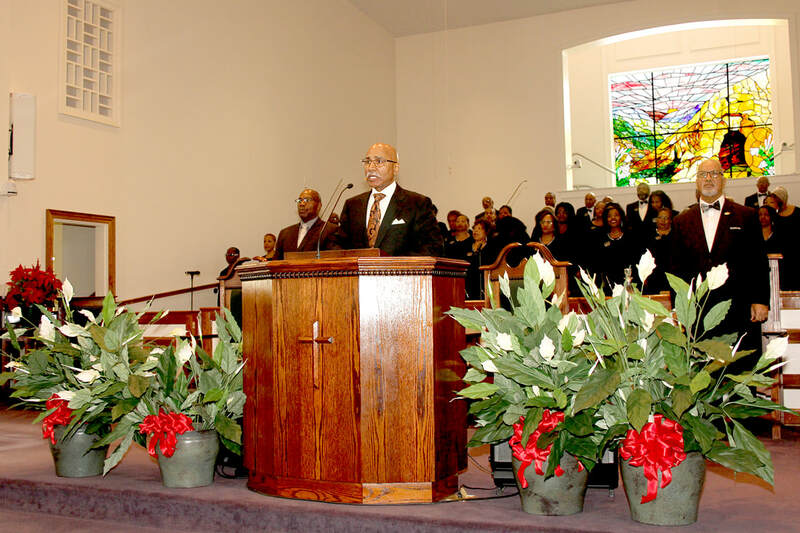 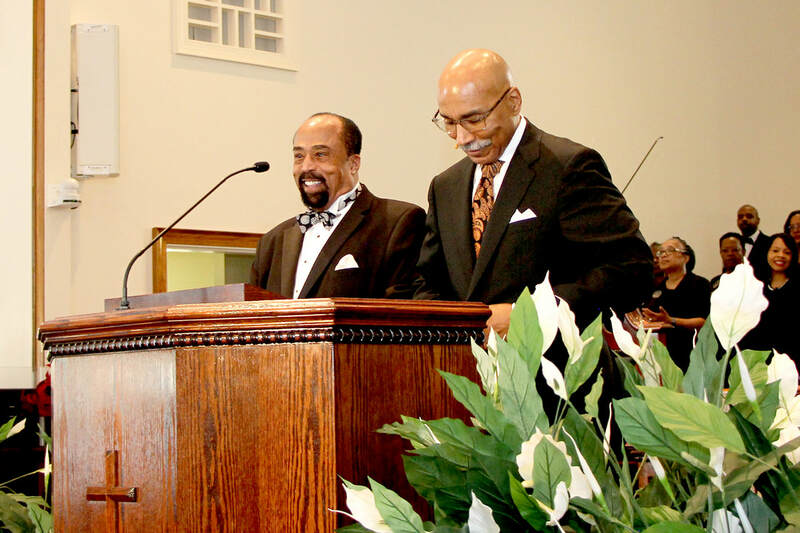 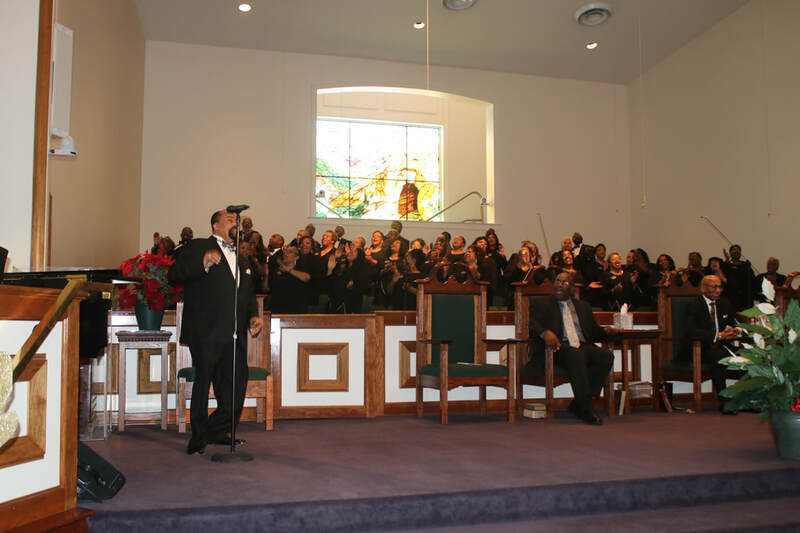 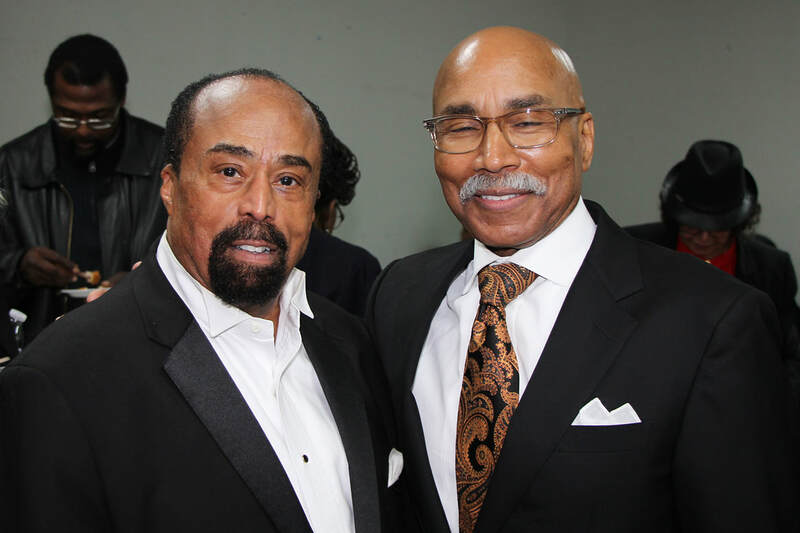 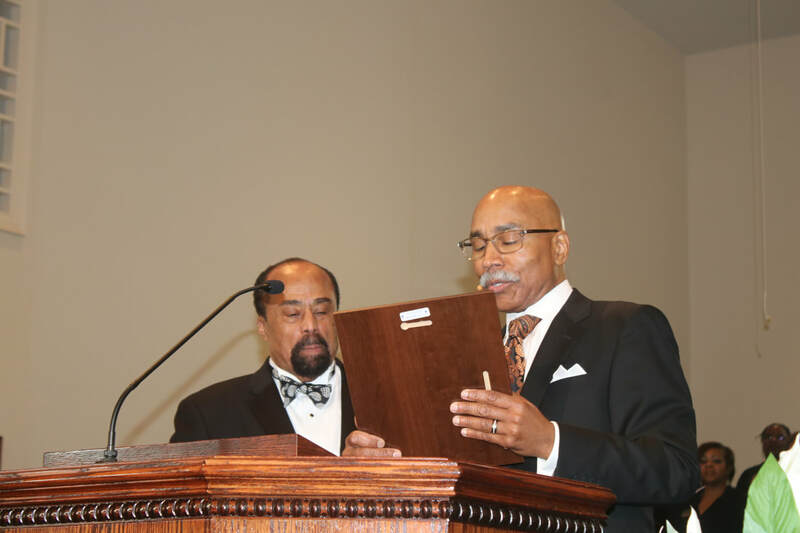 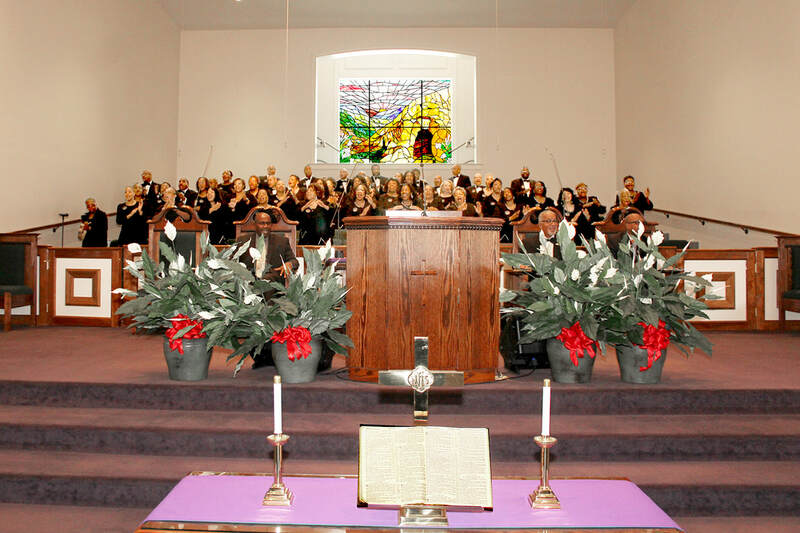 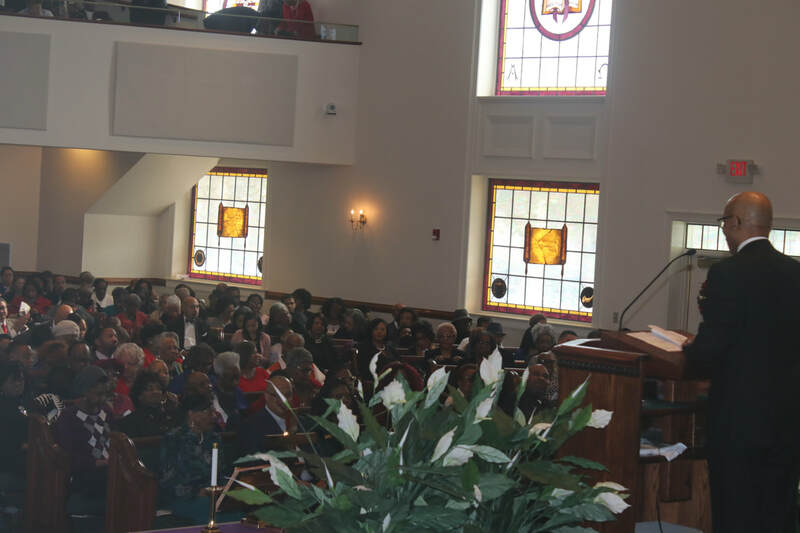 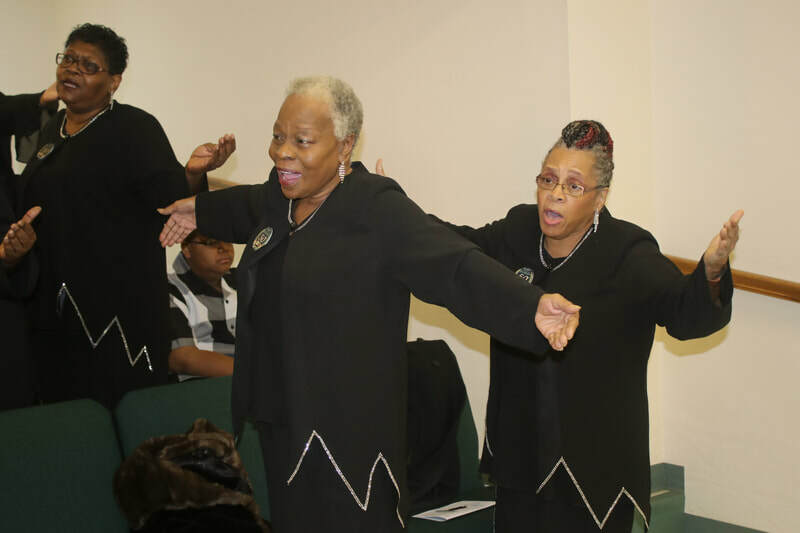 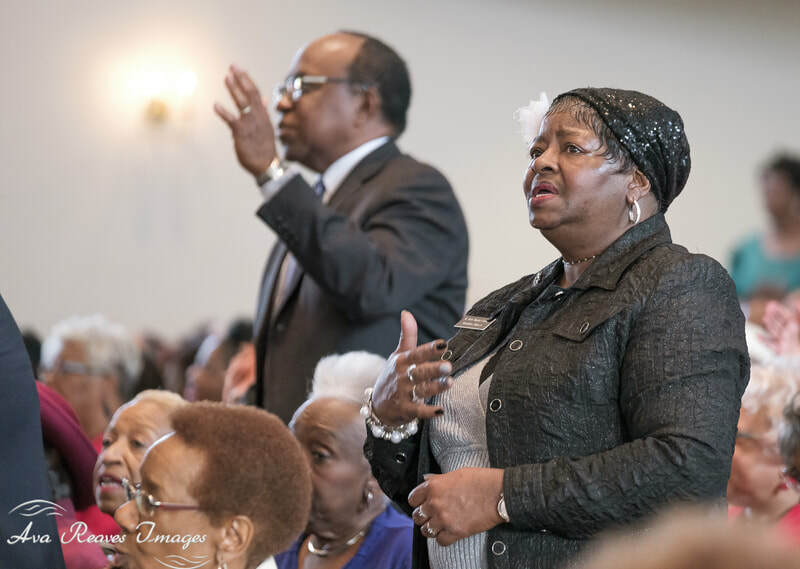 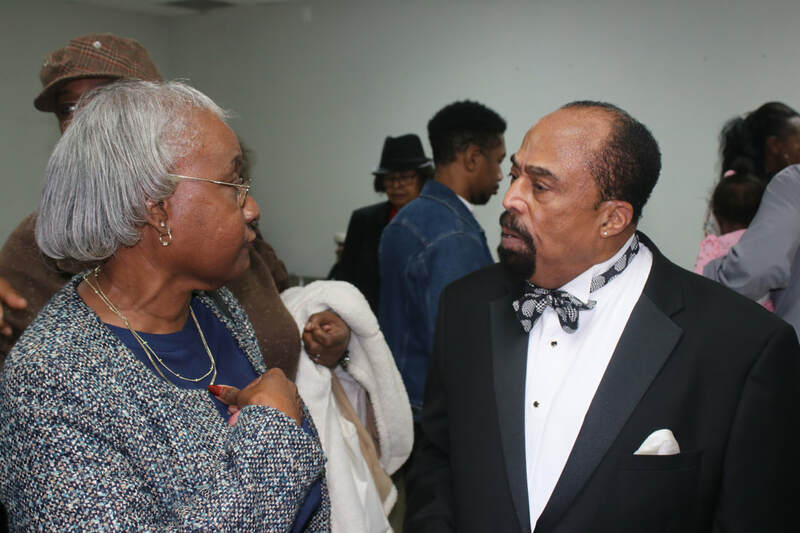 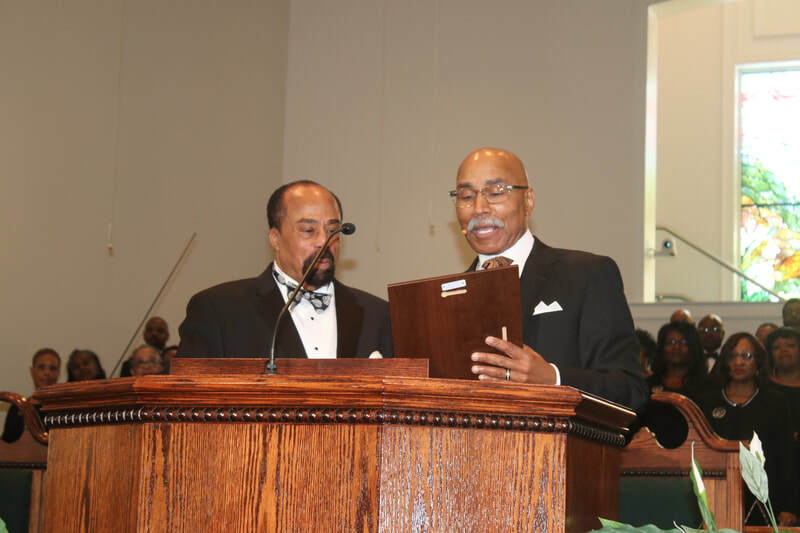 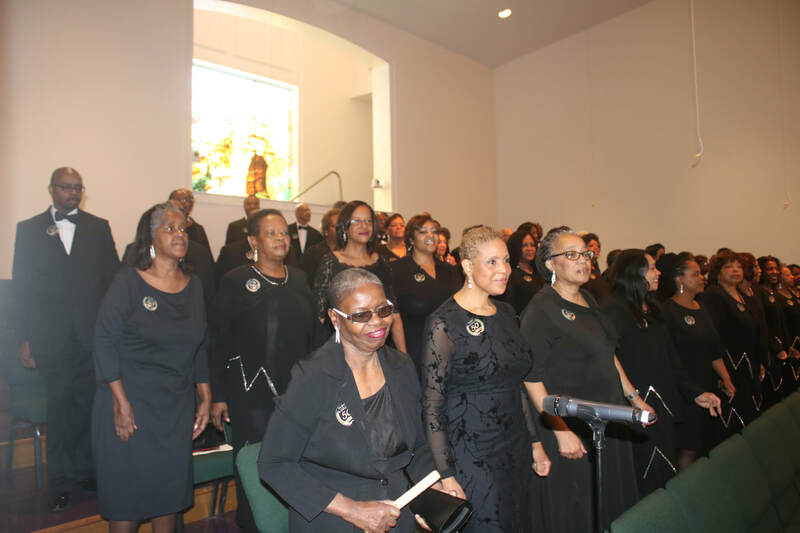 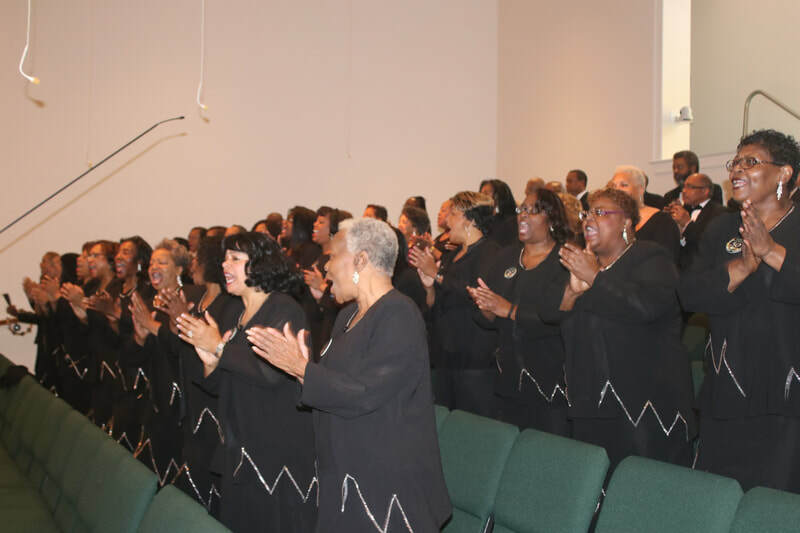 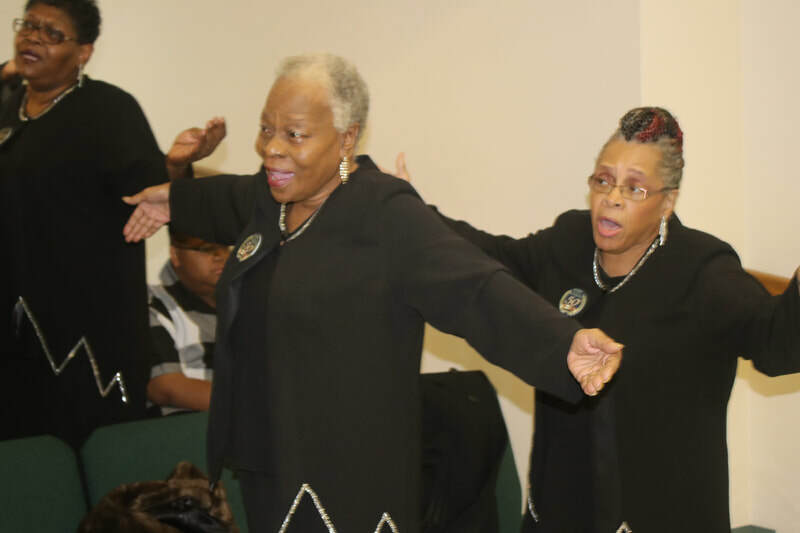 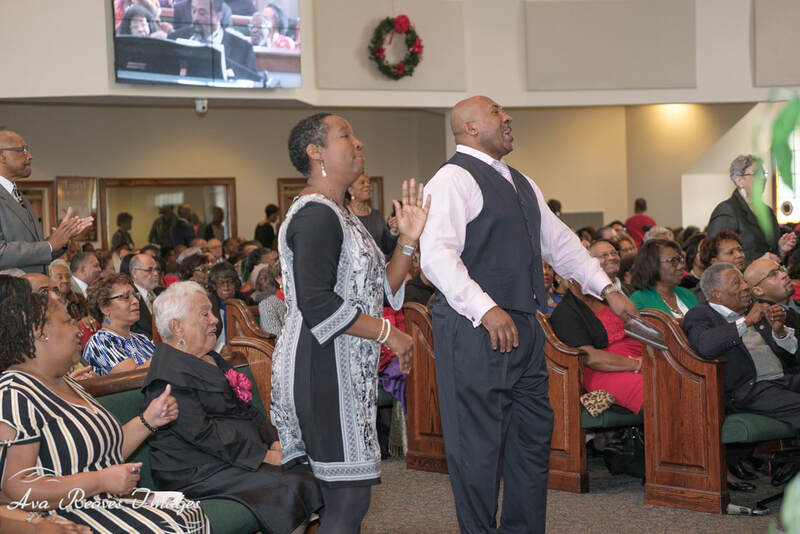 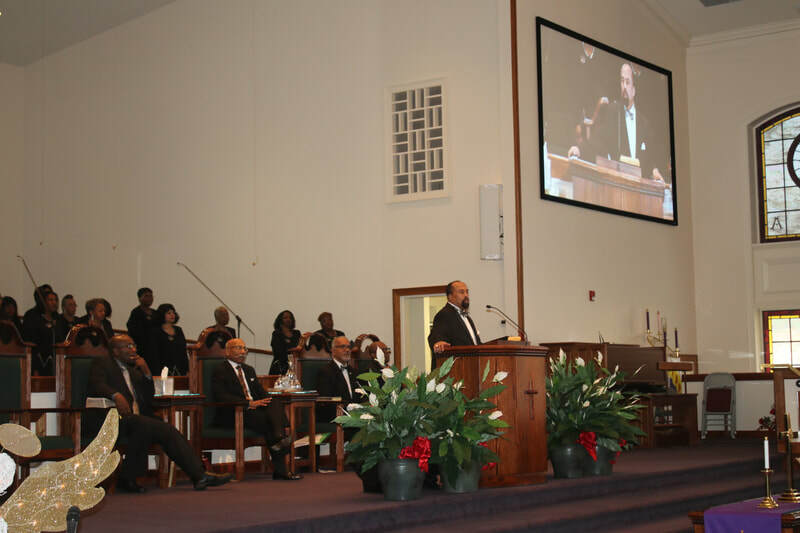 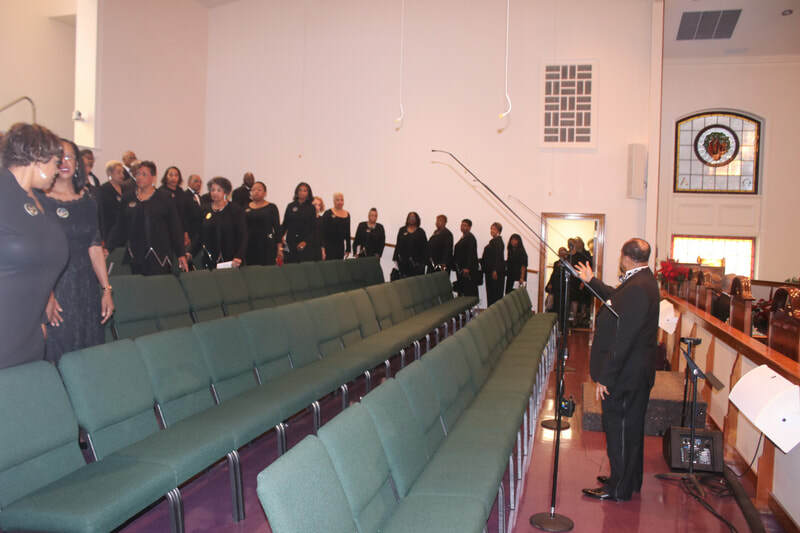 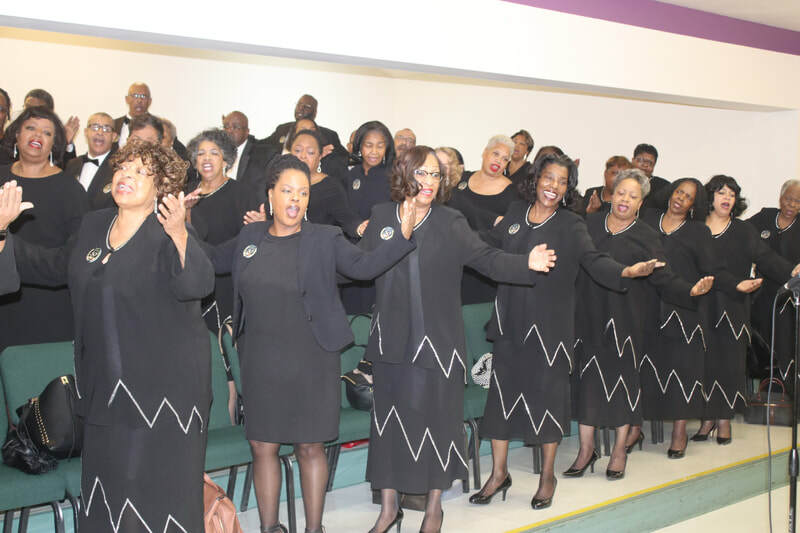 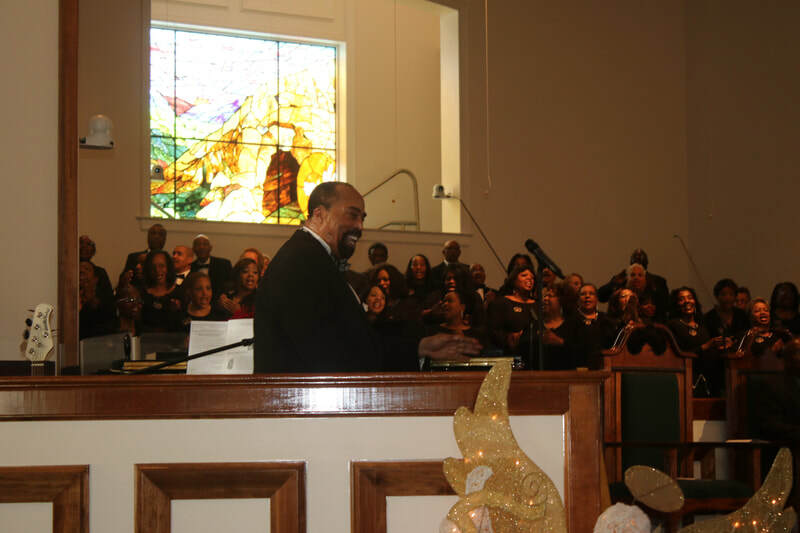 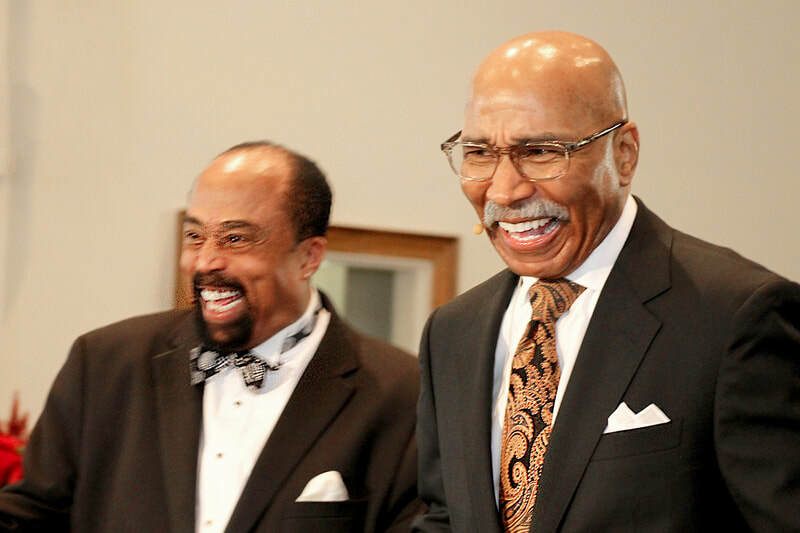 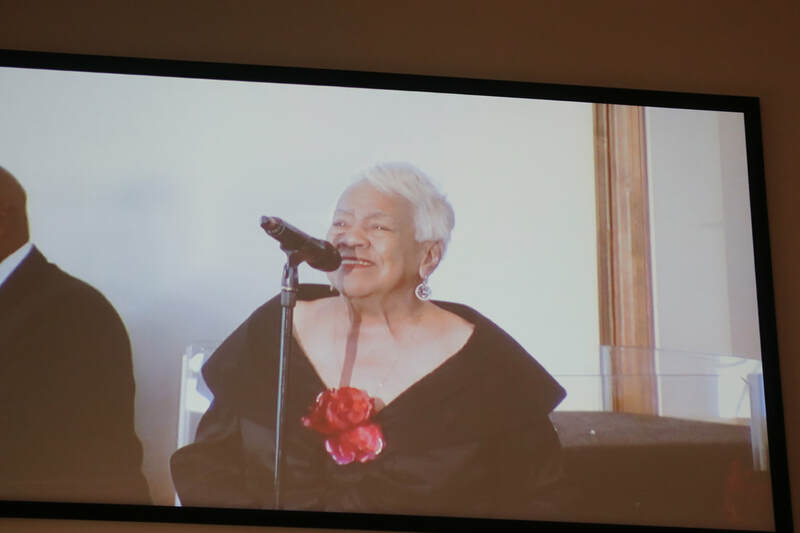 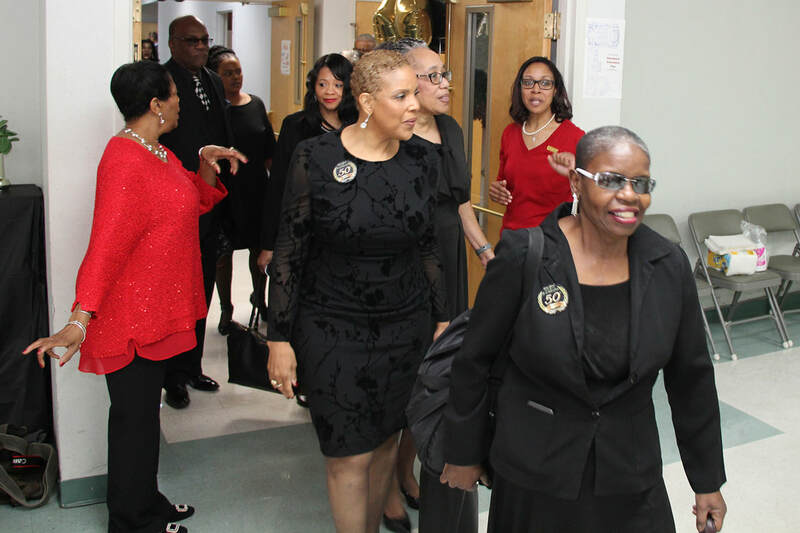 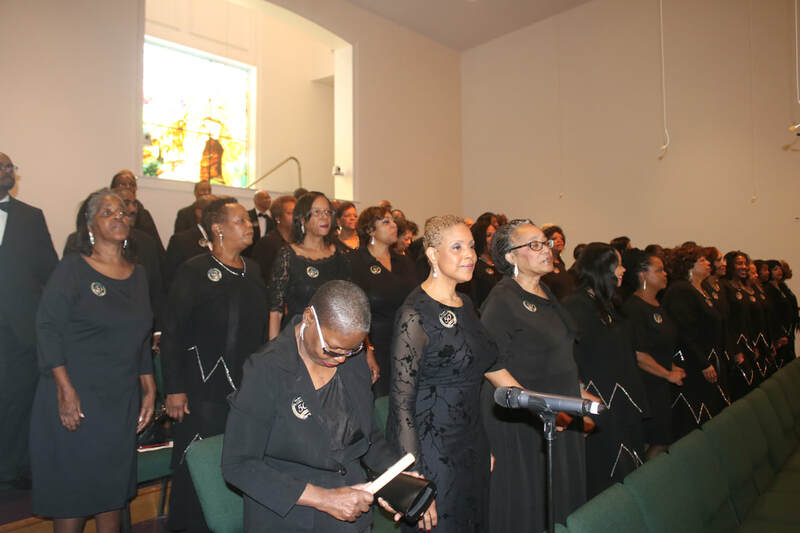 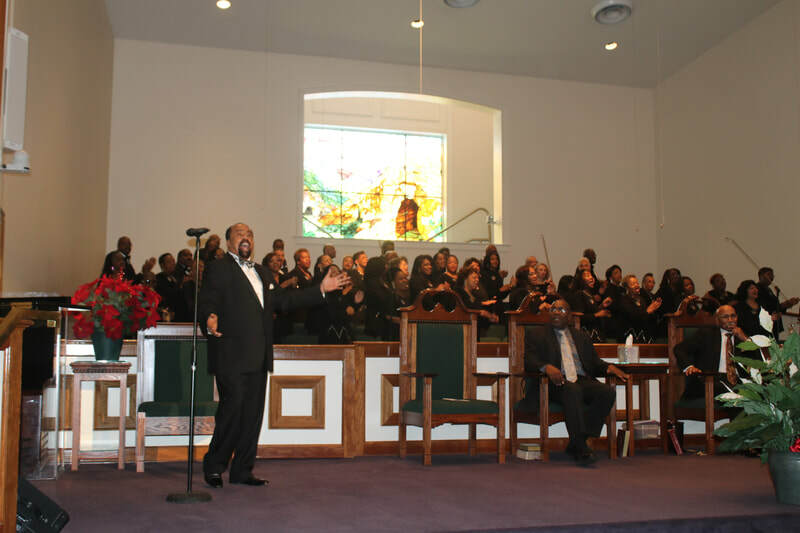 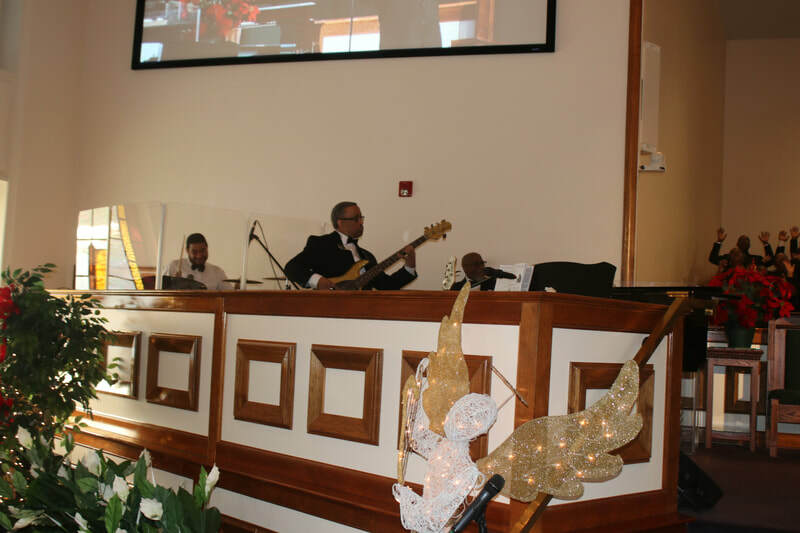 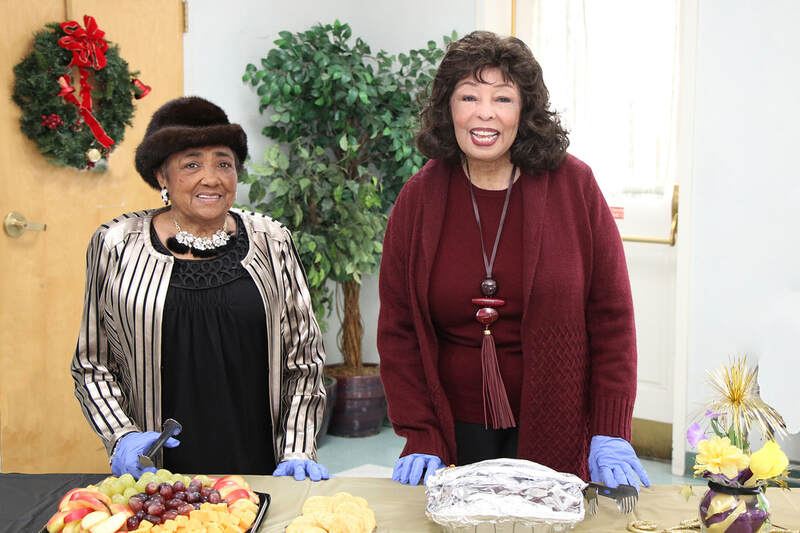 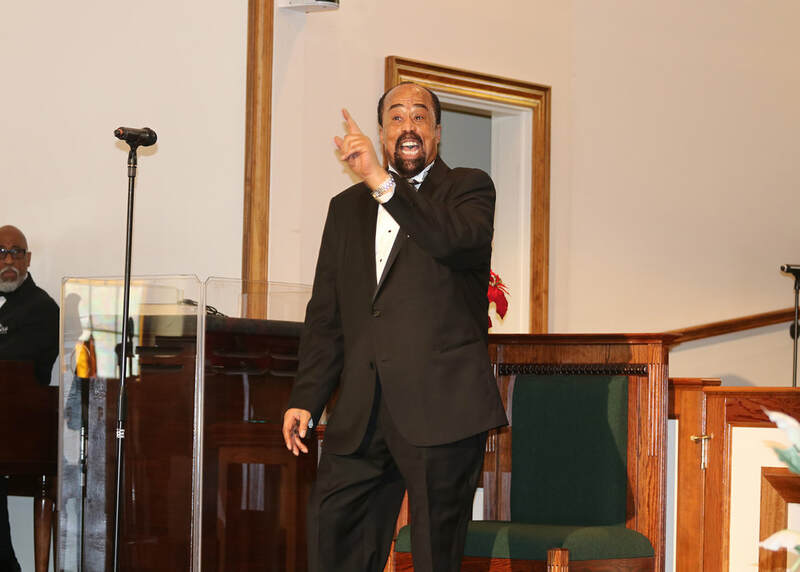 The following YouTube selections were copied from the DVD production of the Morning Worship Service at St. Peter Baptist Church on December 30, 2018. 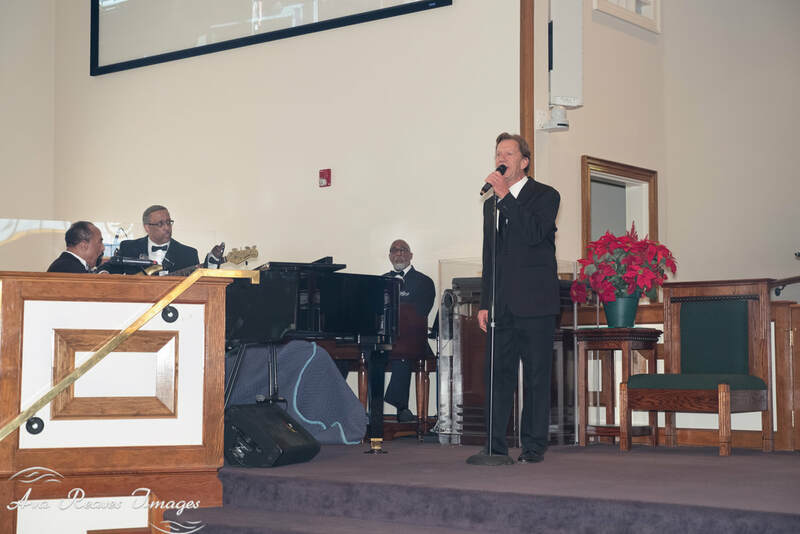 A two set DVD is available for purchase. 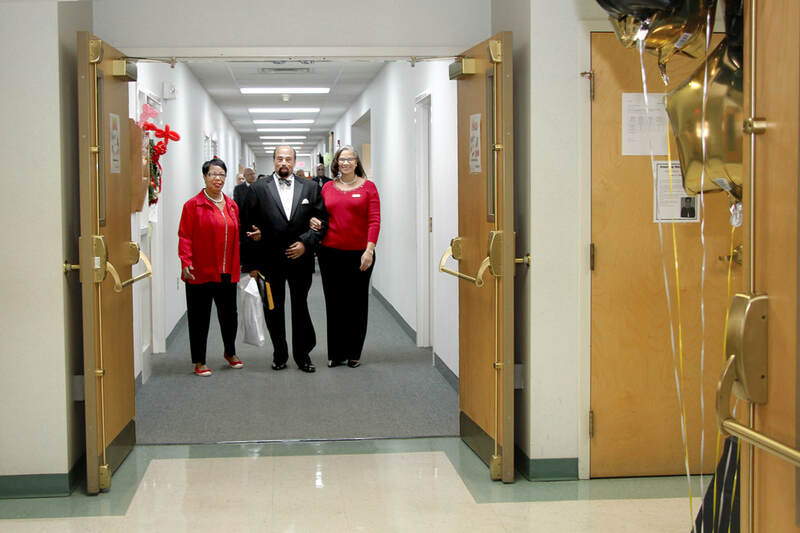 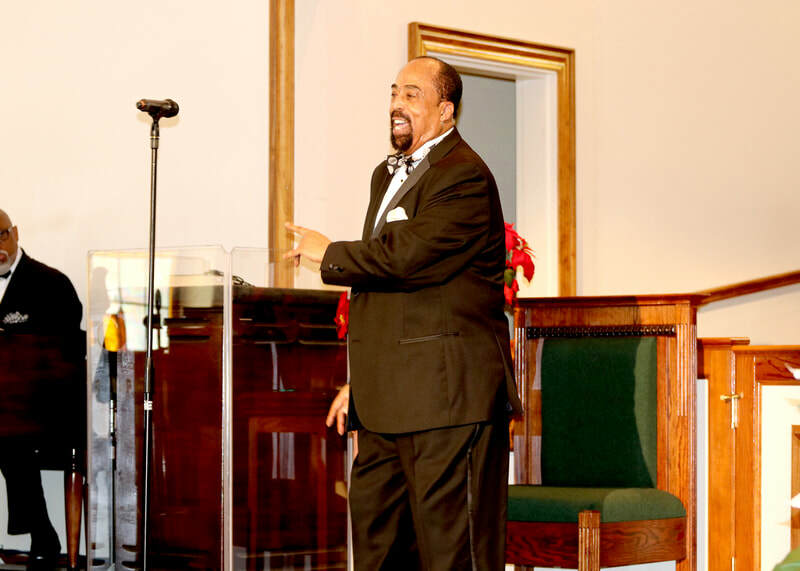 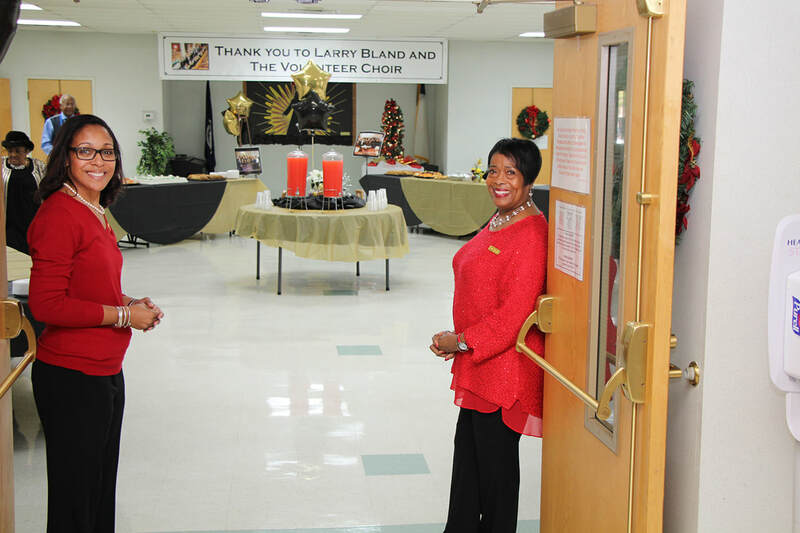 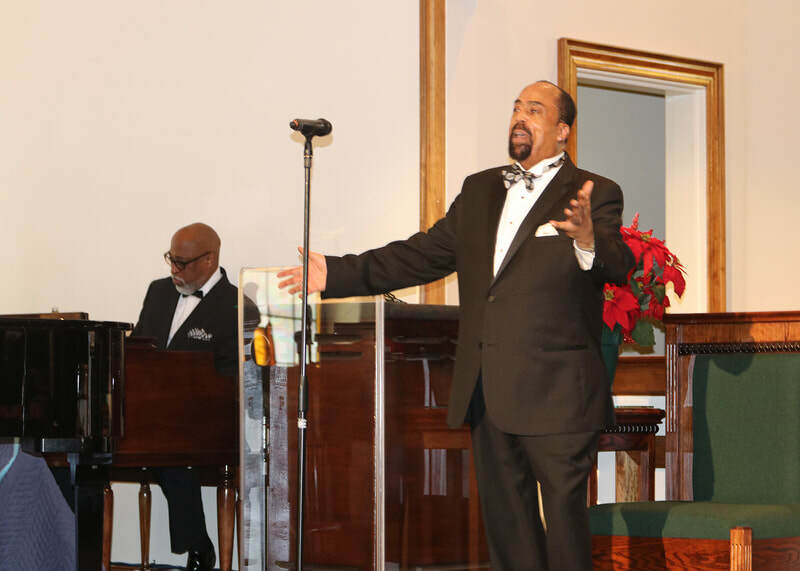 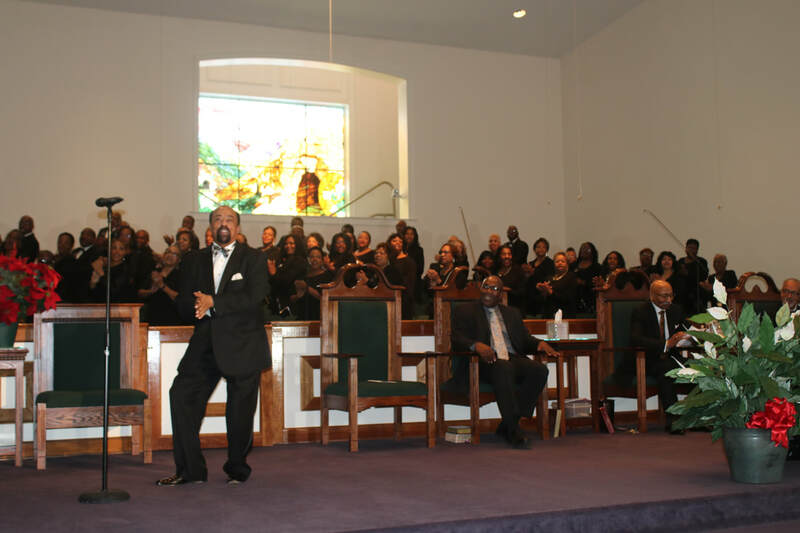 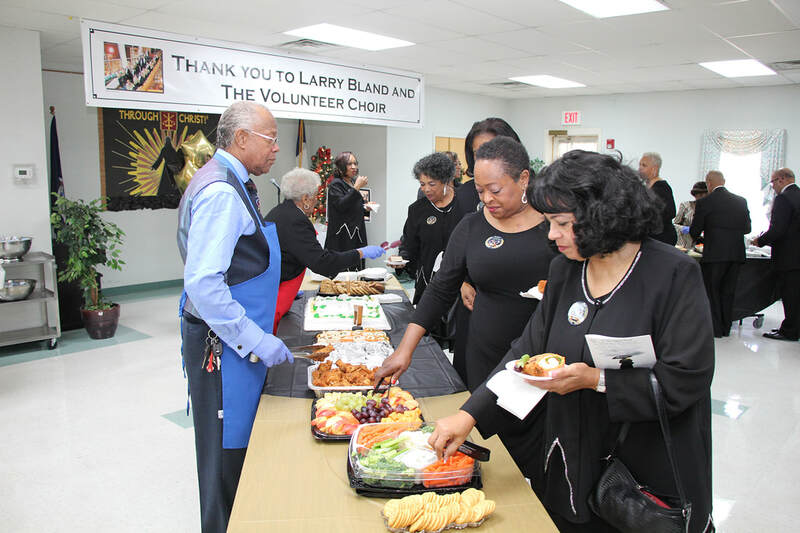 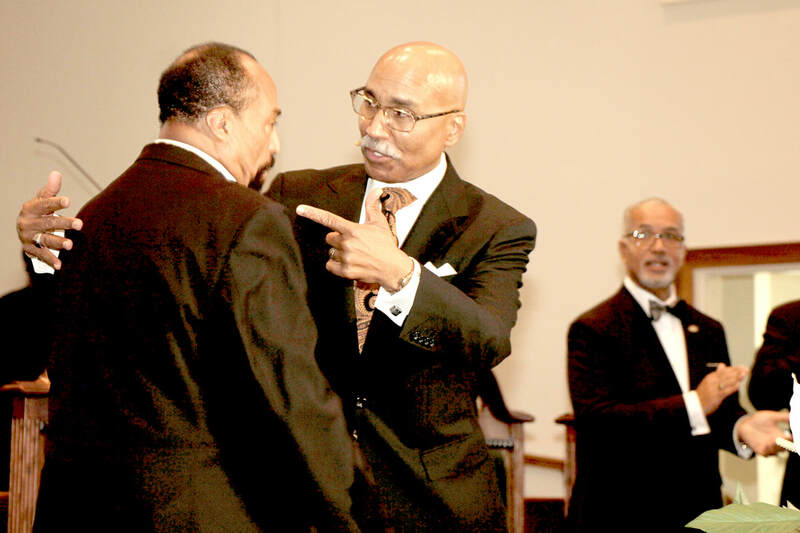 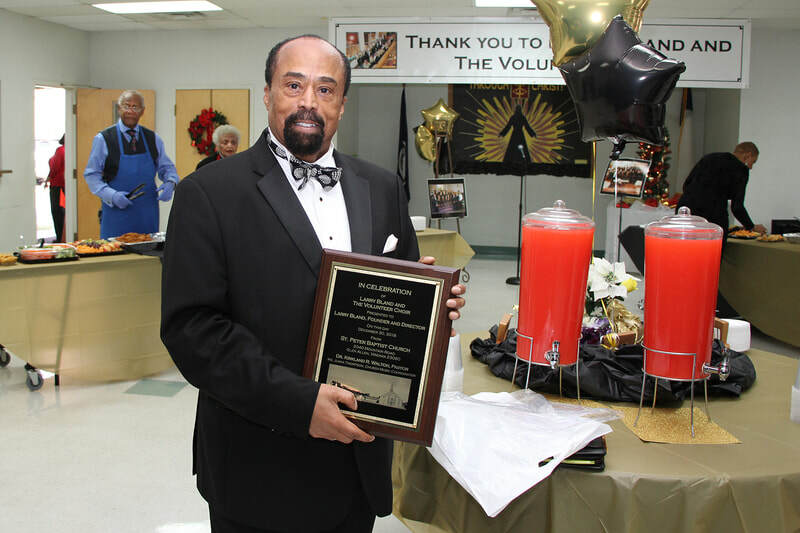 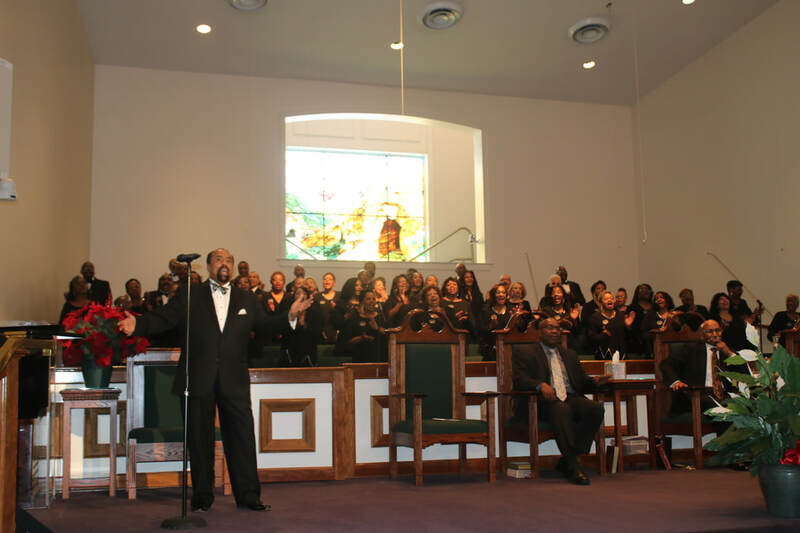 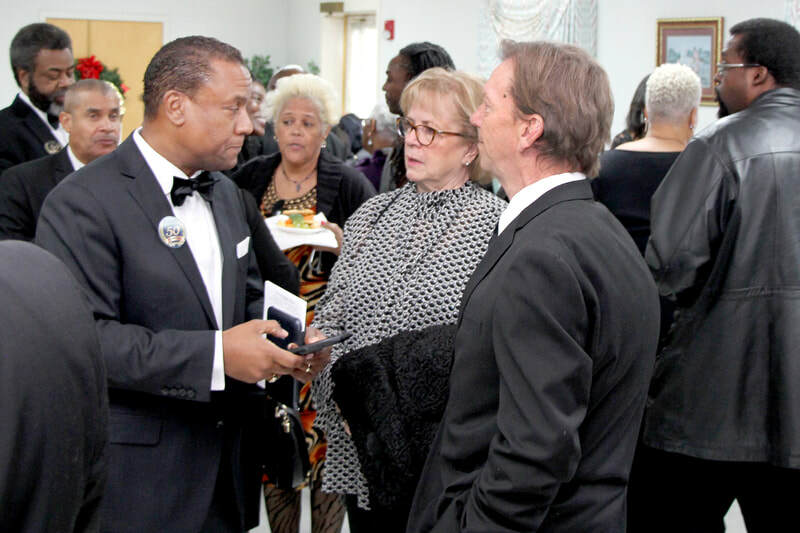 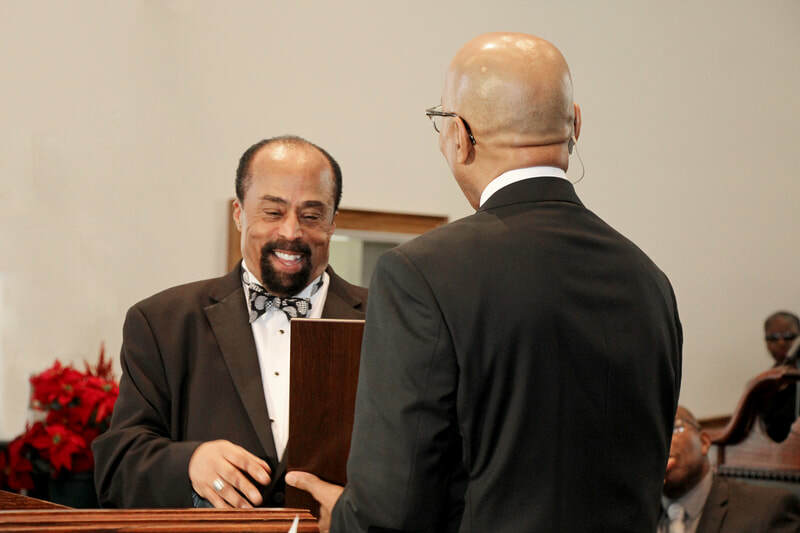 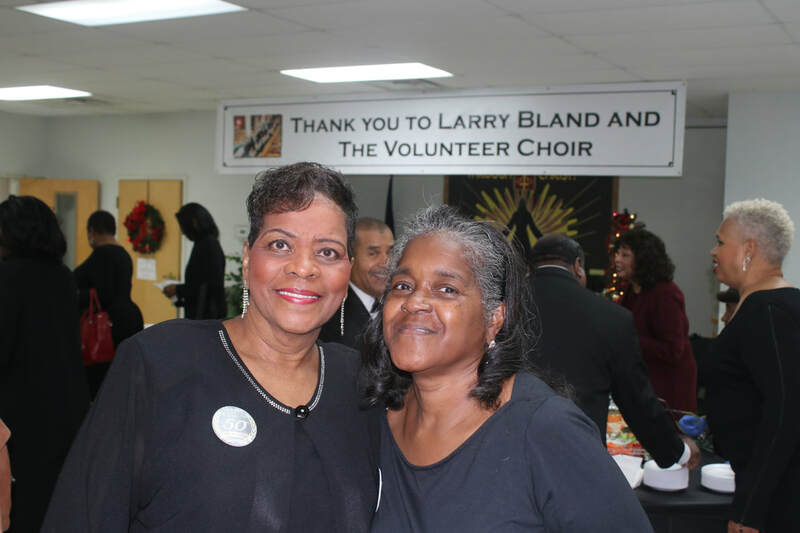 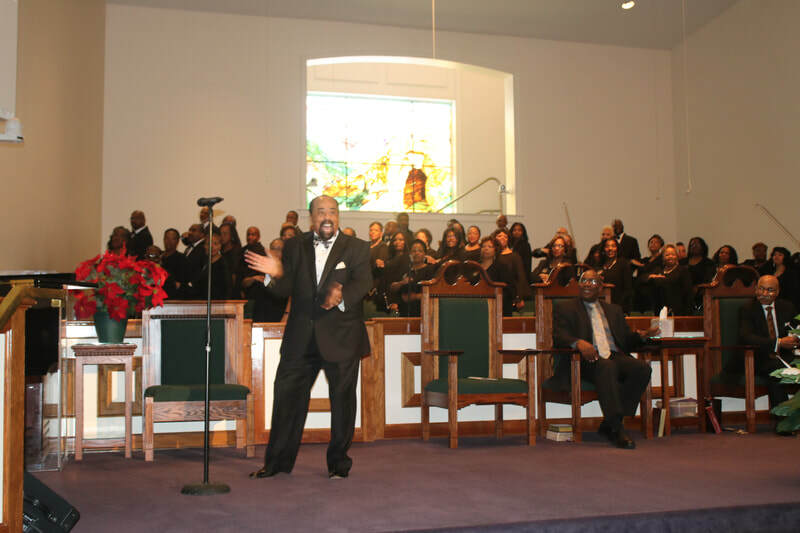 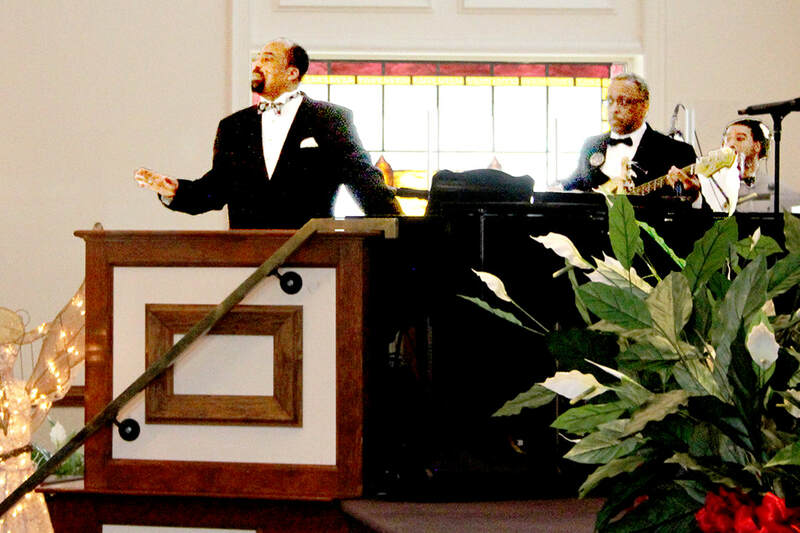 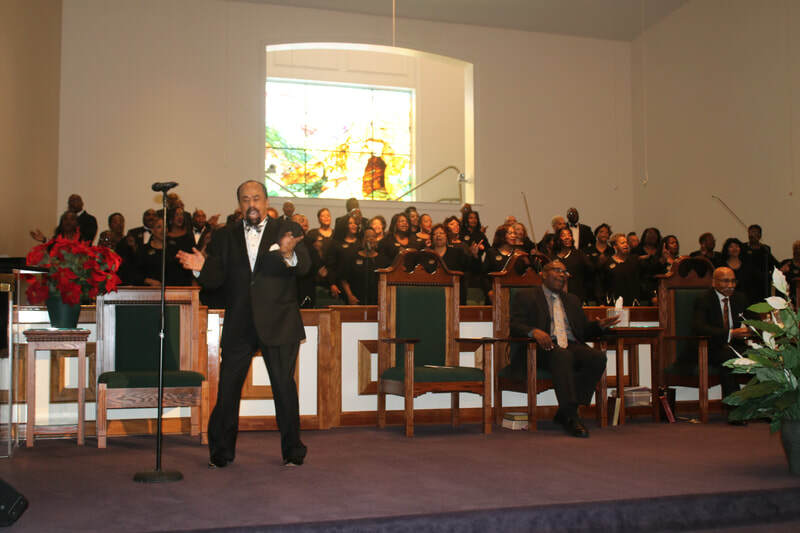 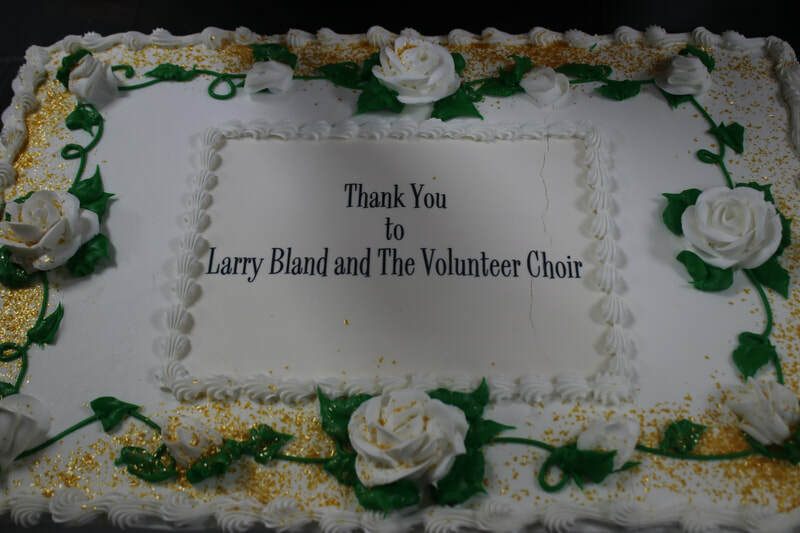 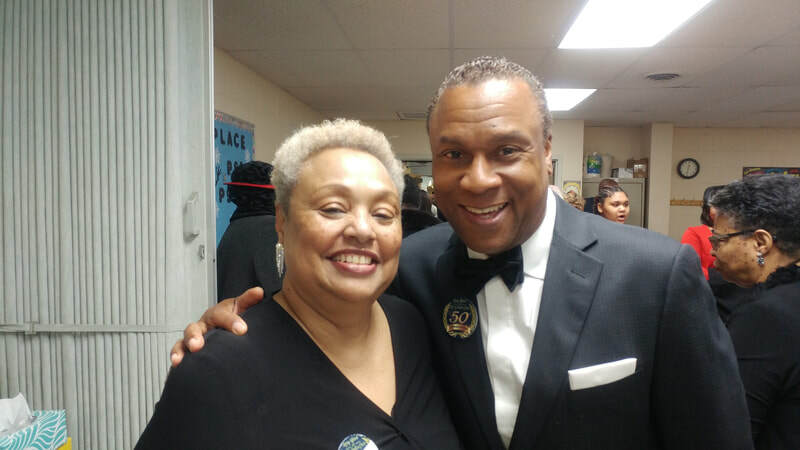 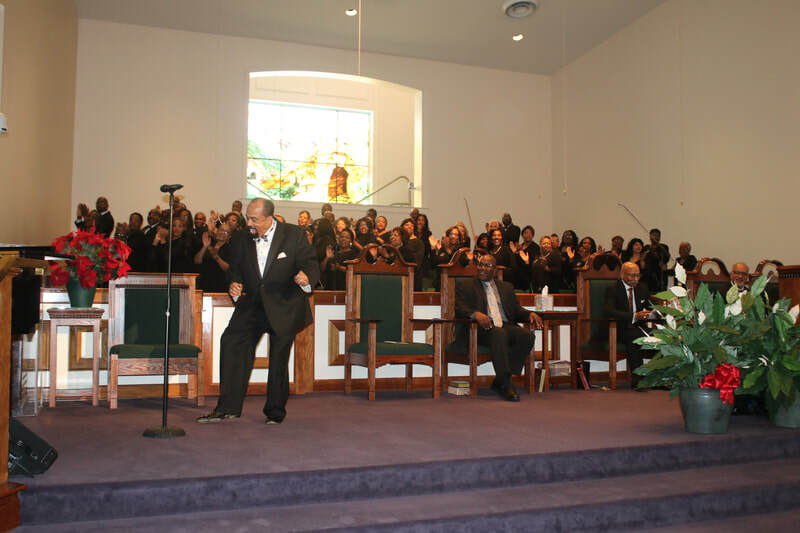 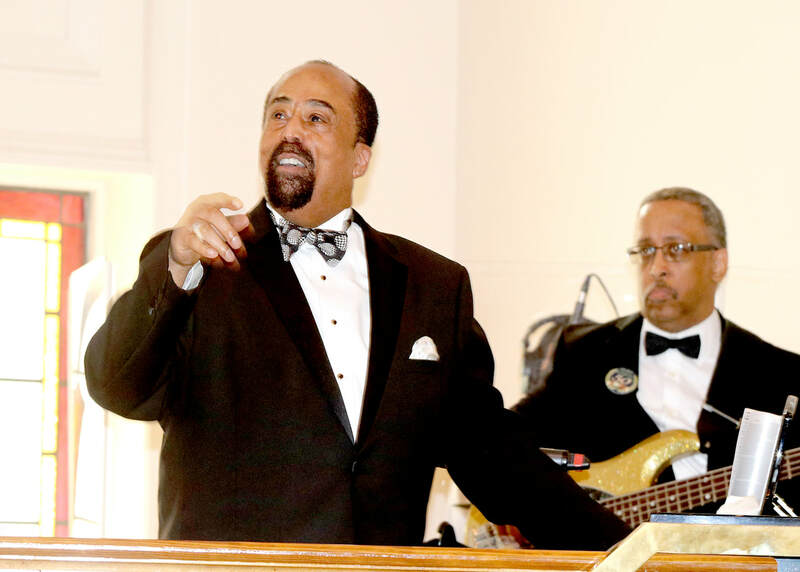 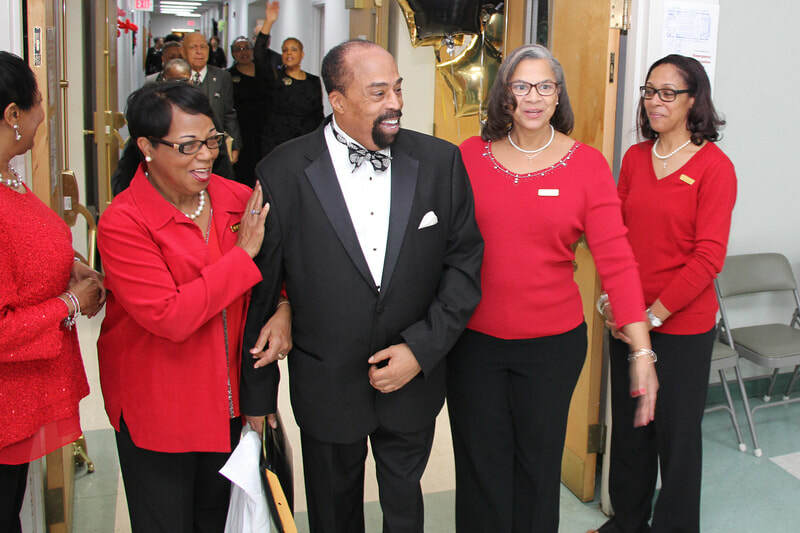 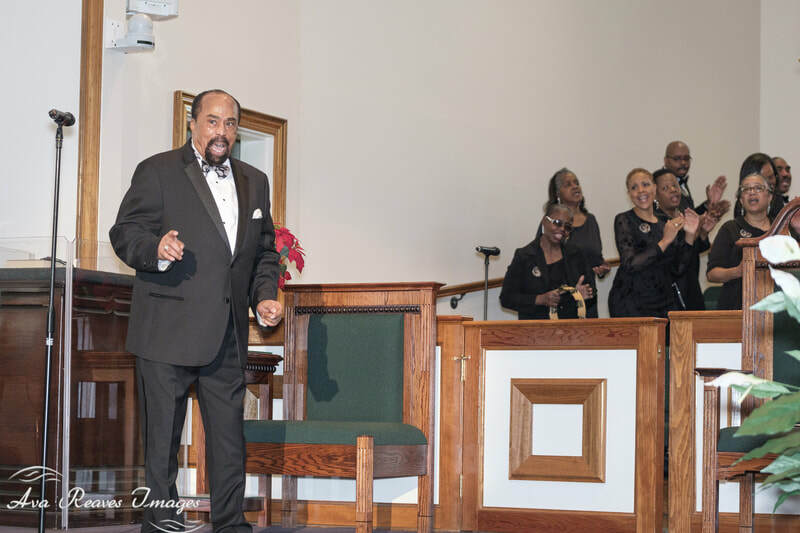 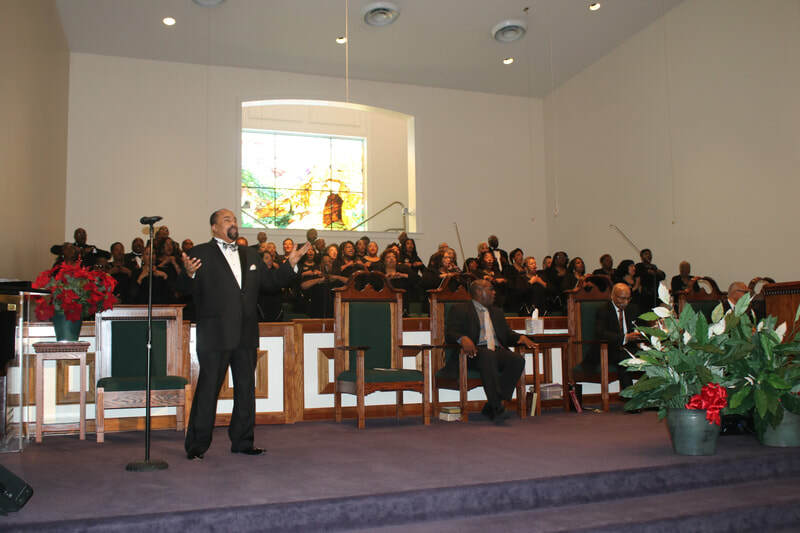 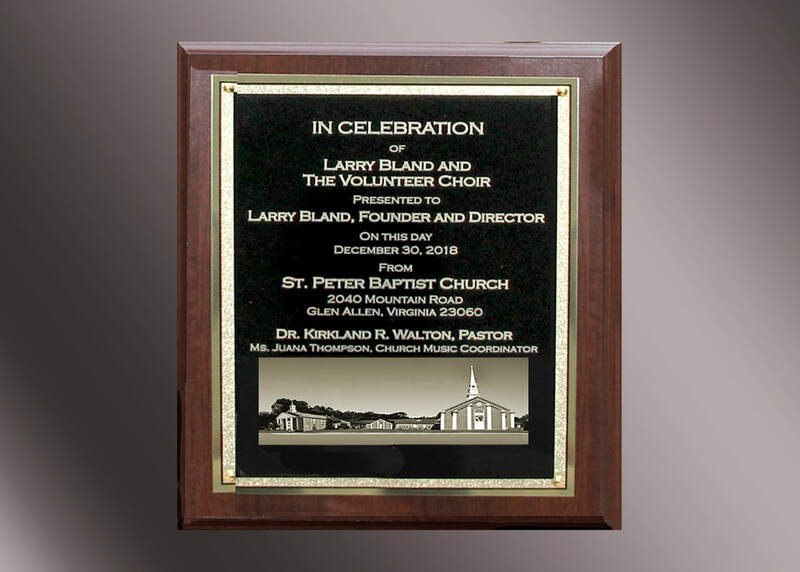 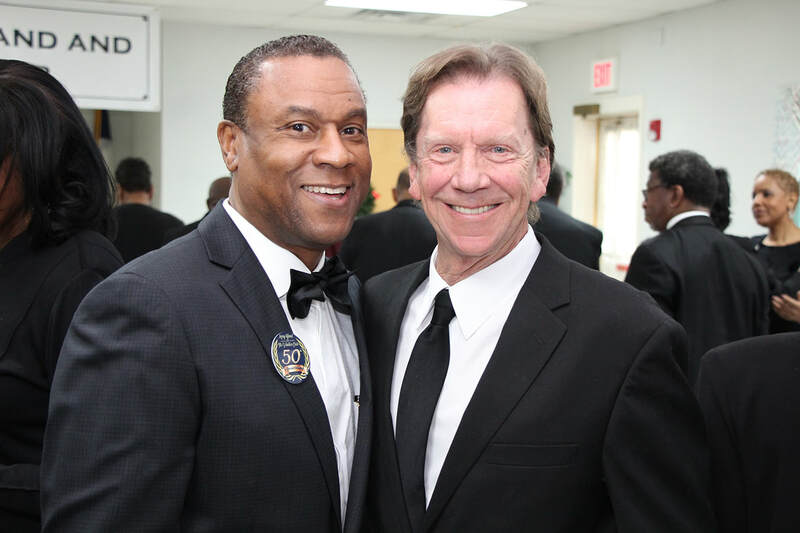 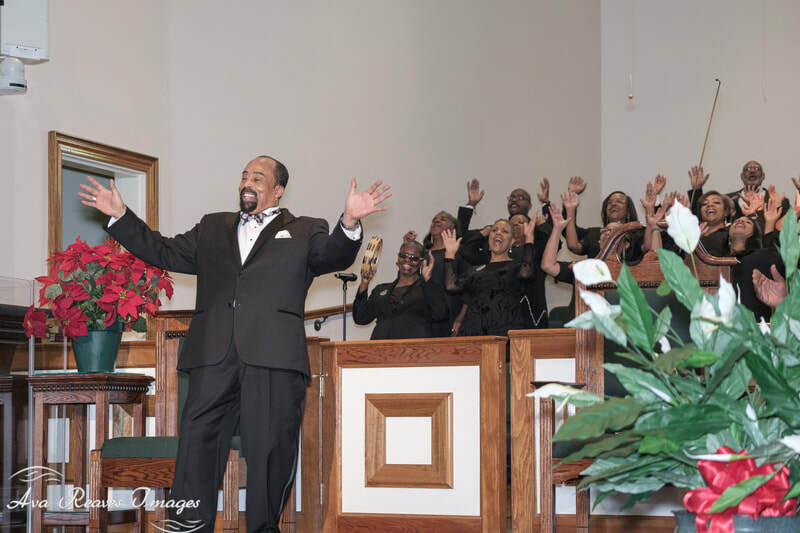 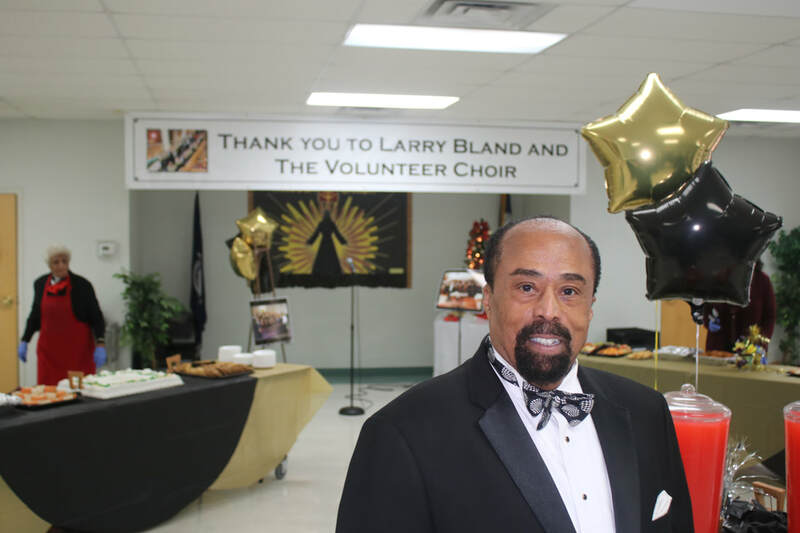 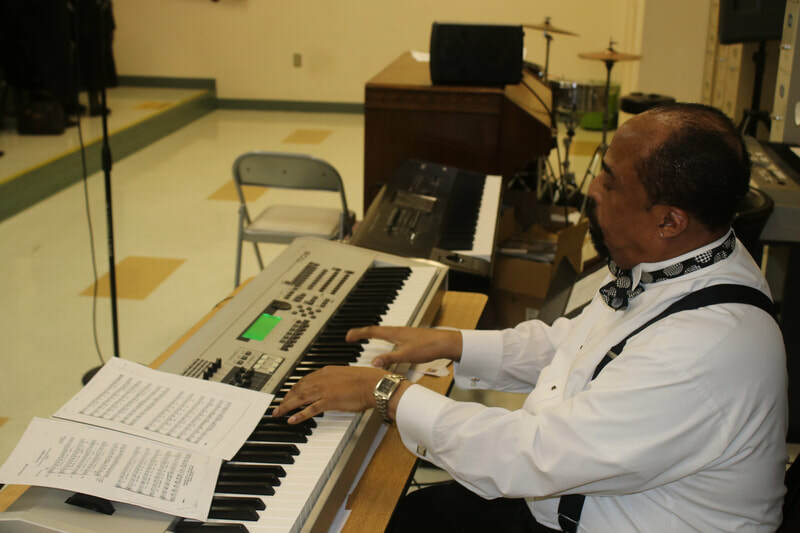 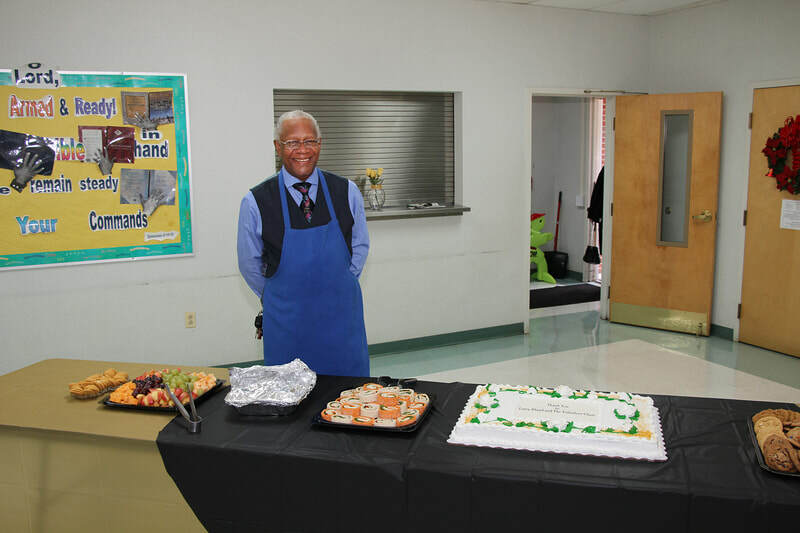 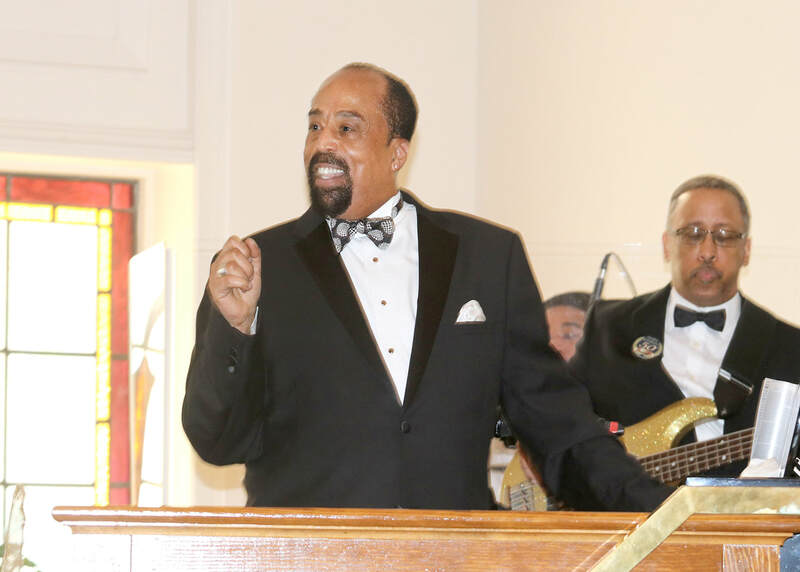 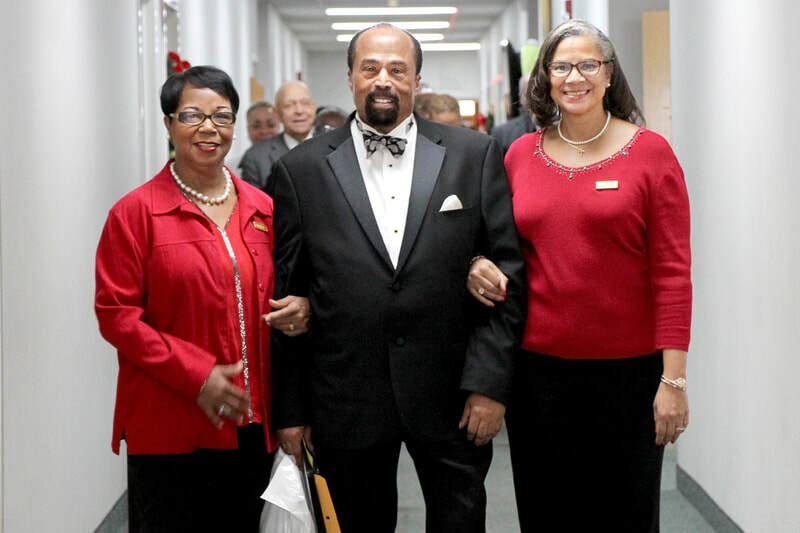 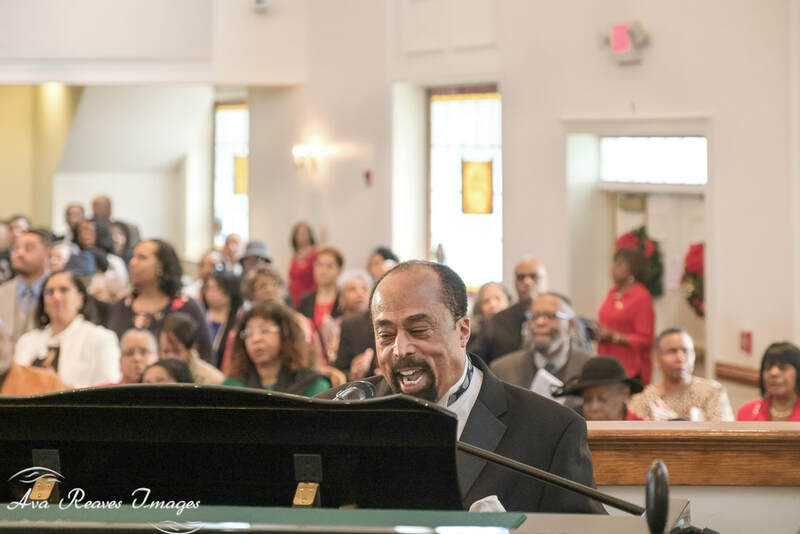 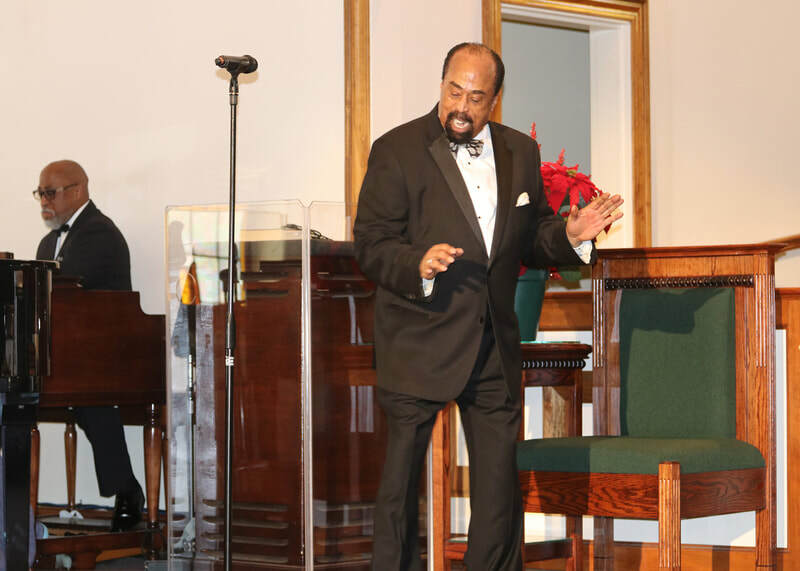 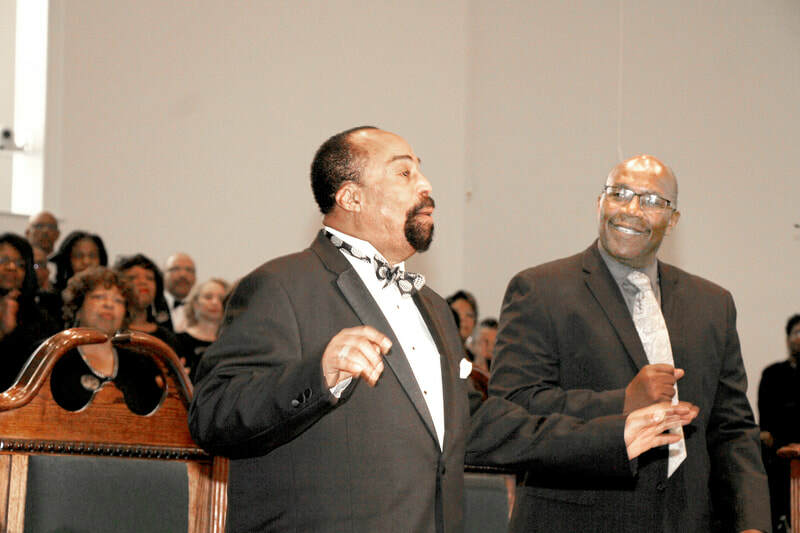 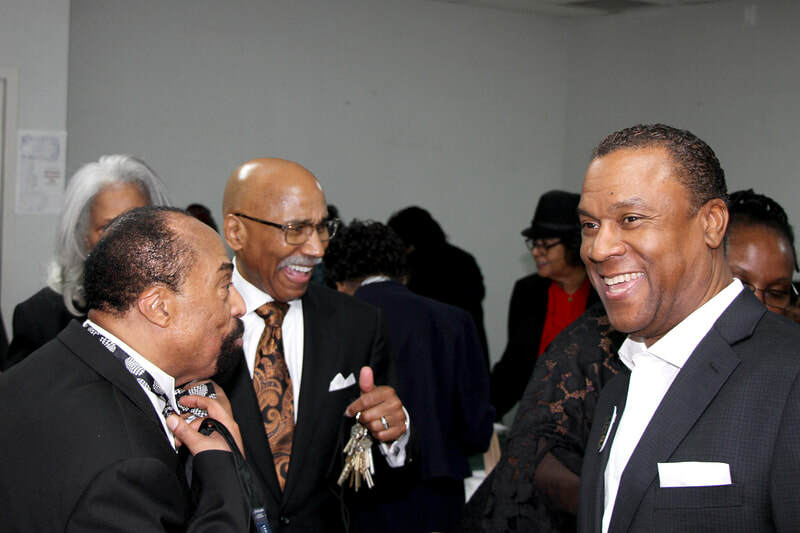 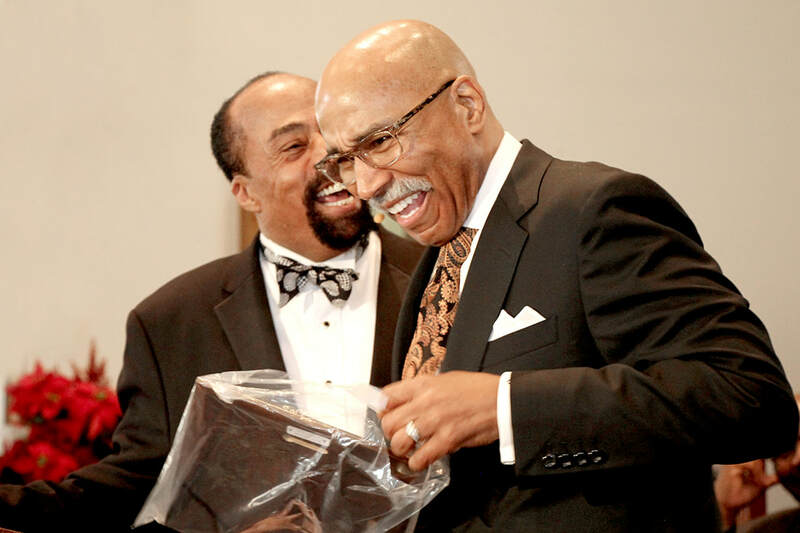 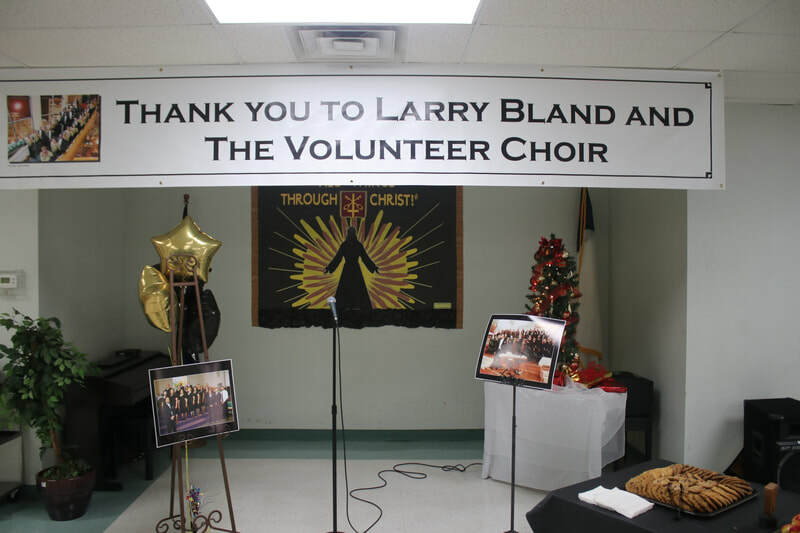 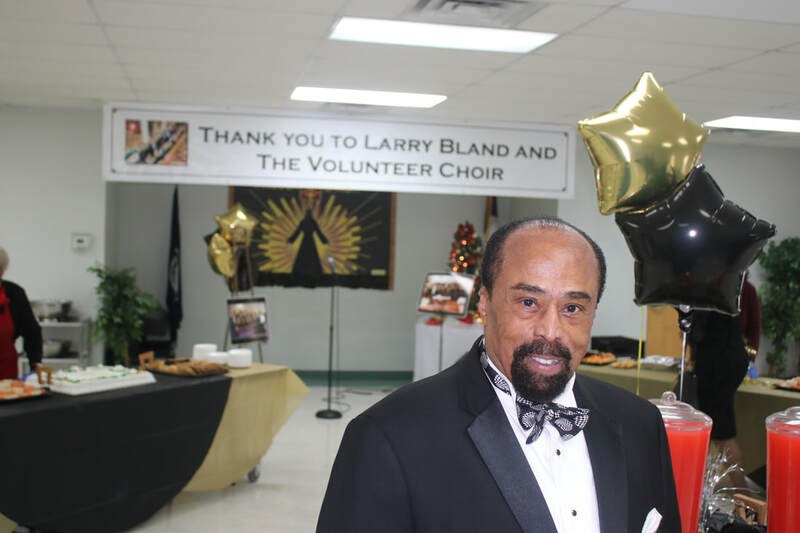 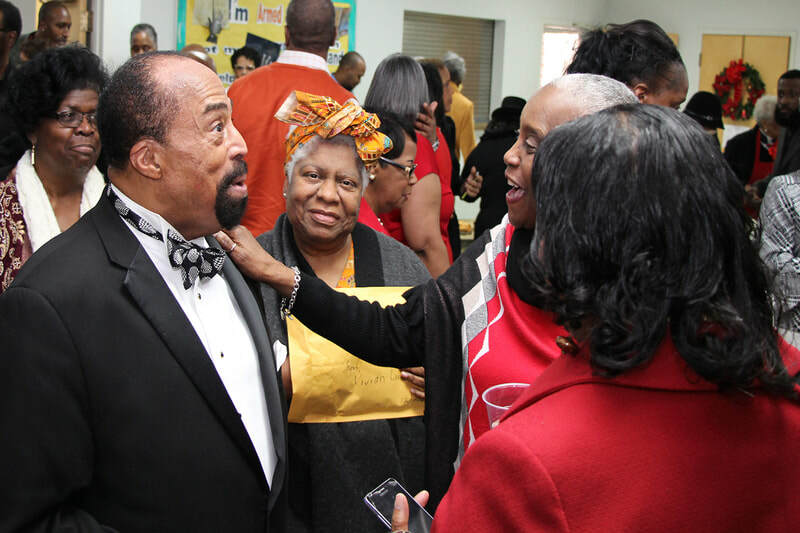 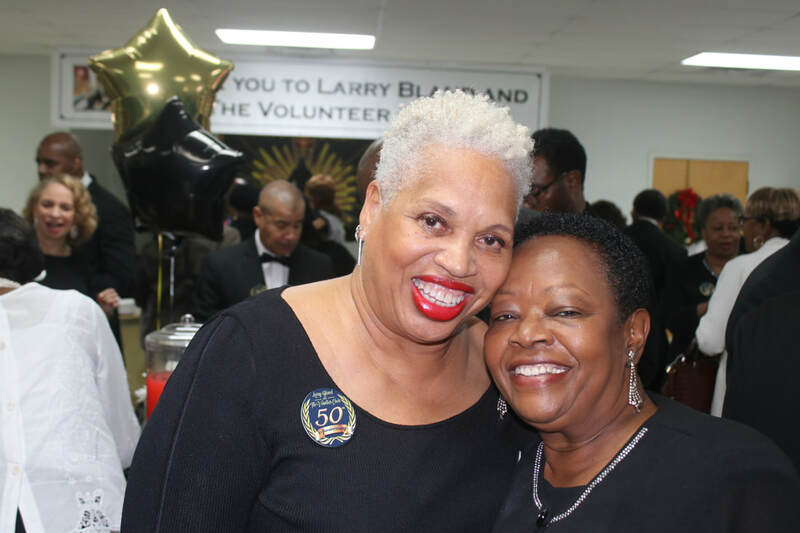 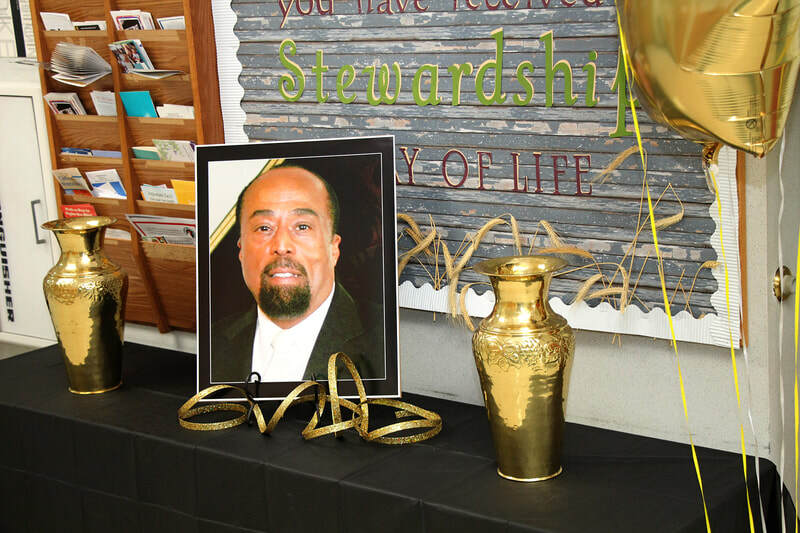 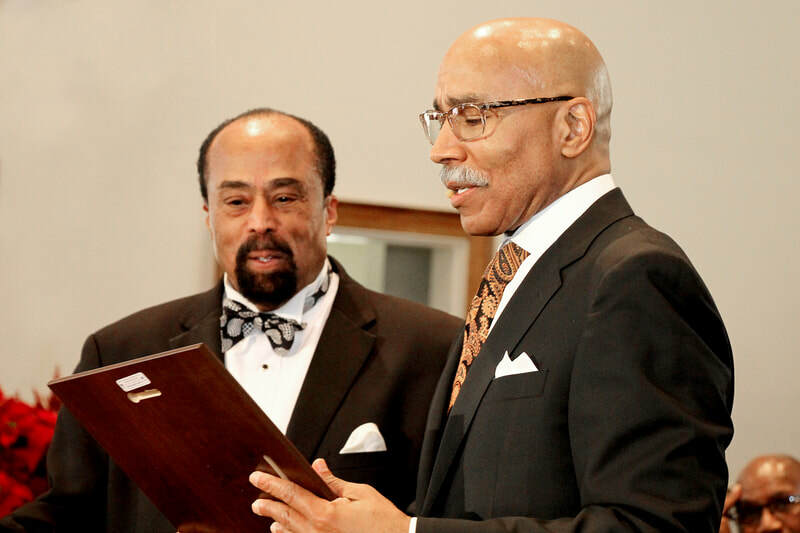 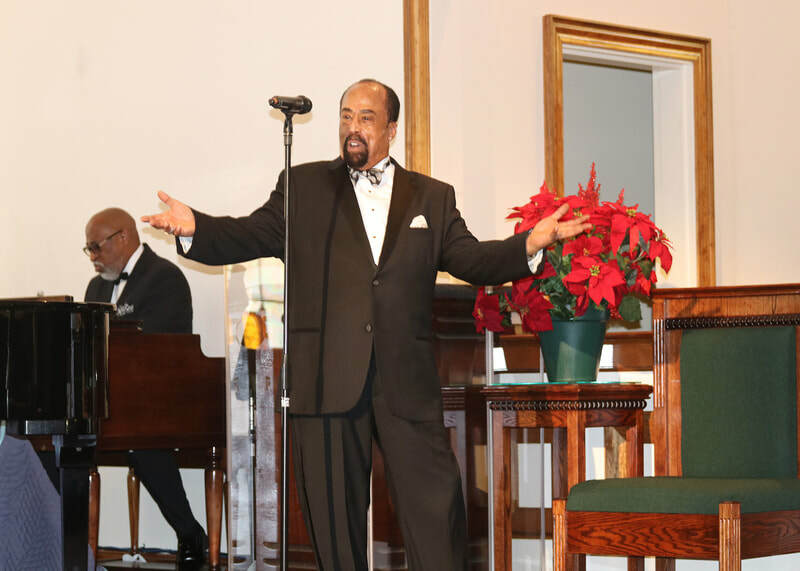 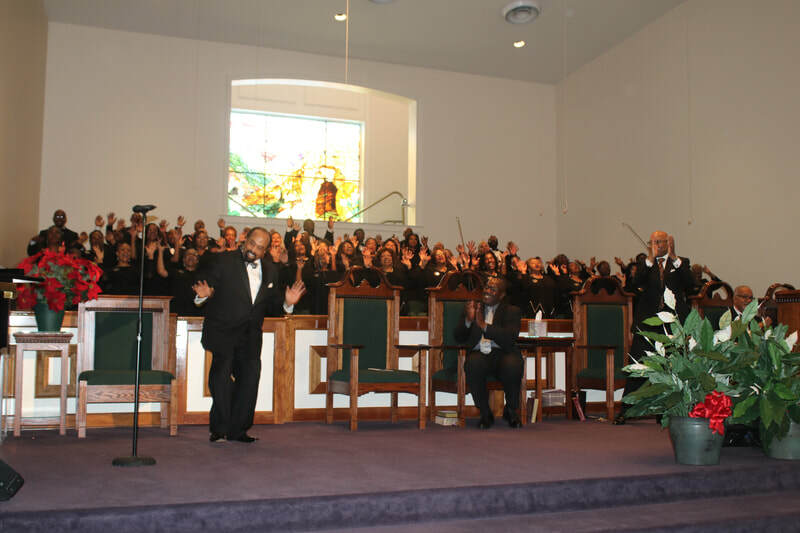 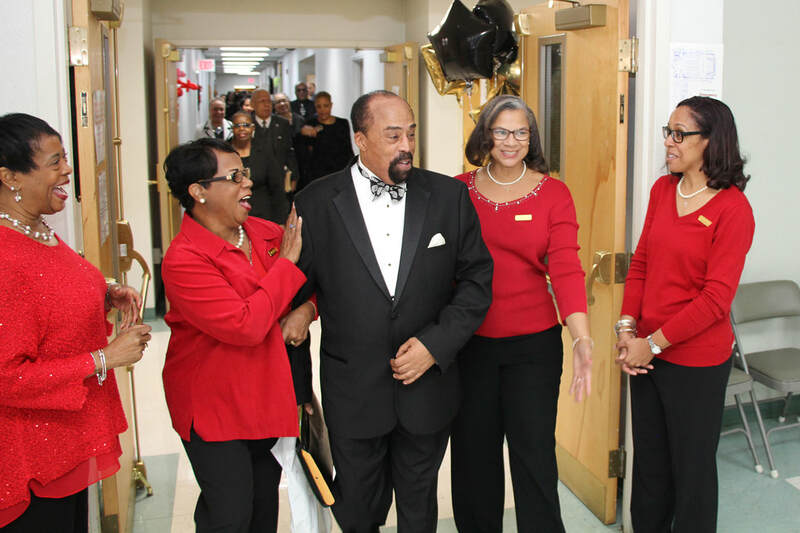 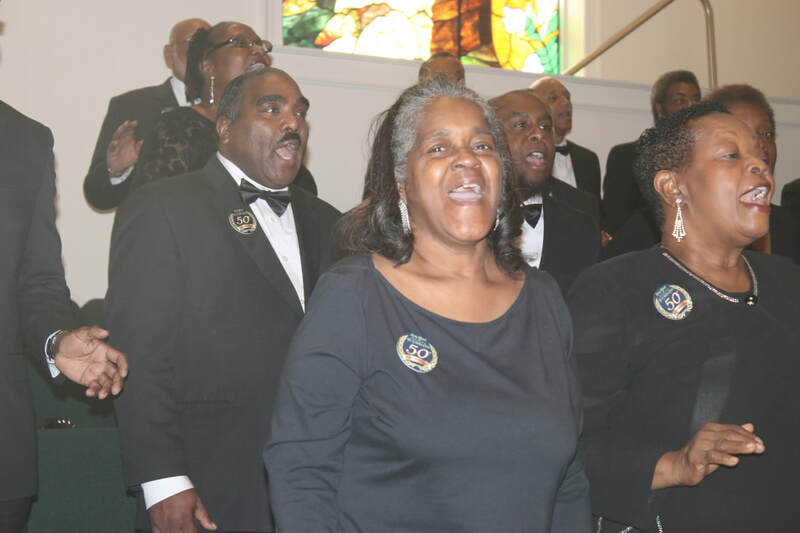 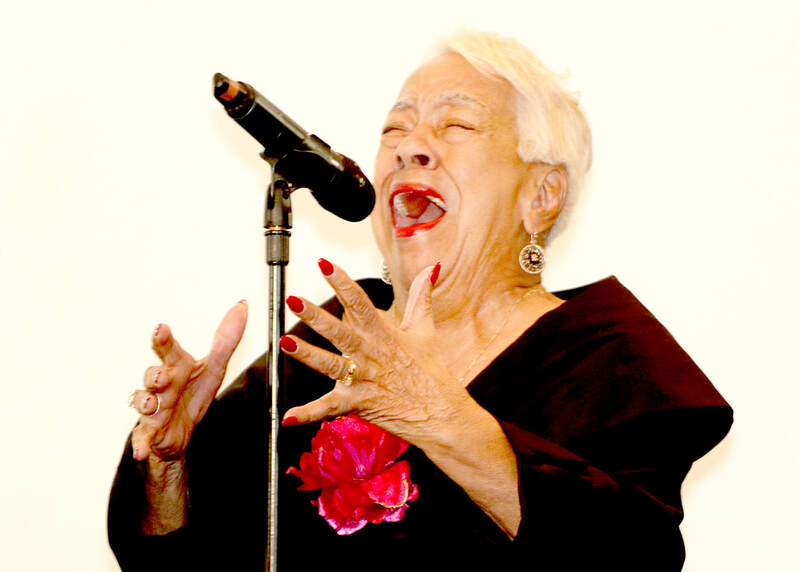 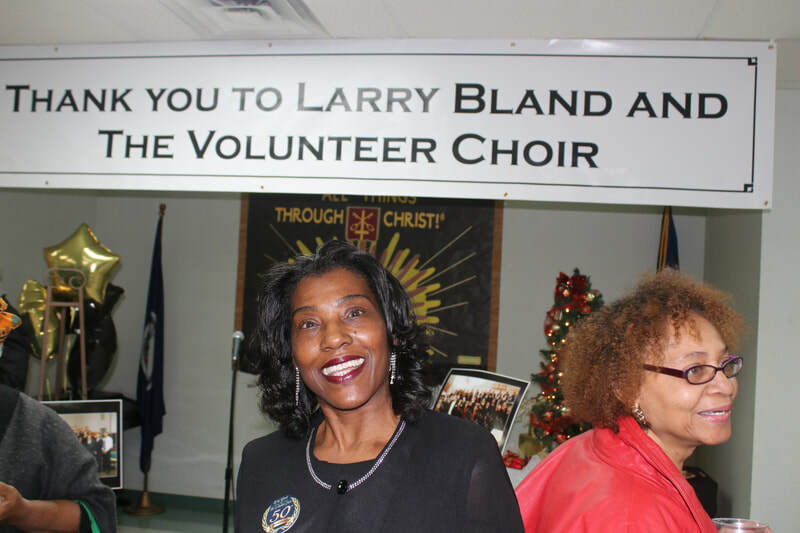 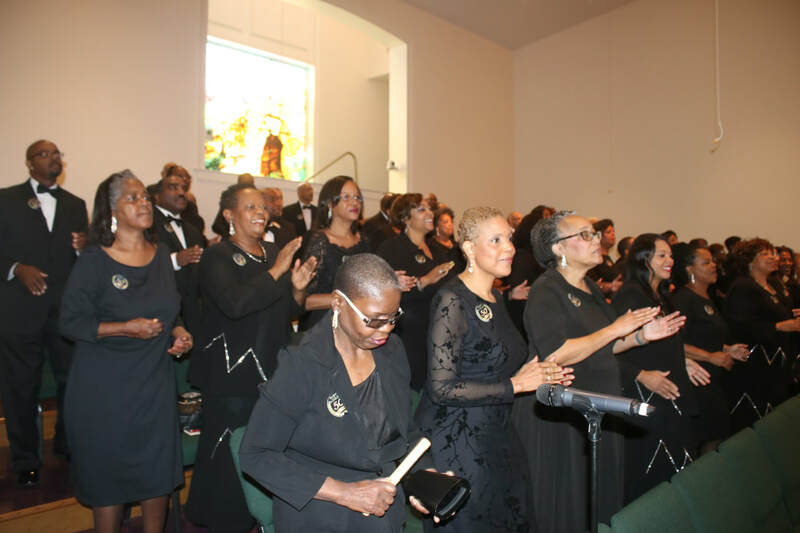 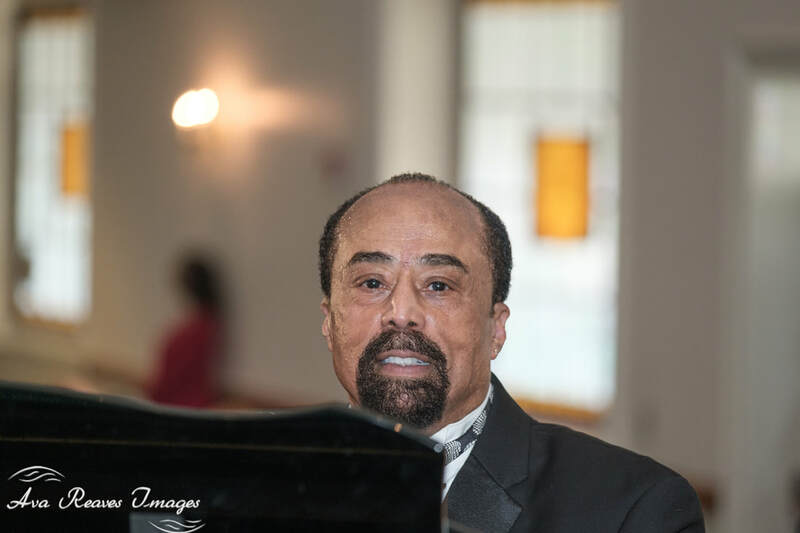 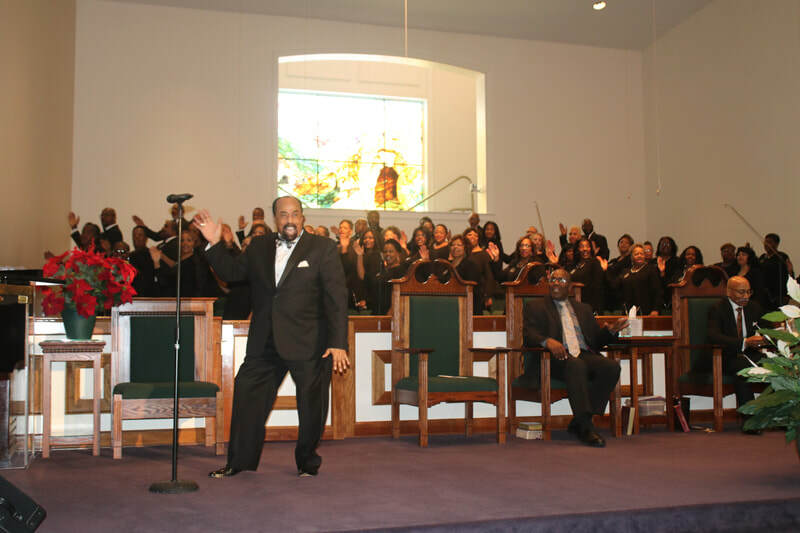 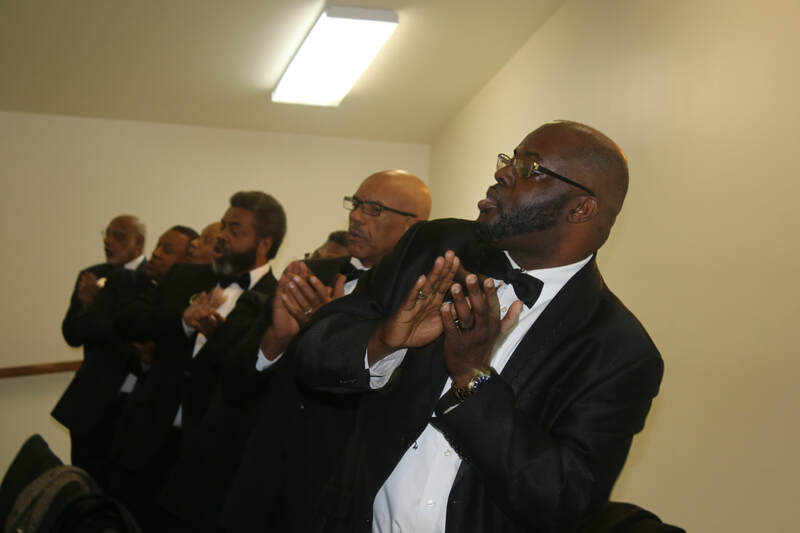 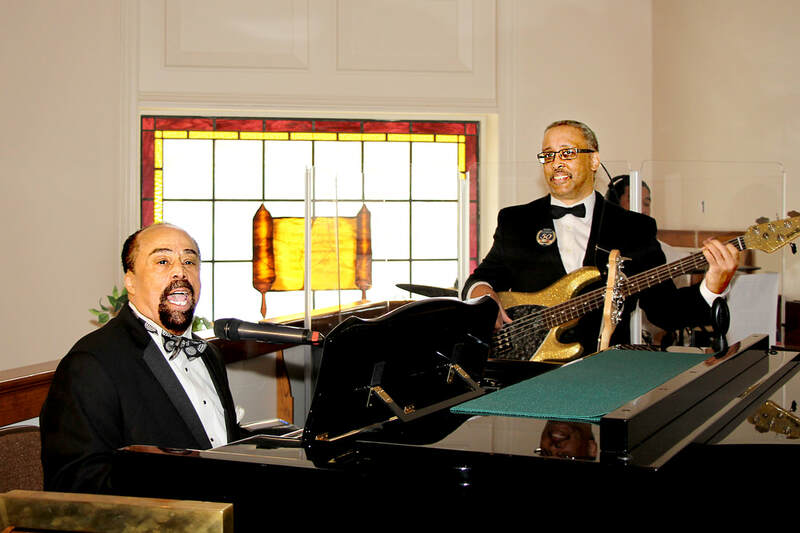 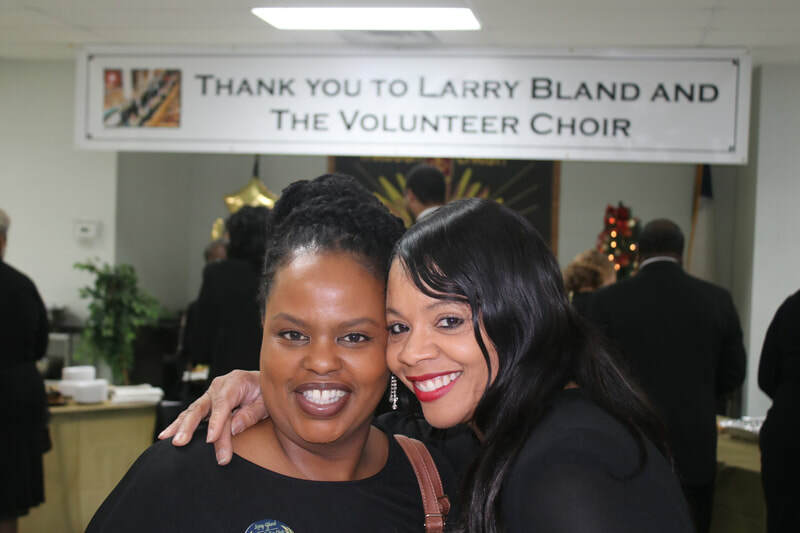 Want your personal copy of this service and it being the last performance of Larry Bland and The Volunteer Choir, please contact St. Peter Baptist Church at (804) 262-0230 for your copy.